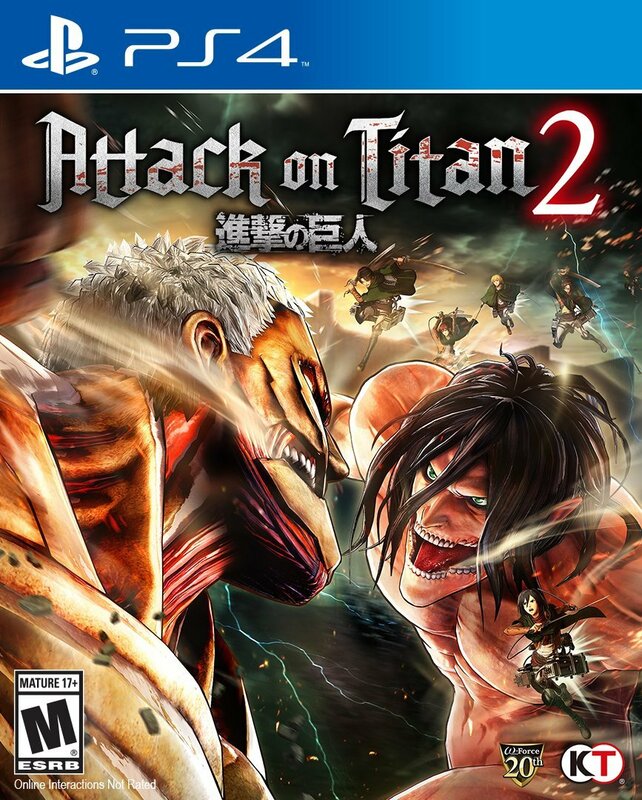 This is an example of a sequel that improves upon its predecessor in almost every possible way. 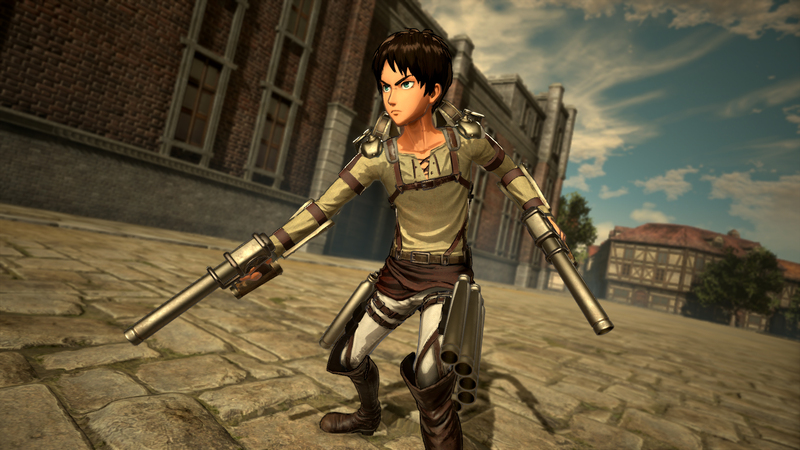 Learn a lot about the new characters and modes in this refresh of the game. 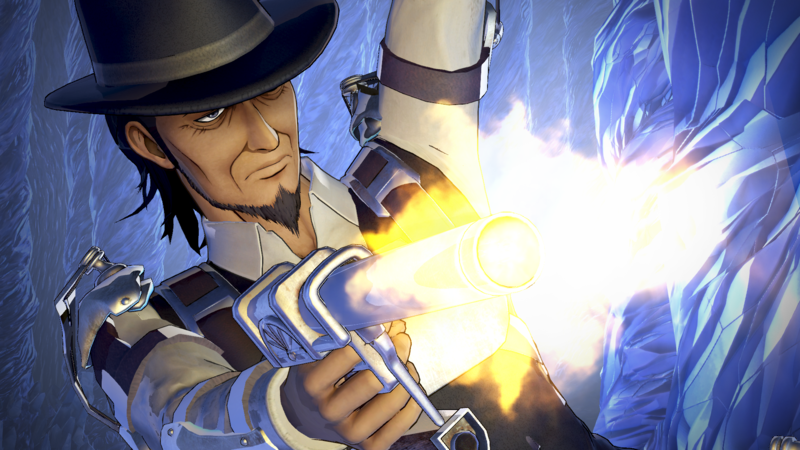 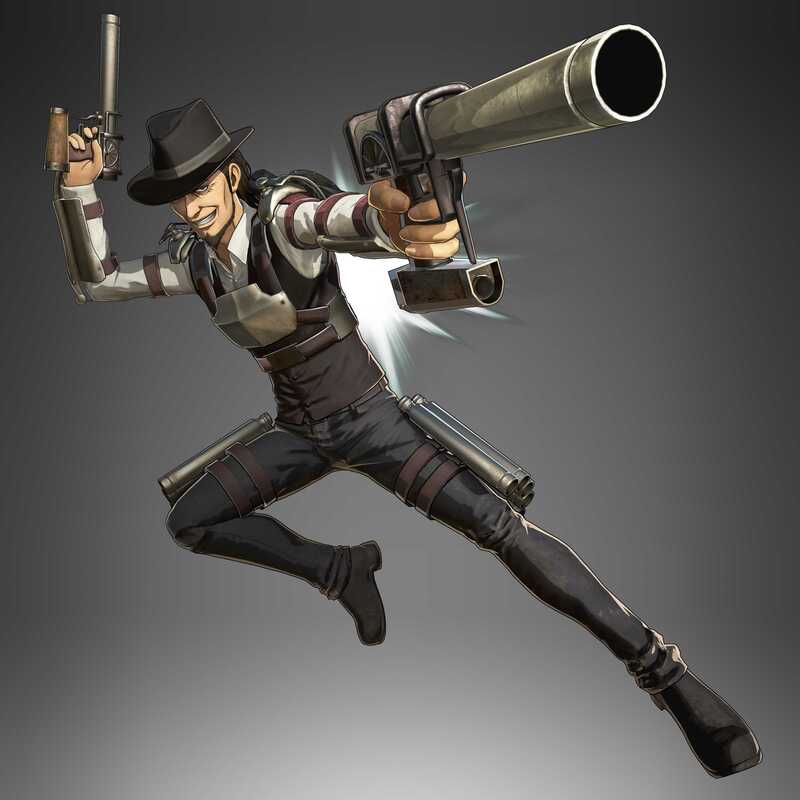 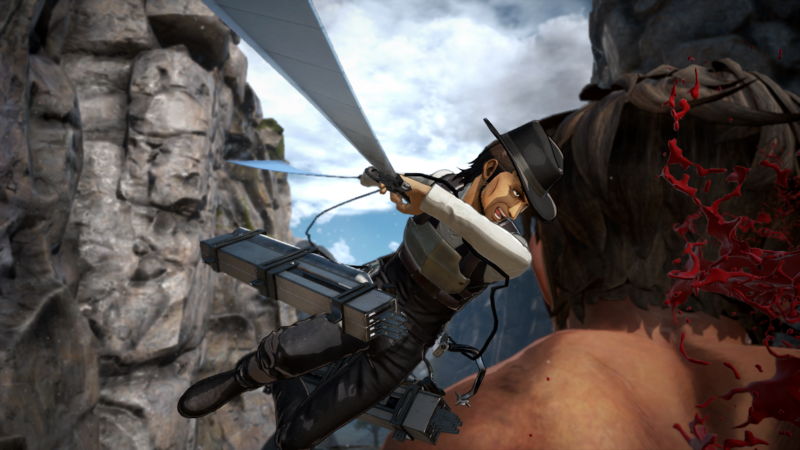 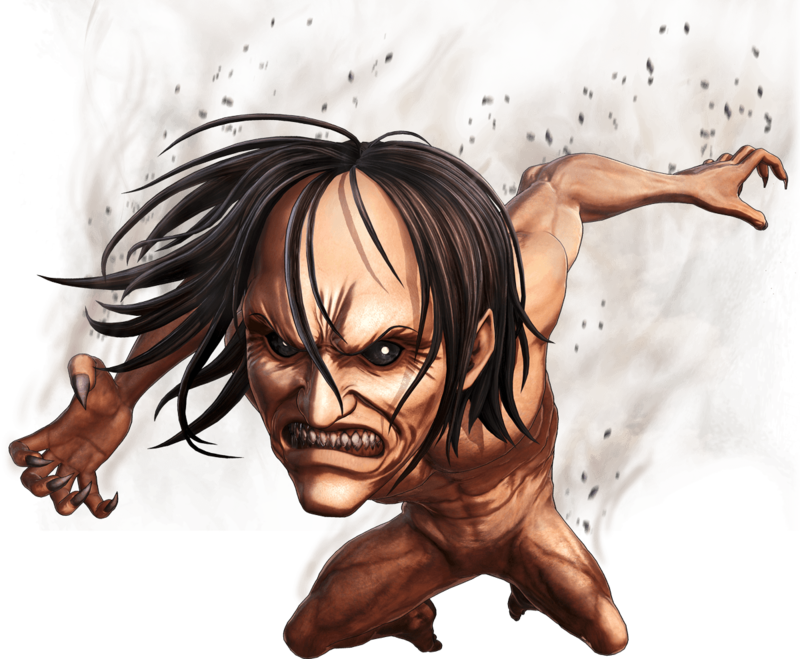 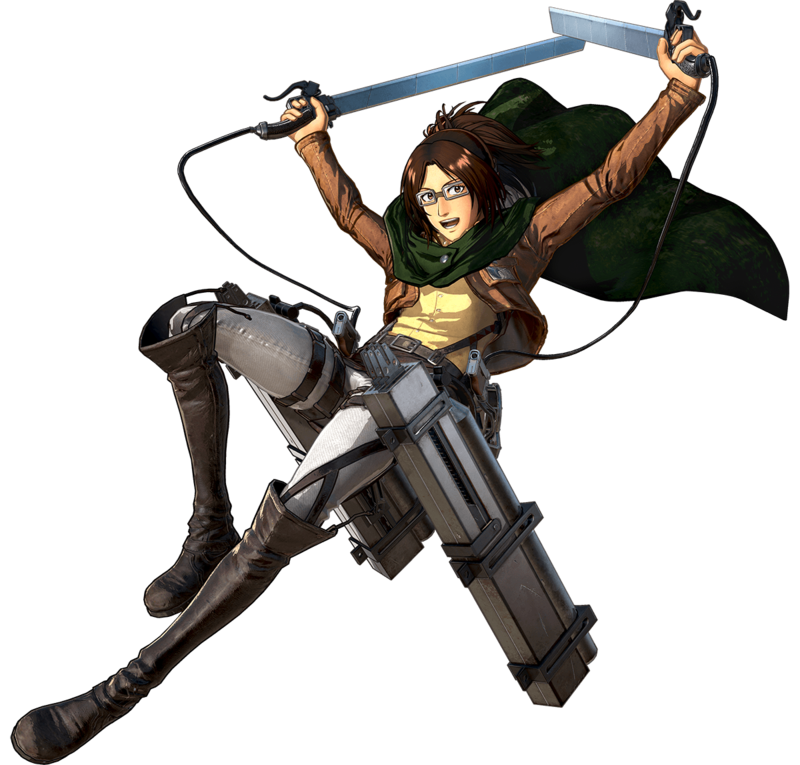 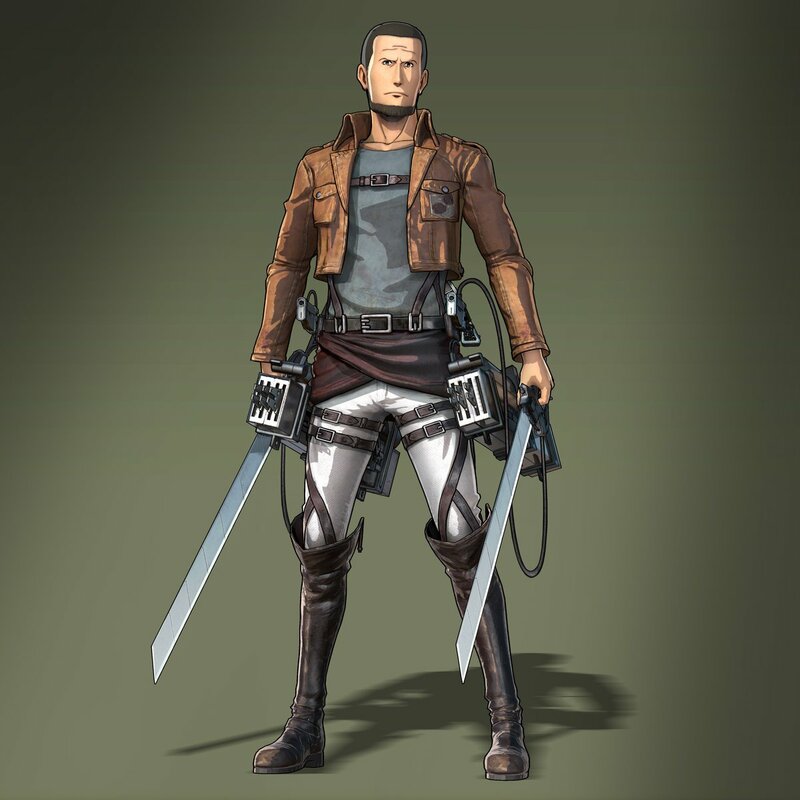 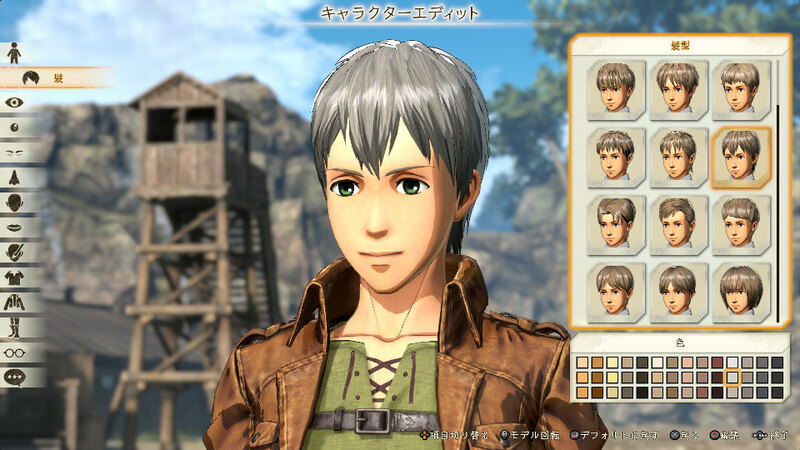 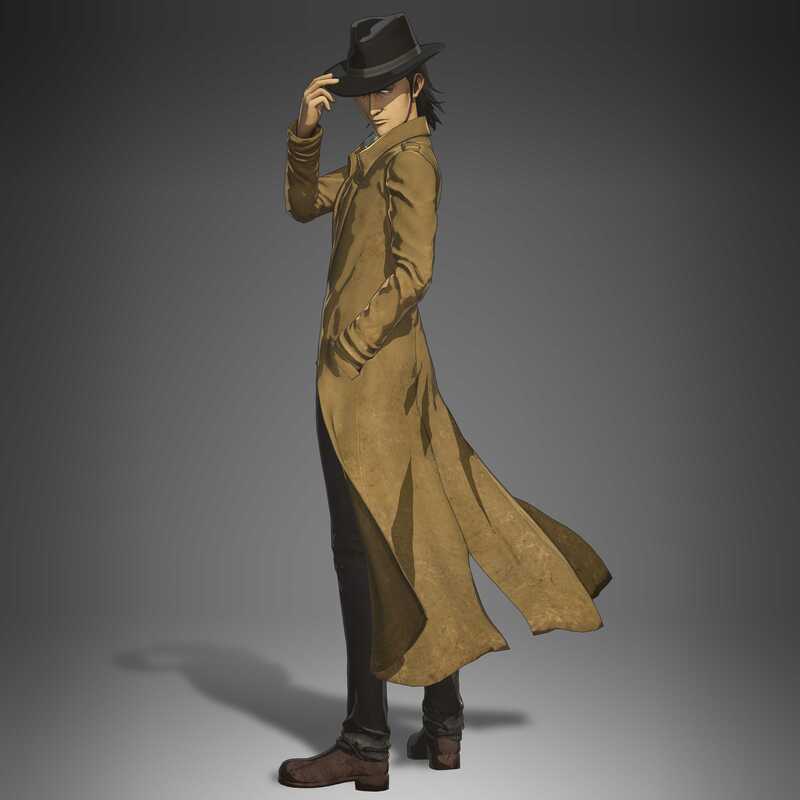 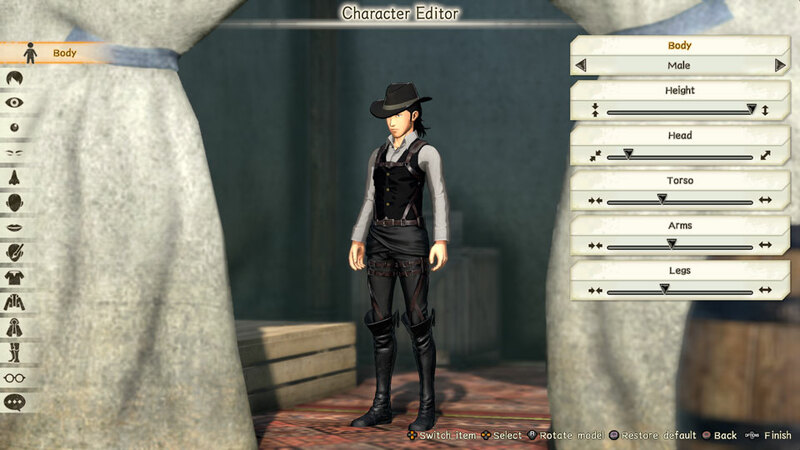 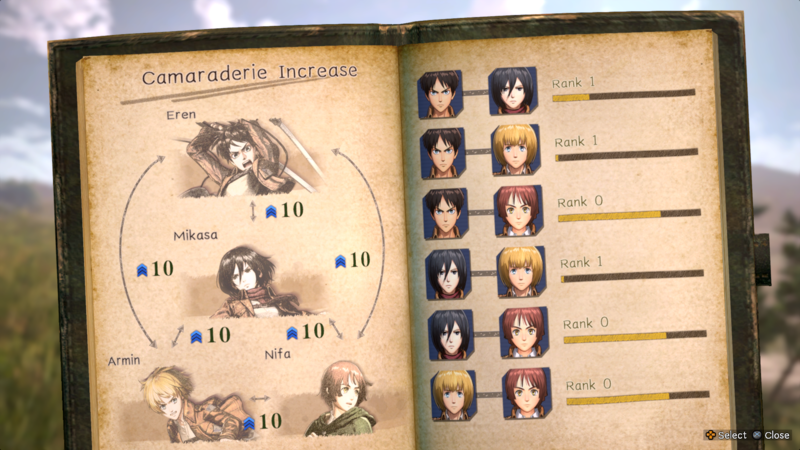 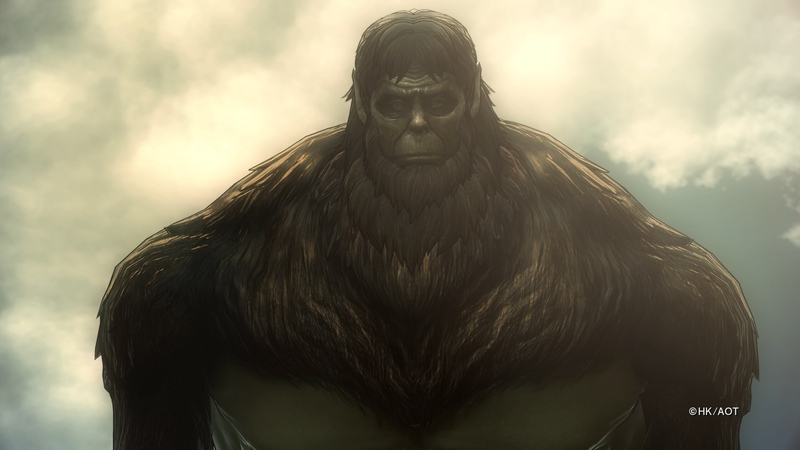 Kenny Ackerman and Zeke Yeager are of course among the new characters added here. 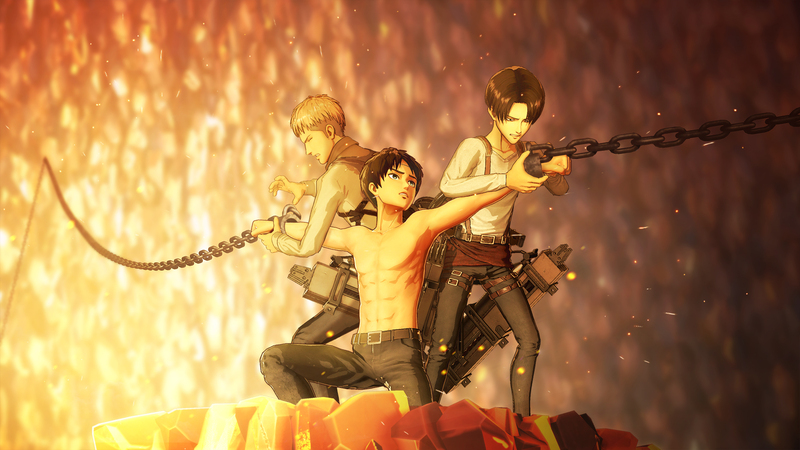 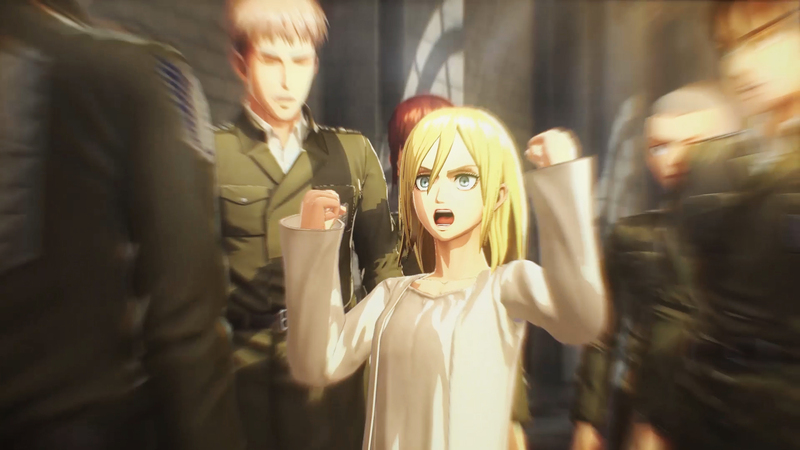 The expansion that adds content from the anime's Season 3 along with more new features. 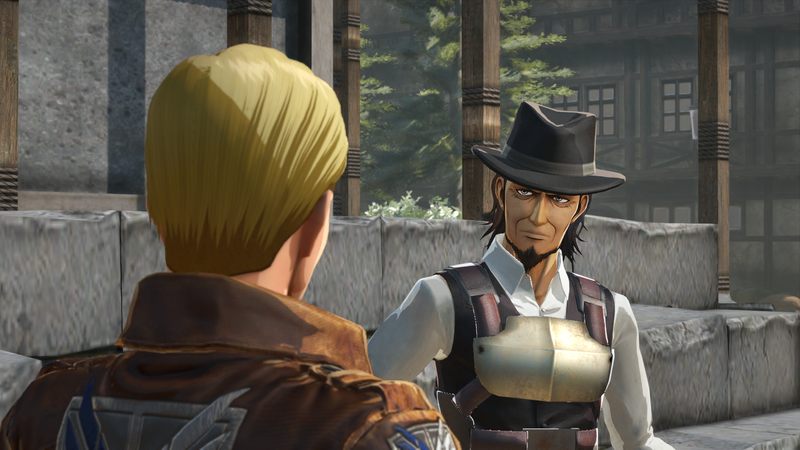 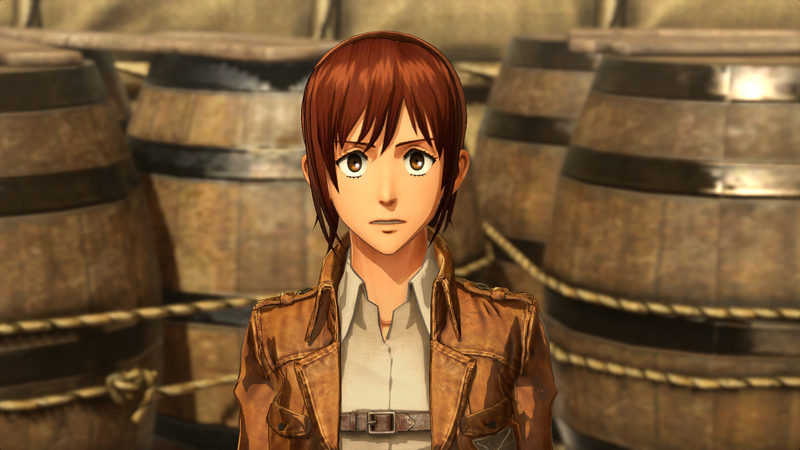 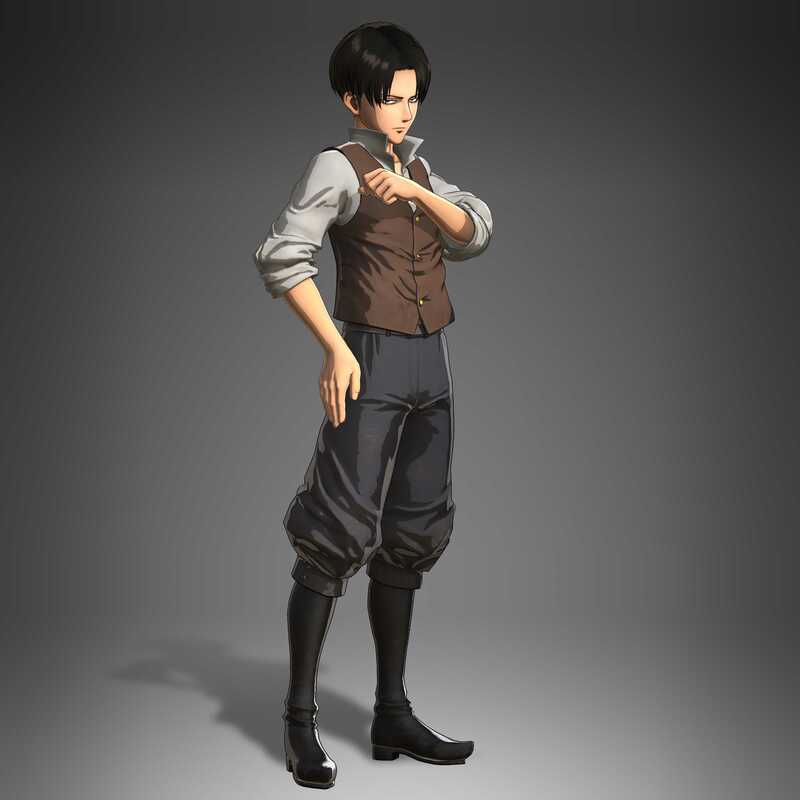 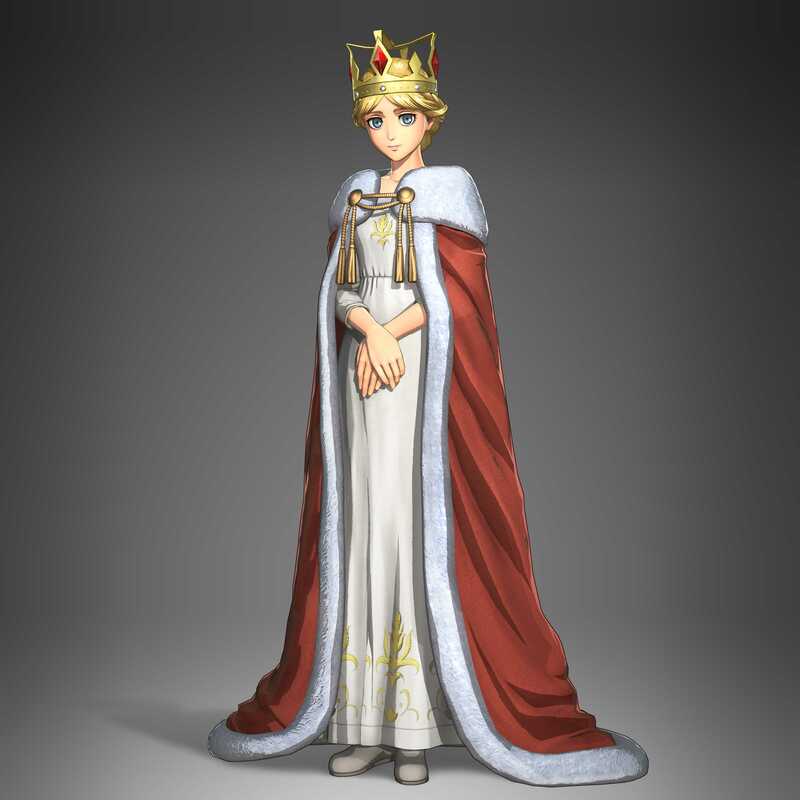 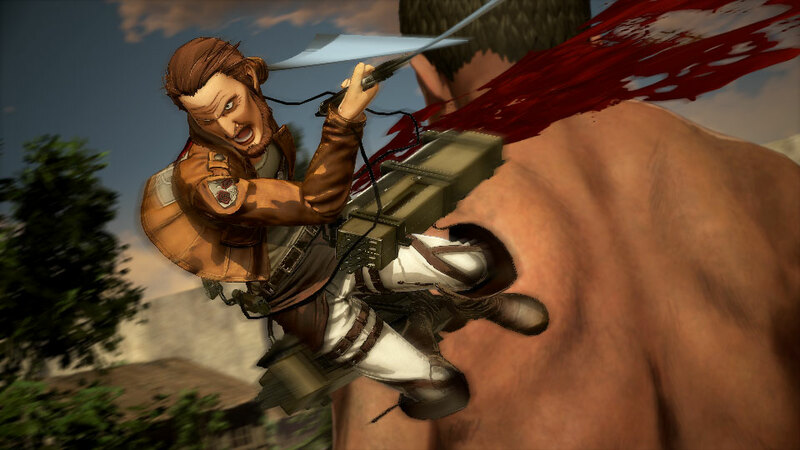 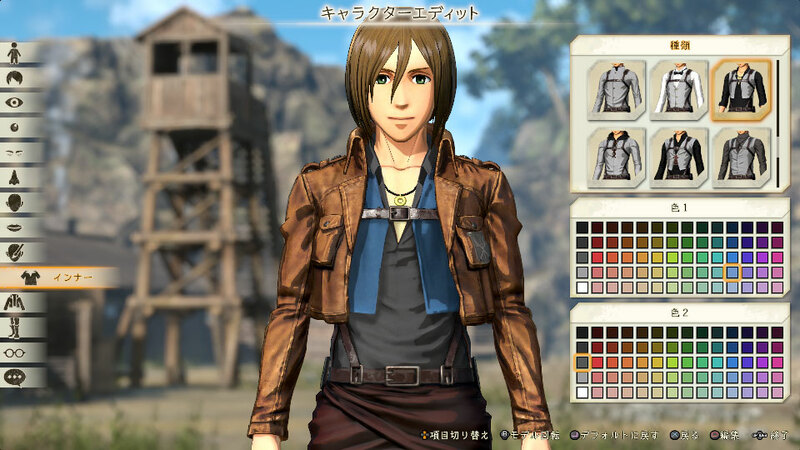 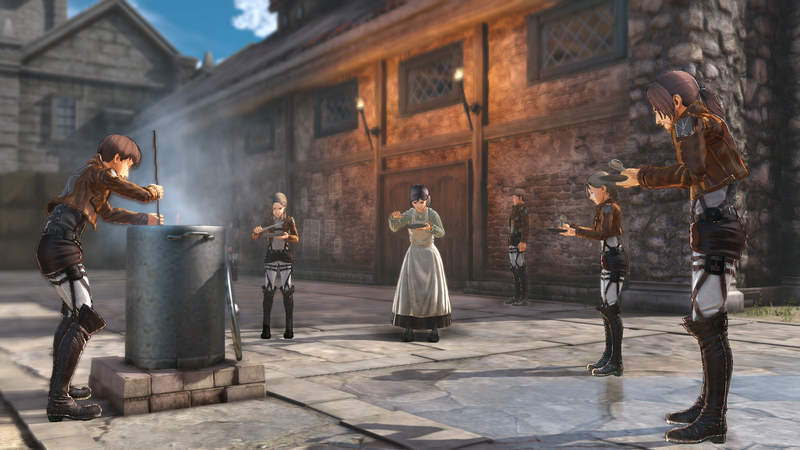 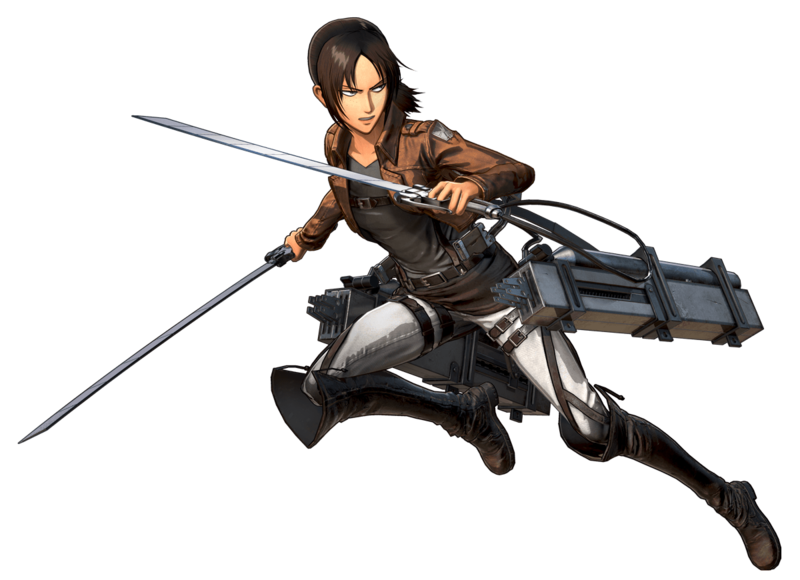 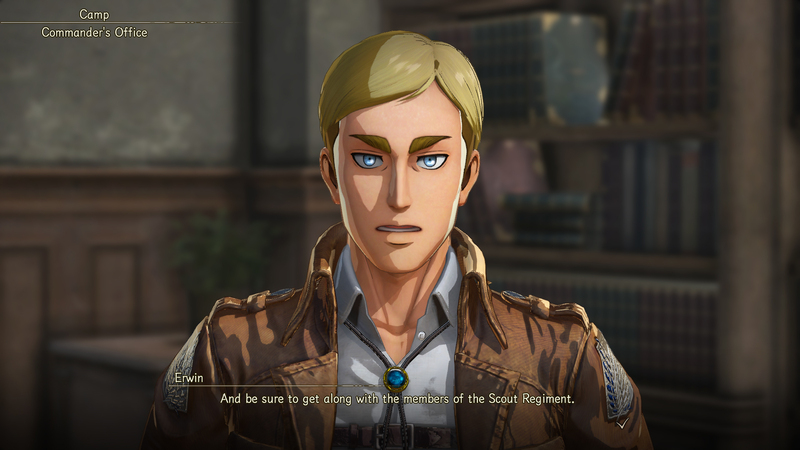 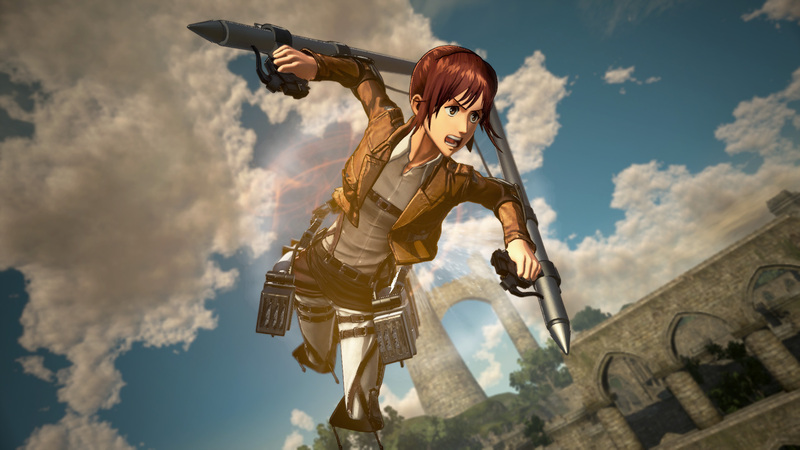 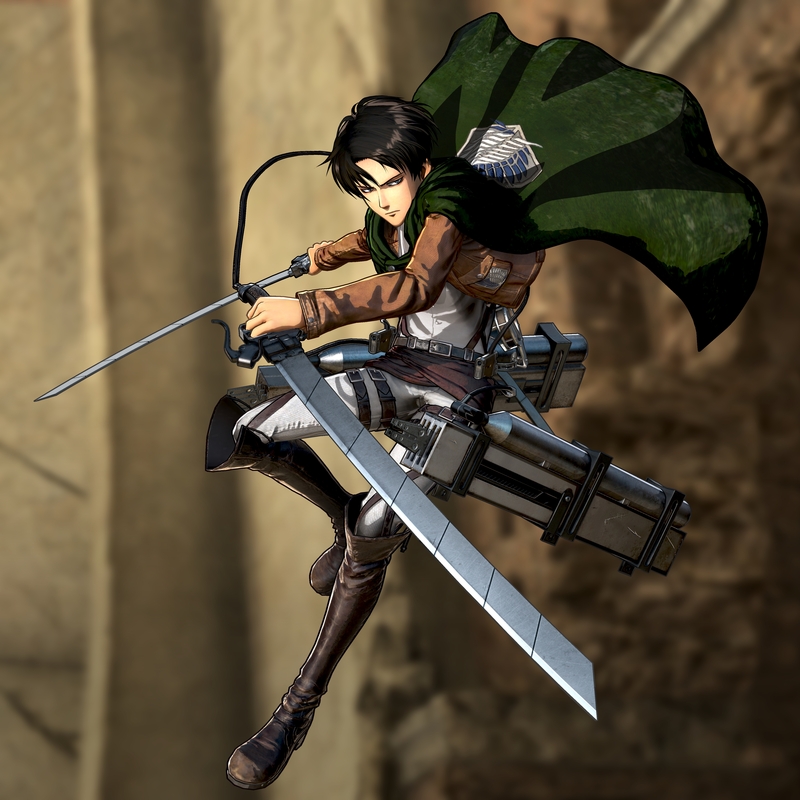 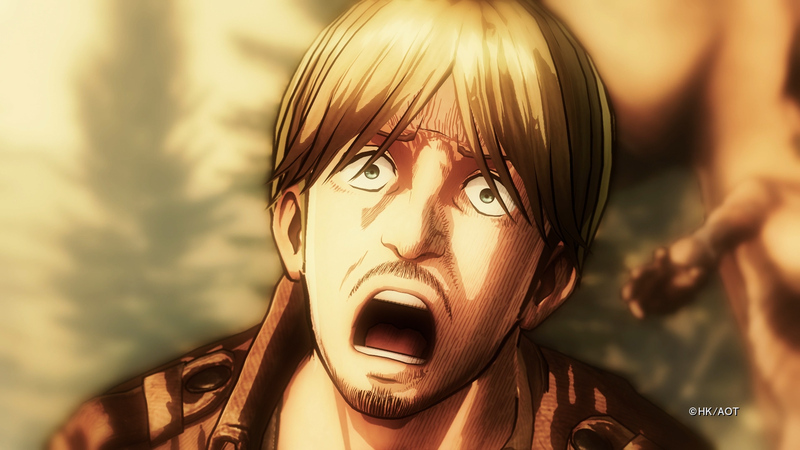 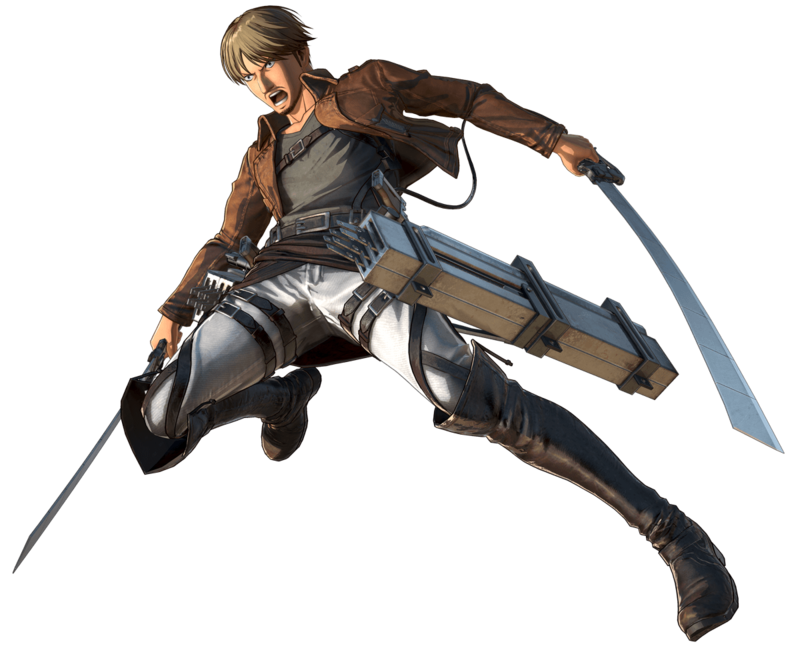 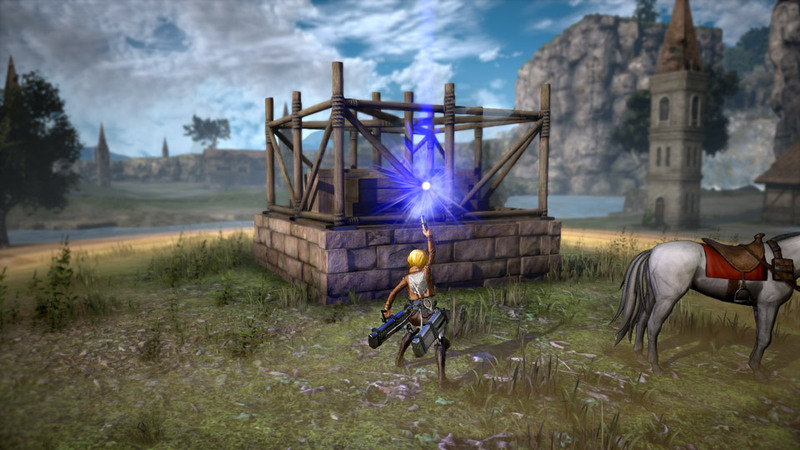 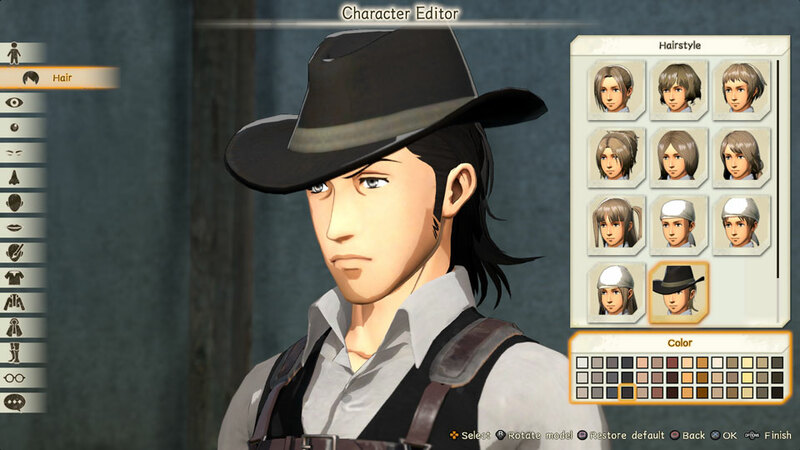 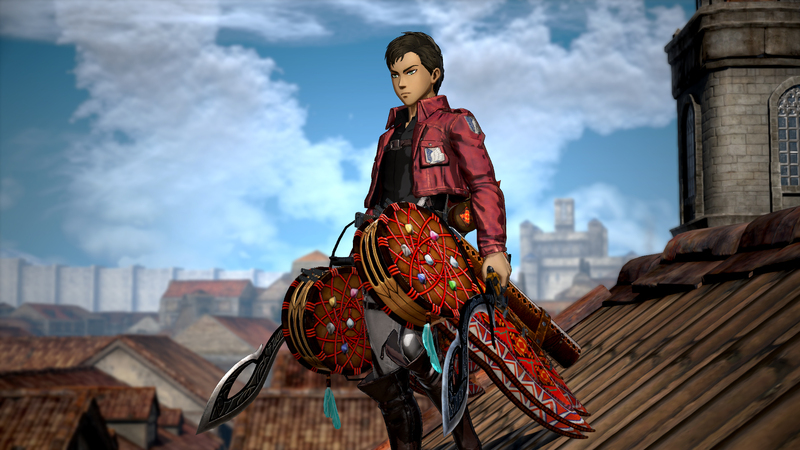 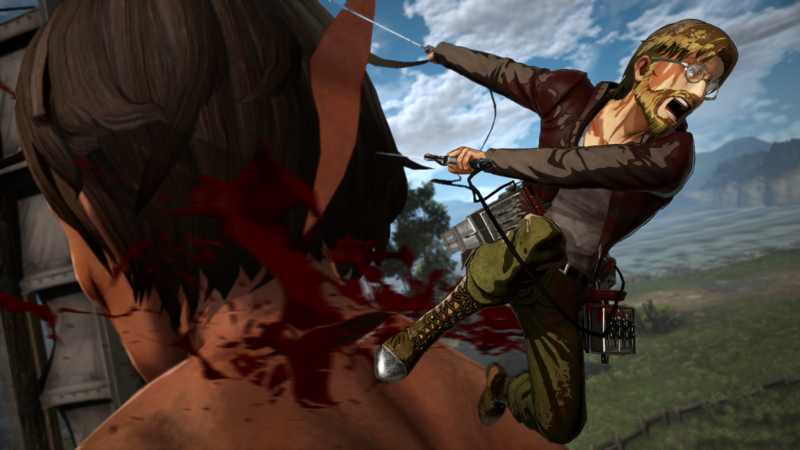 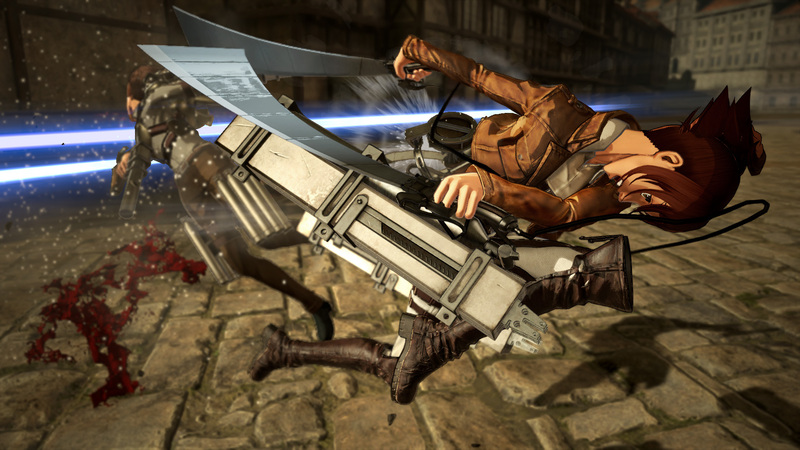 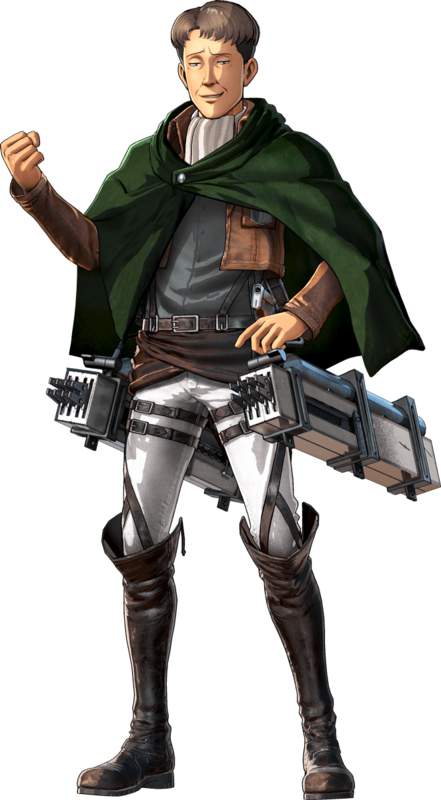 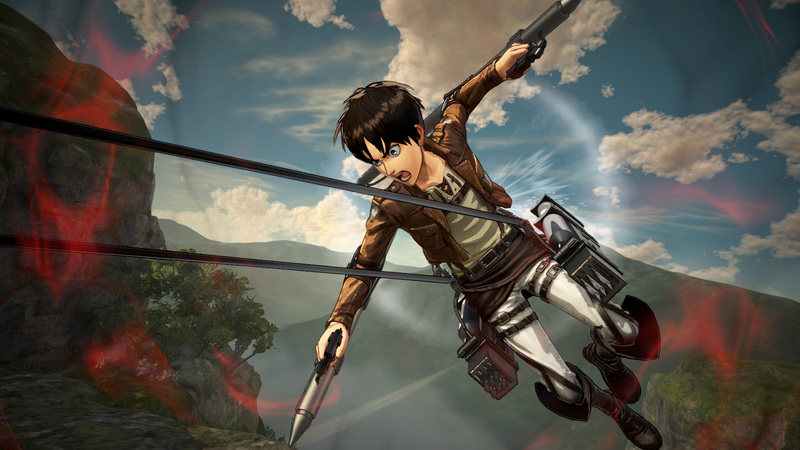 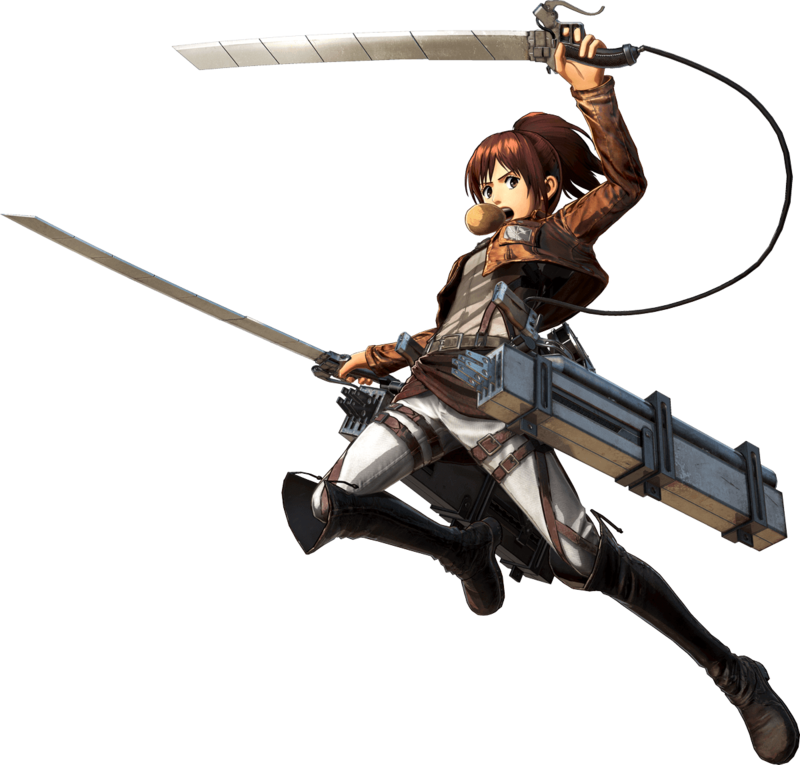 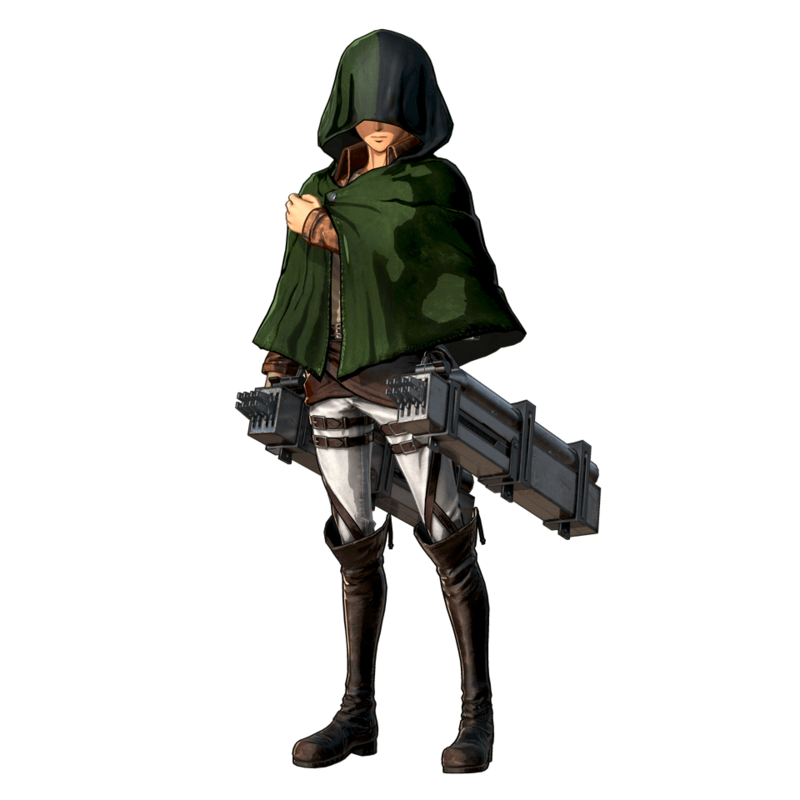 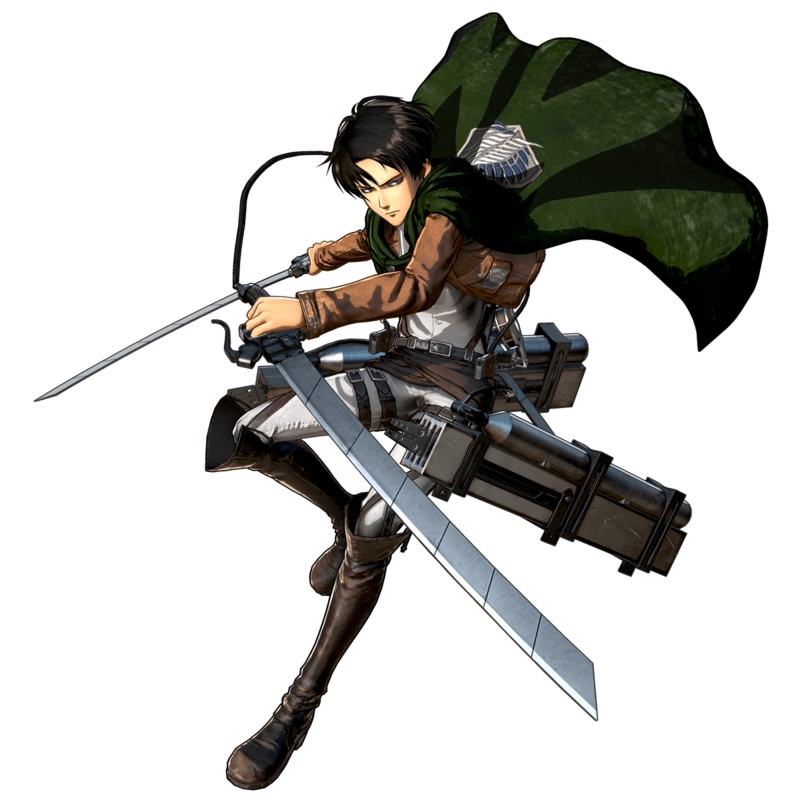 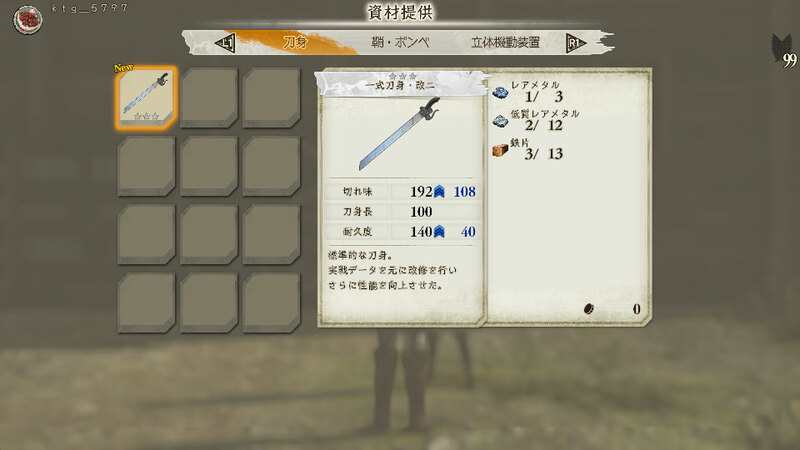 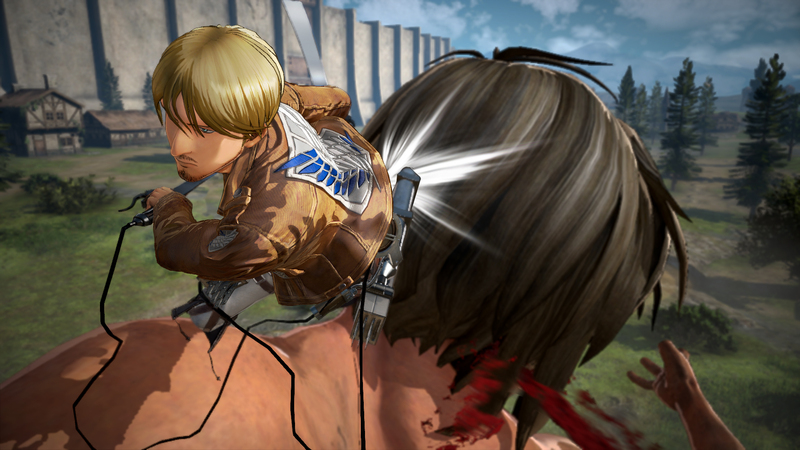 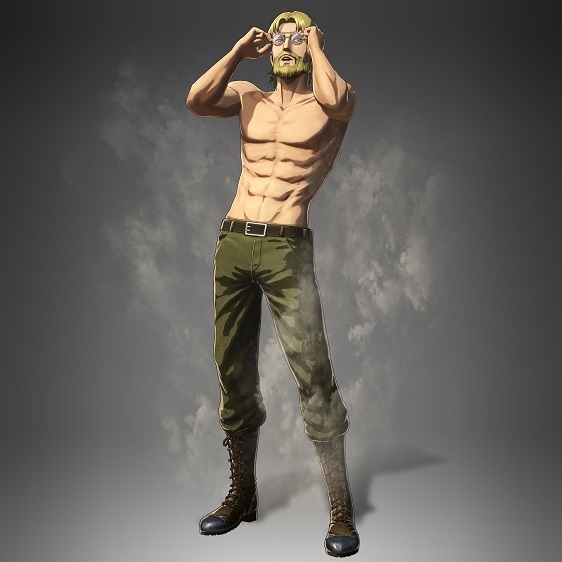 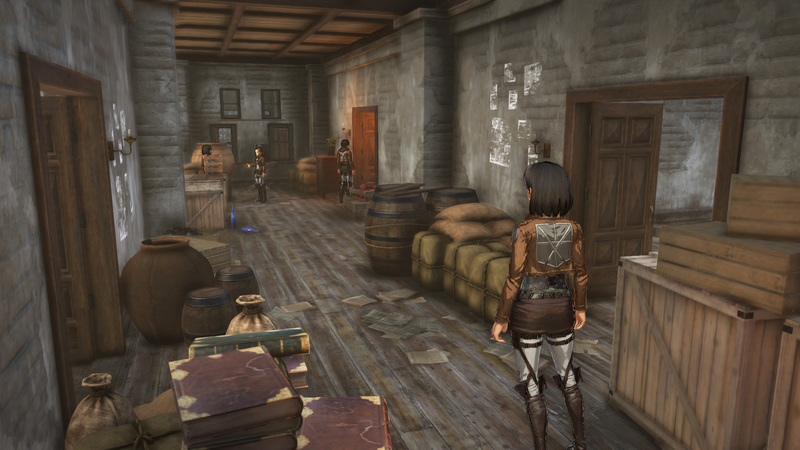 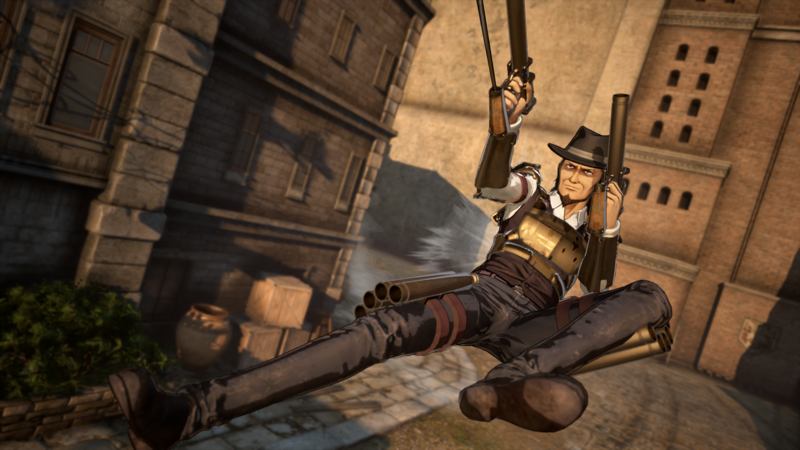 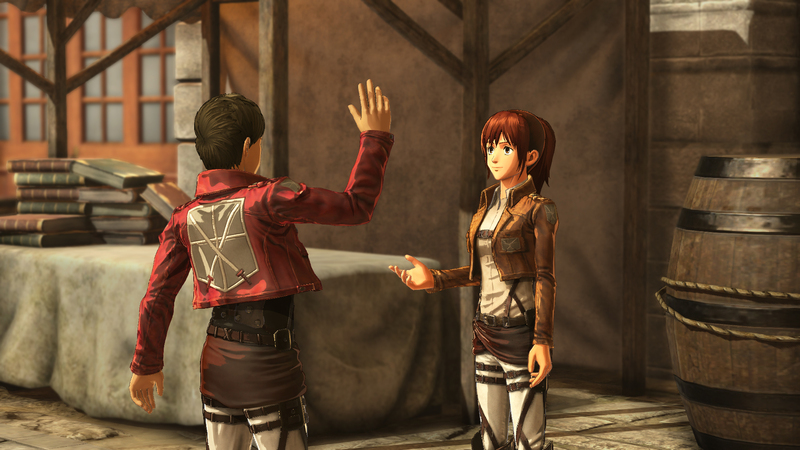 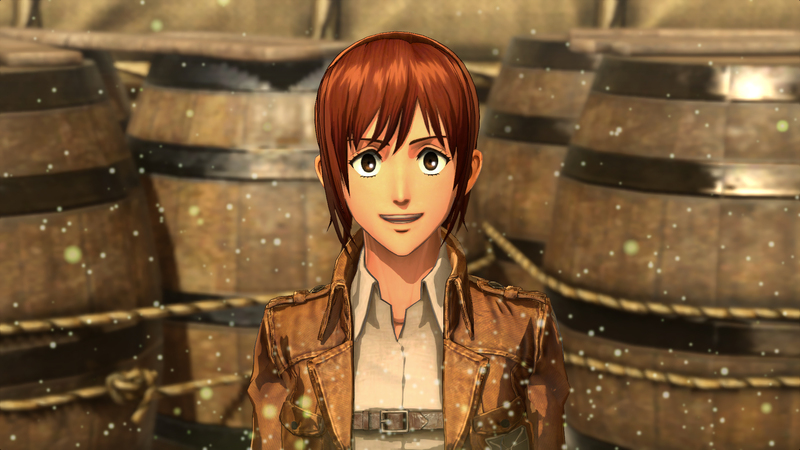 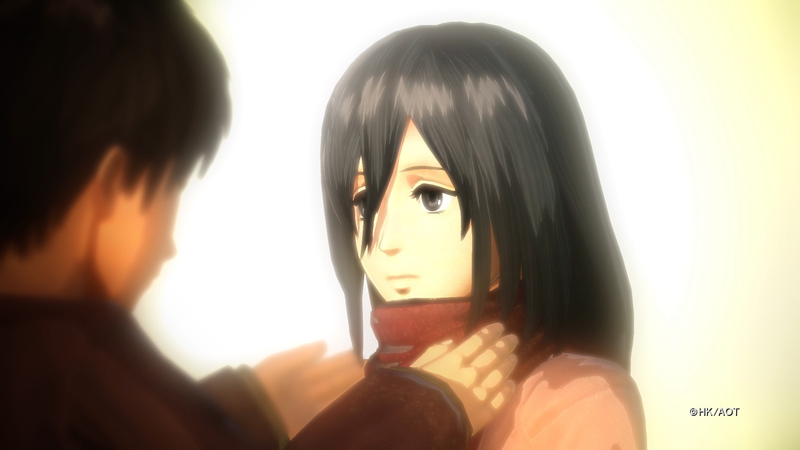 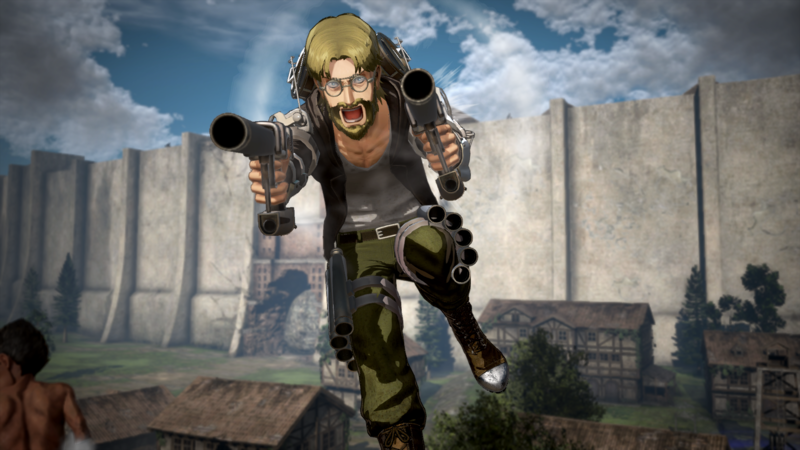 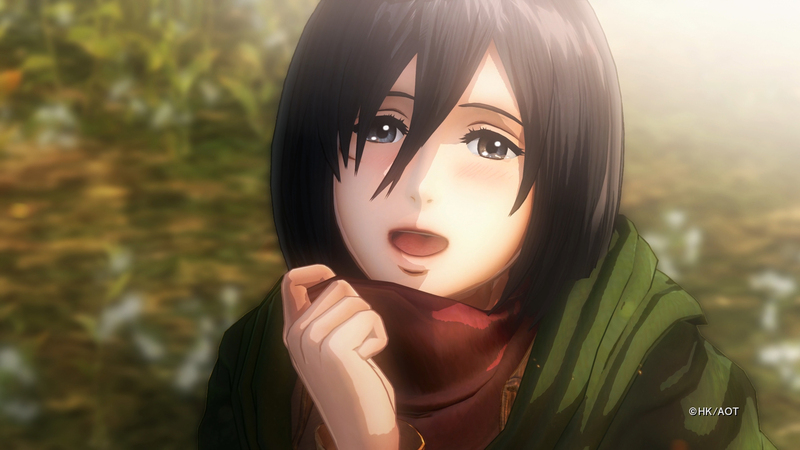 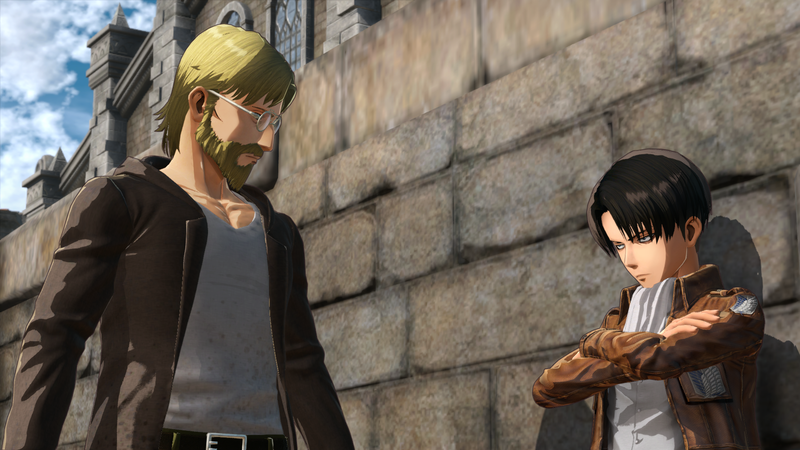 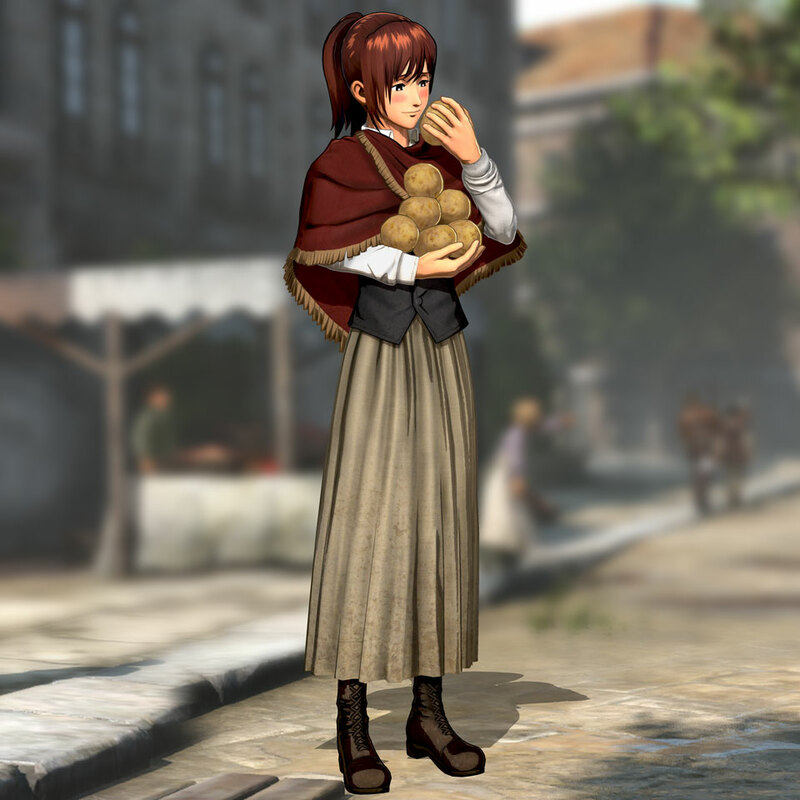 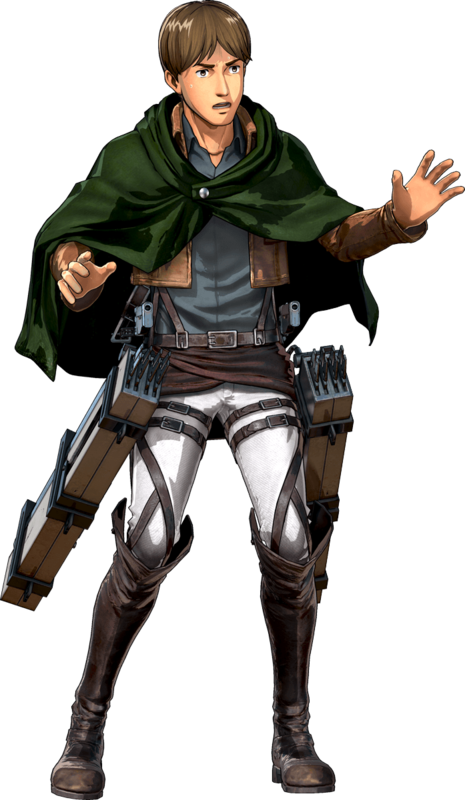 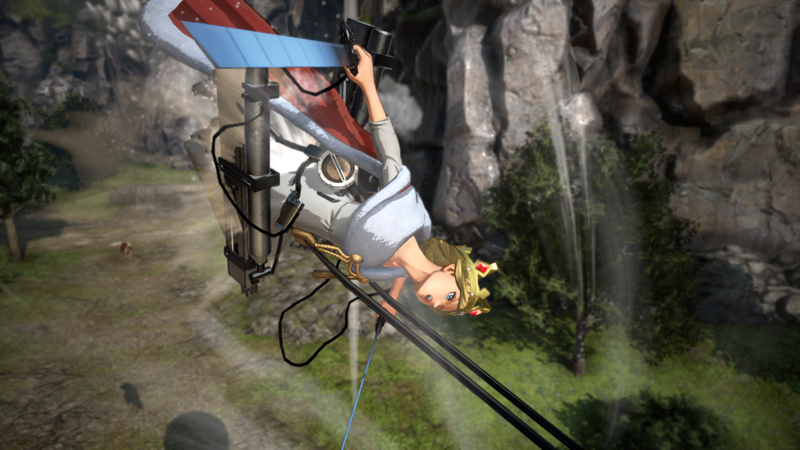 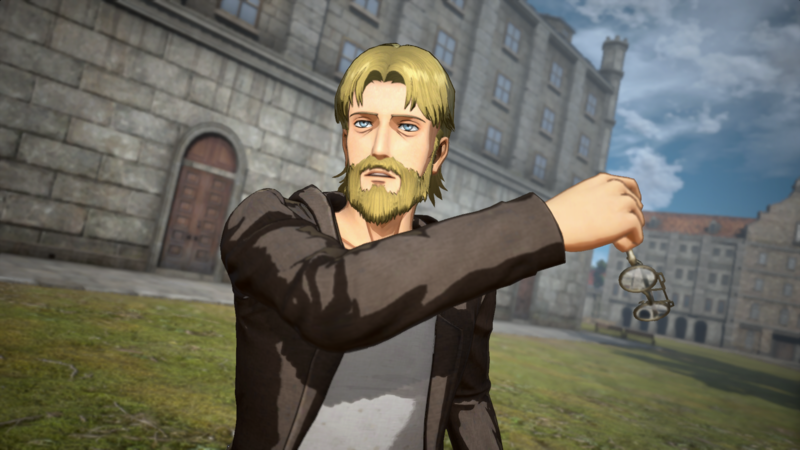 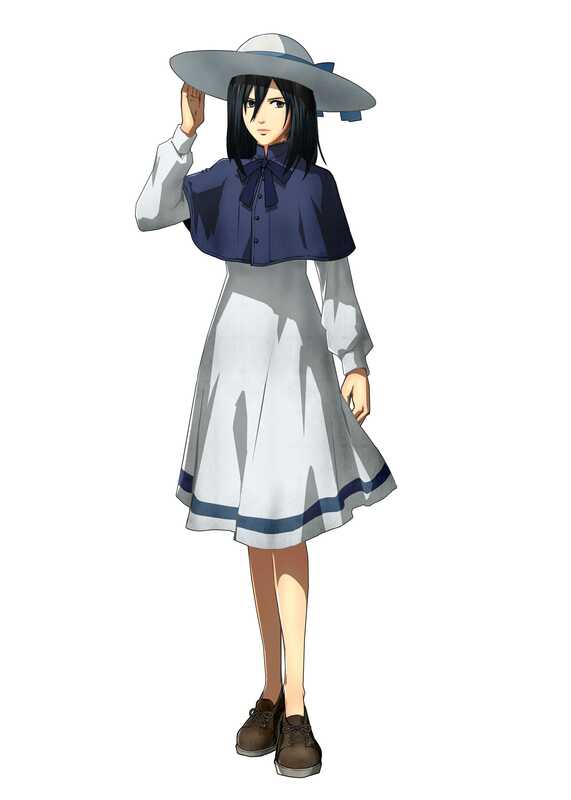 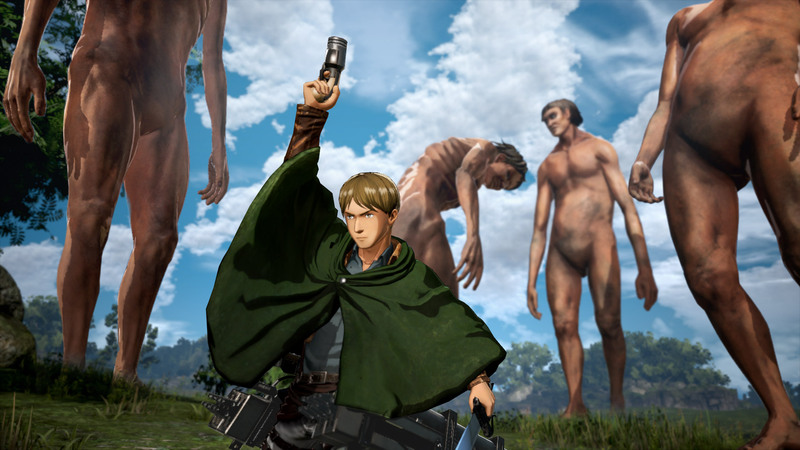 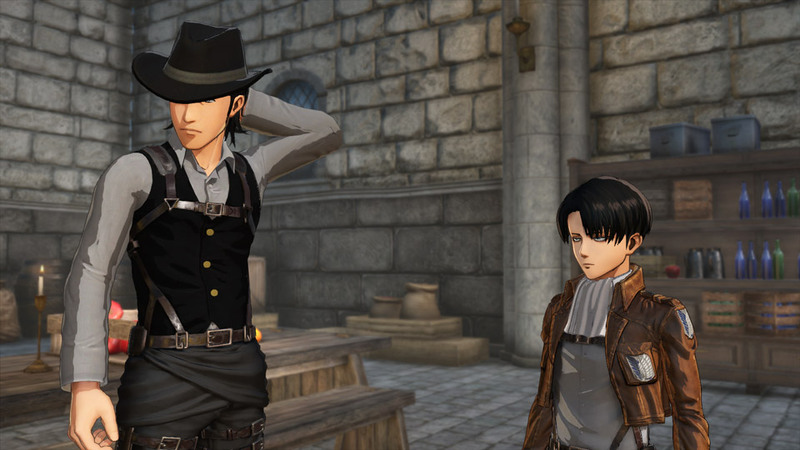 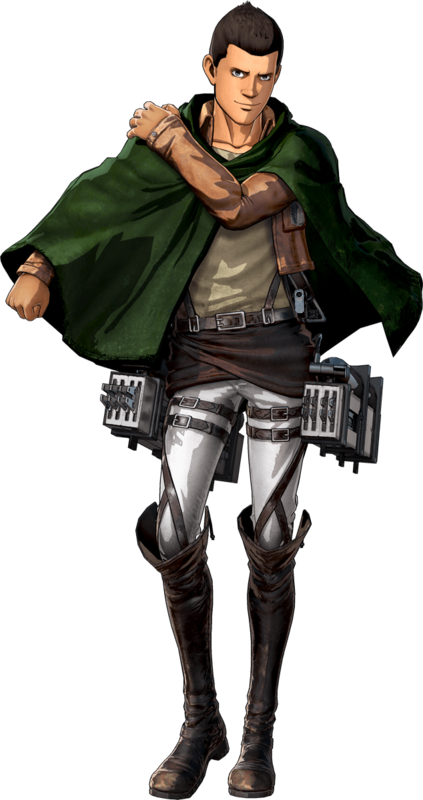 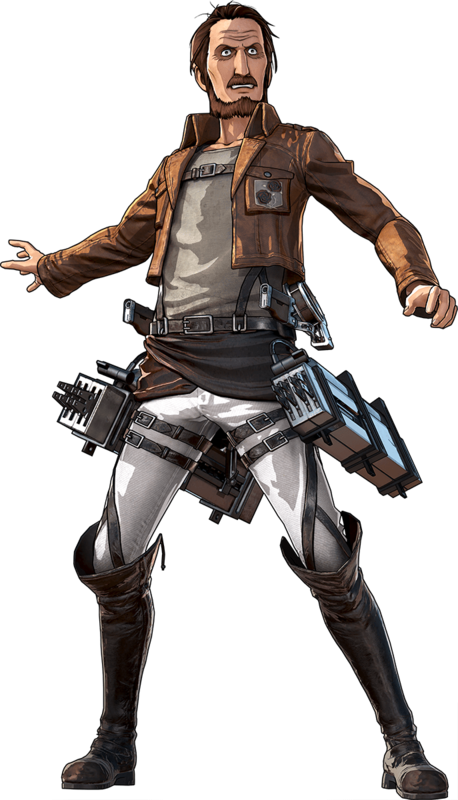 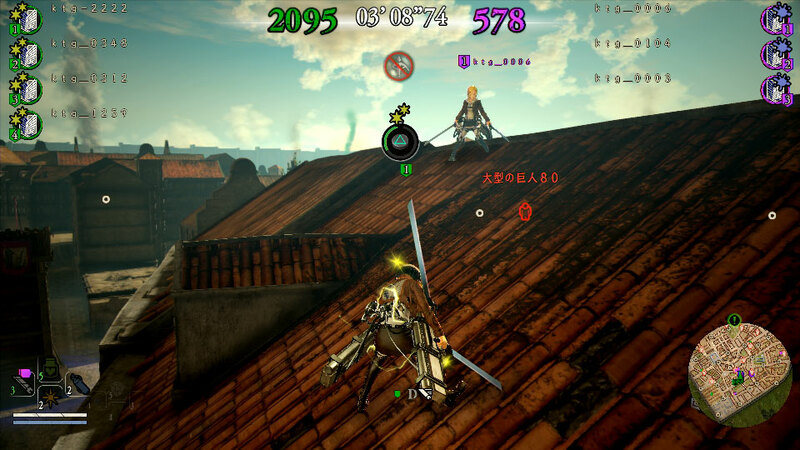 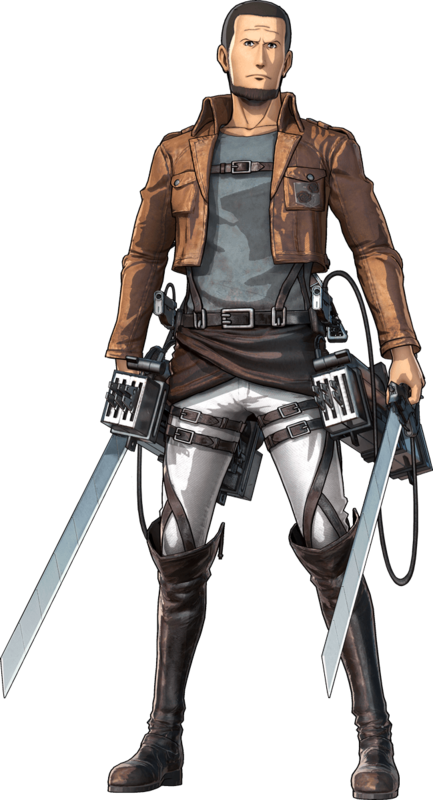 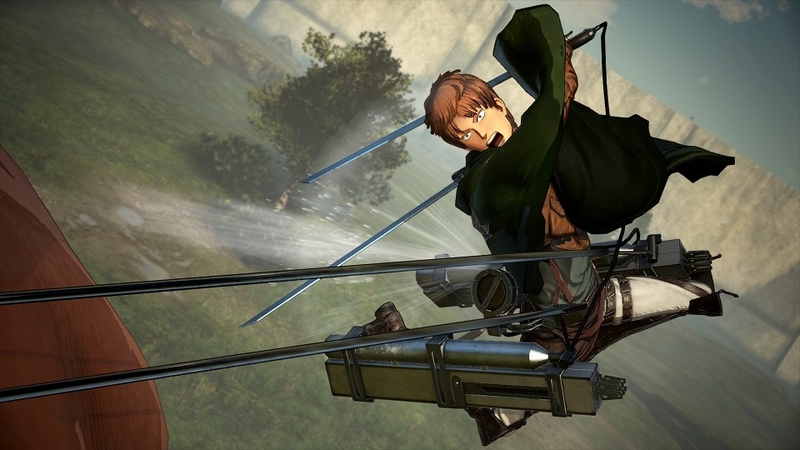 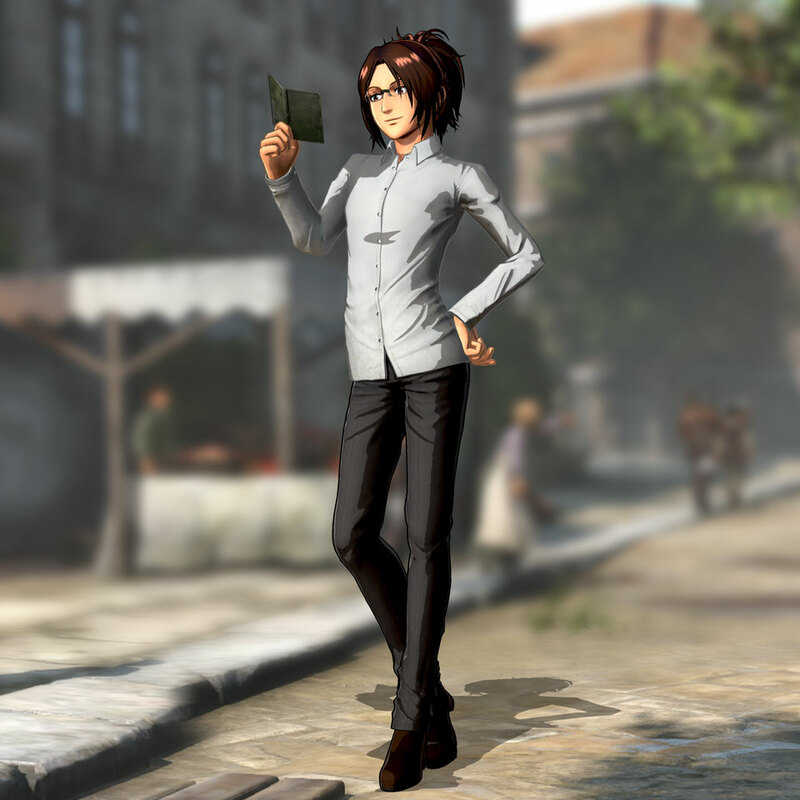 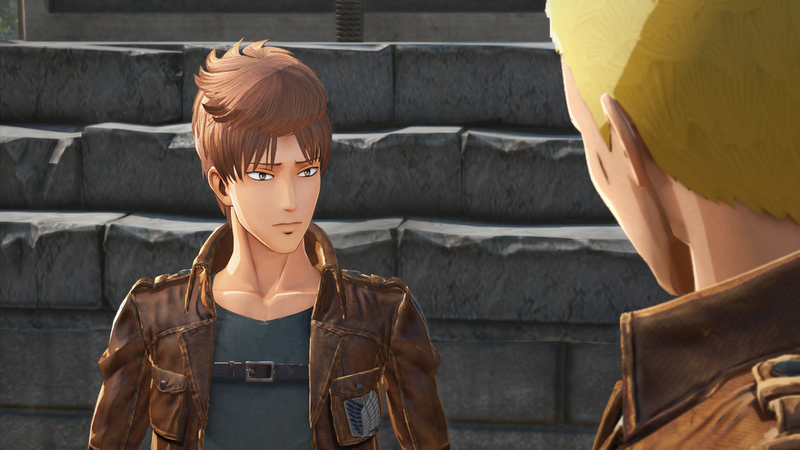 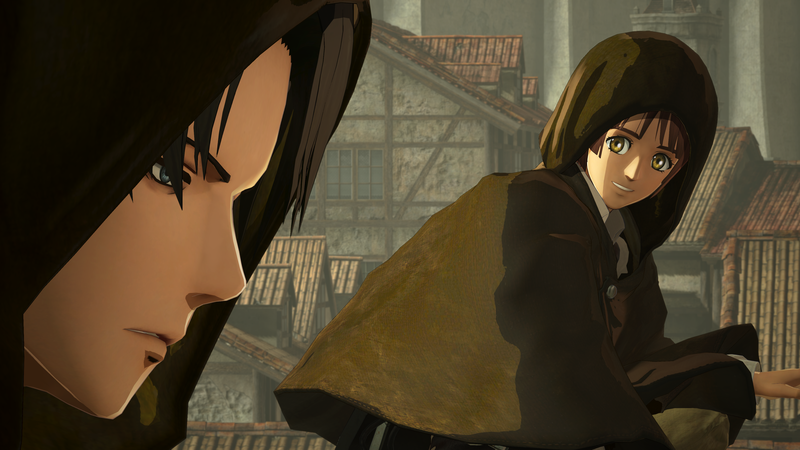 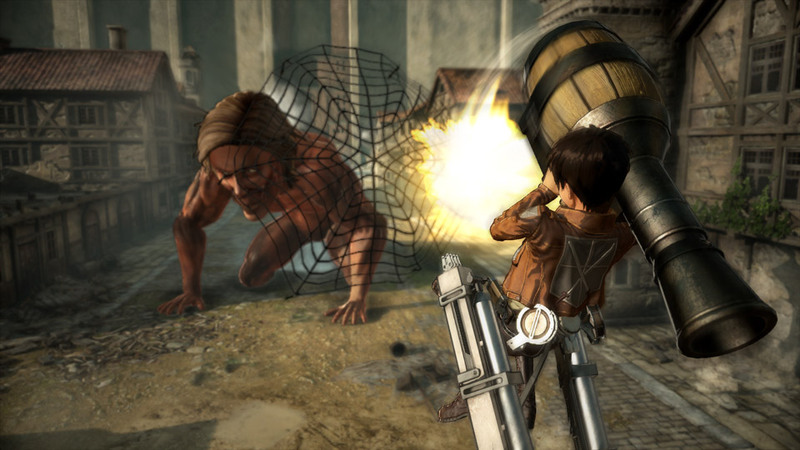 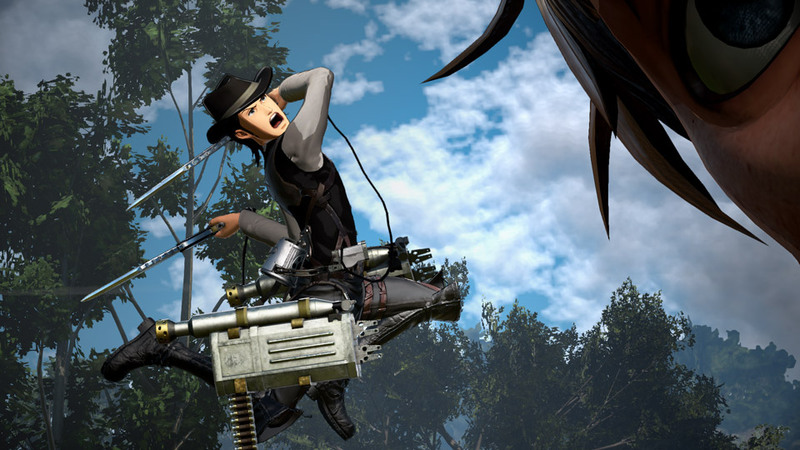 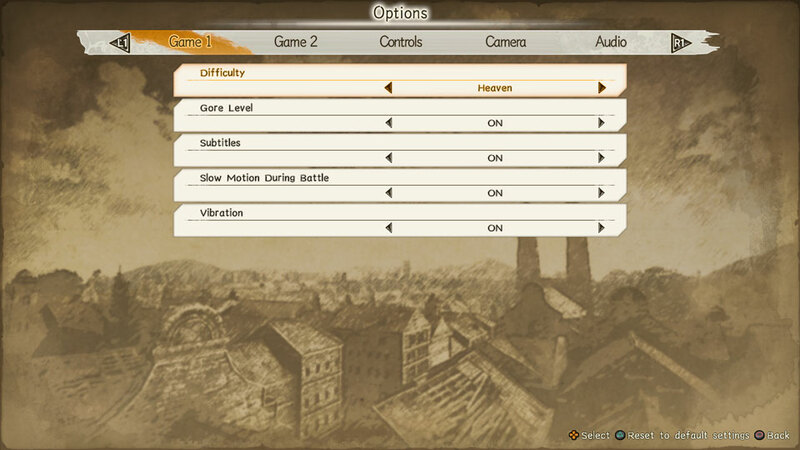 To commemorate the anime's third season, Koei Tecmo will add Kenny's hat and even more features to the game. 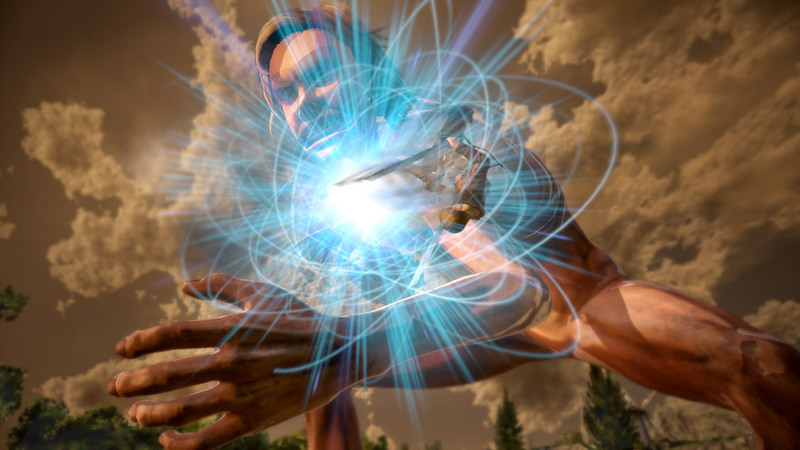 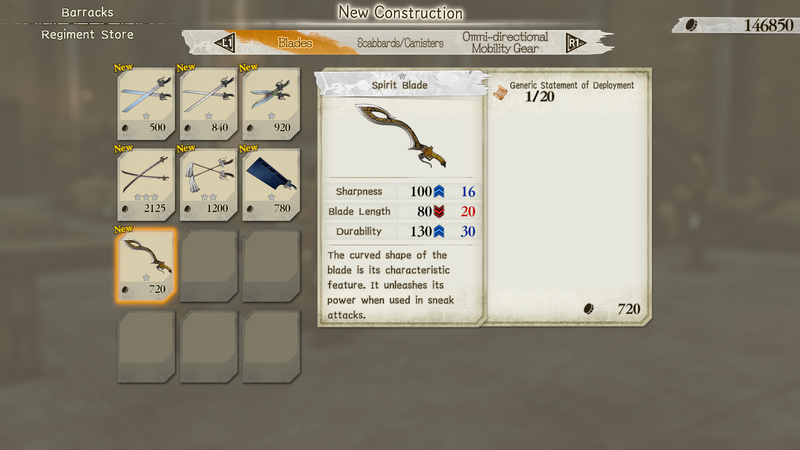 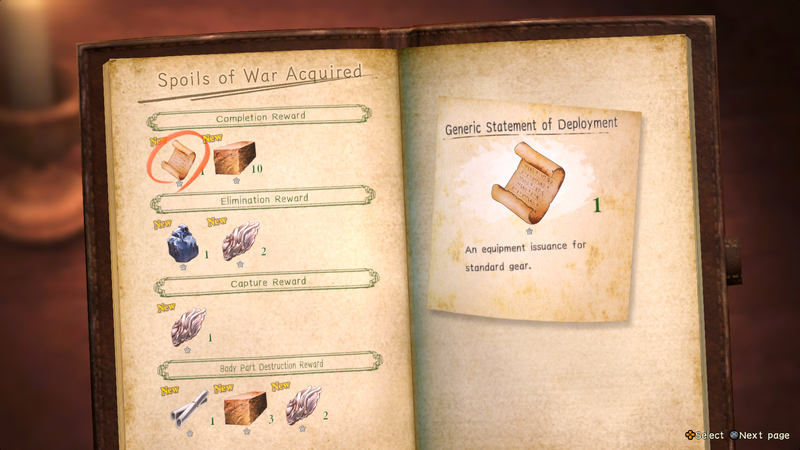 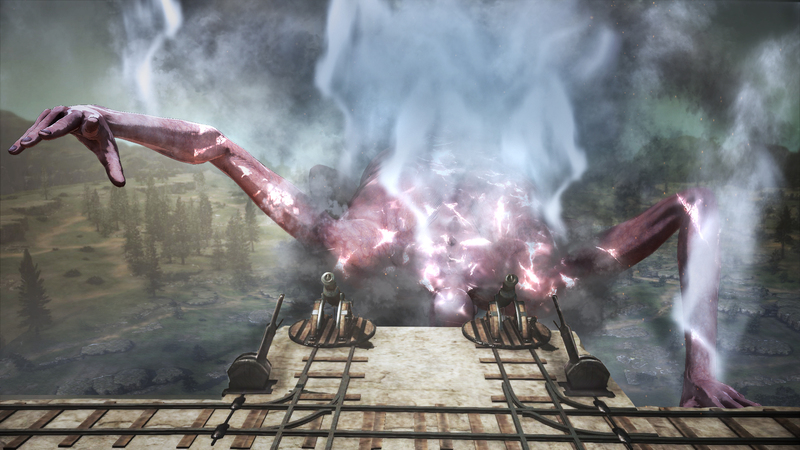 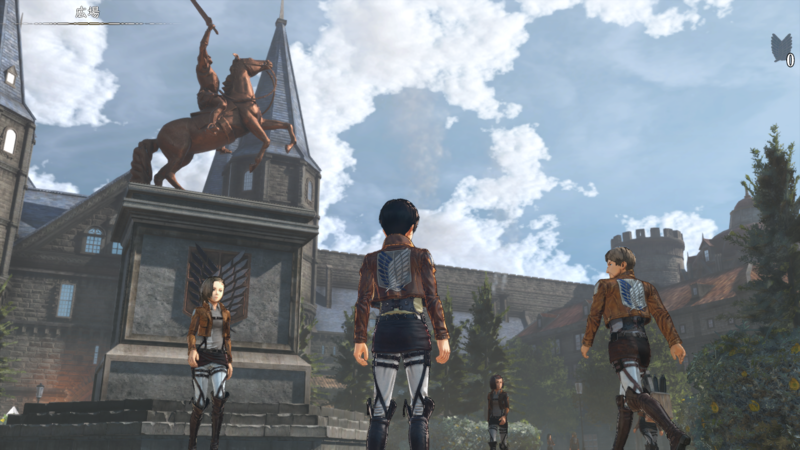 Details on the pre-order bonuses can also be found within. 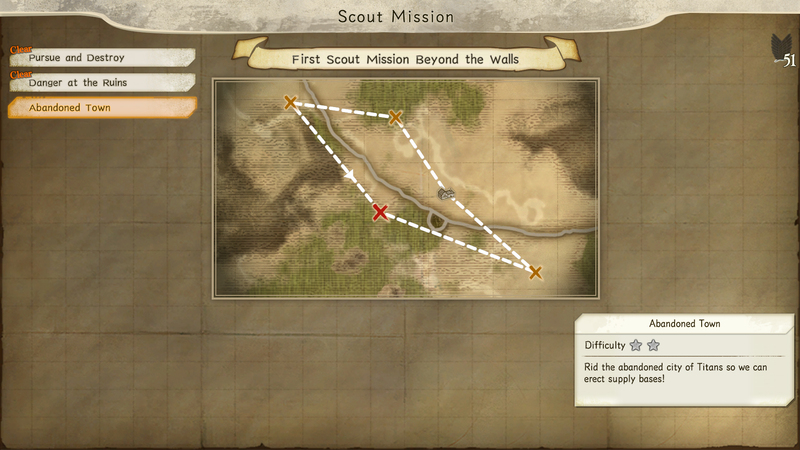 See also details on more daily life activities. 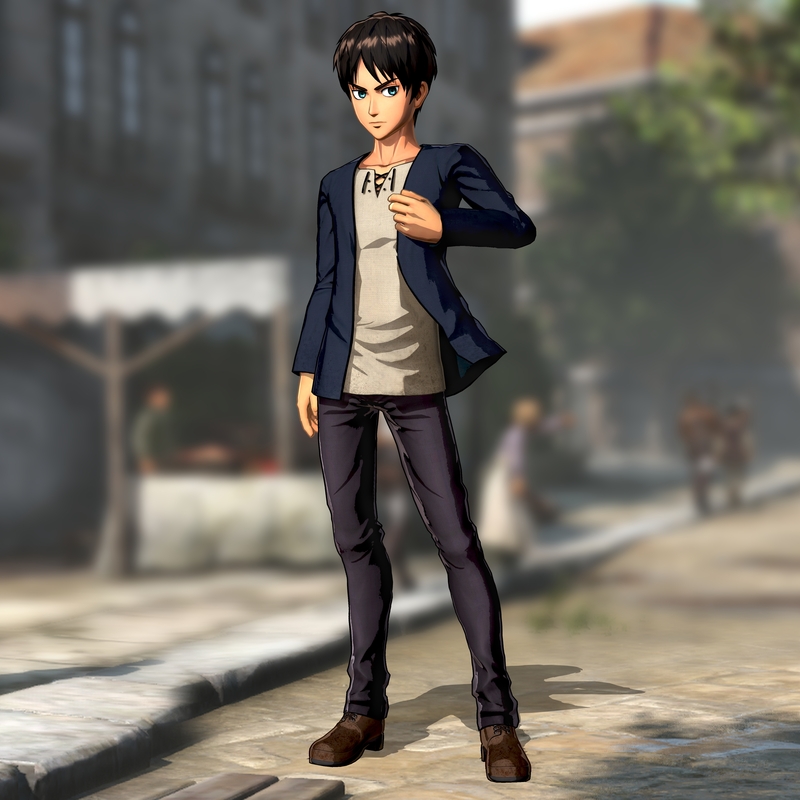 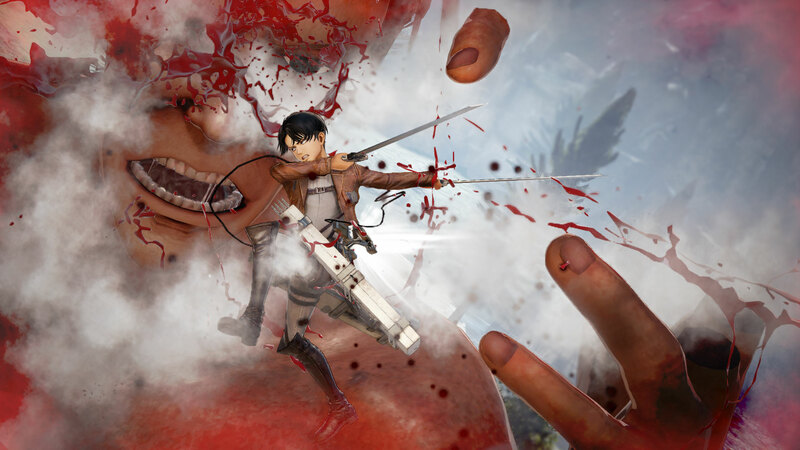 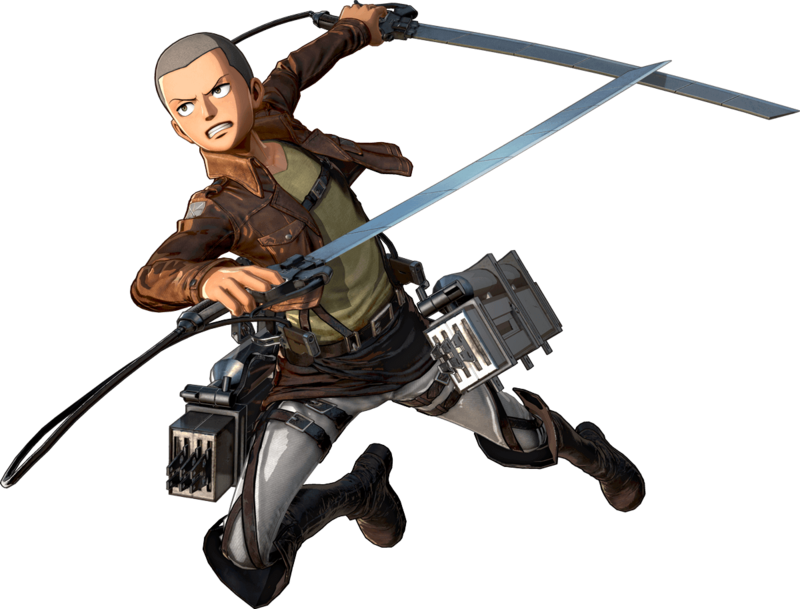 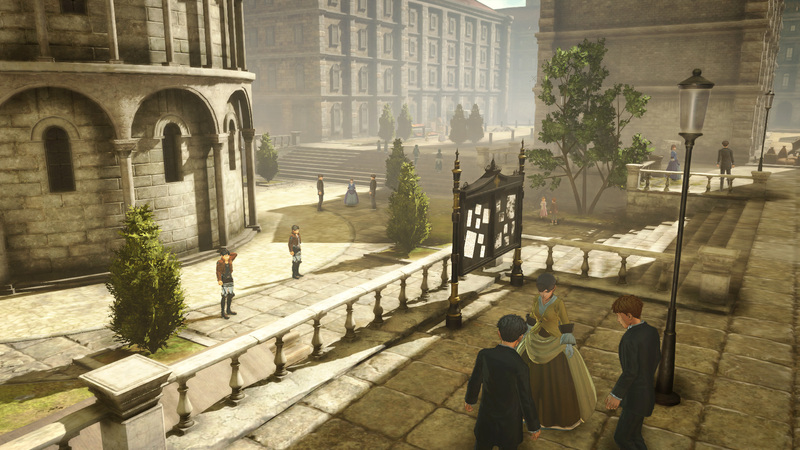 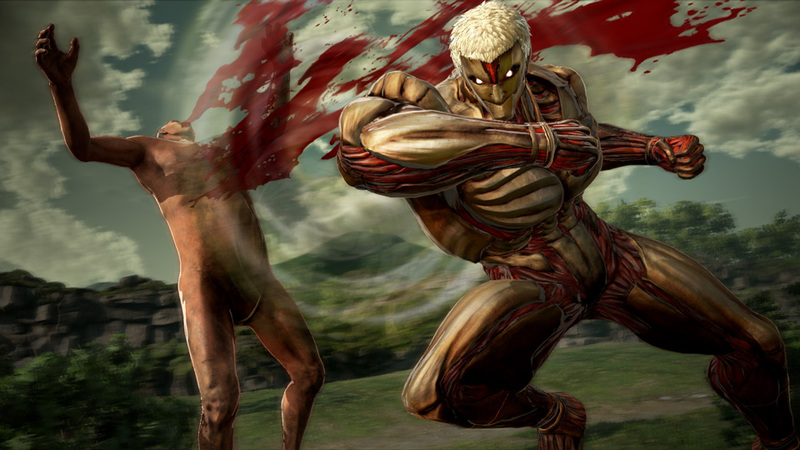 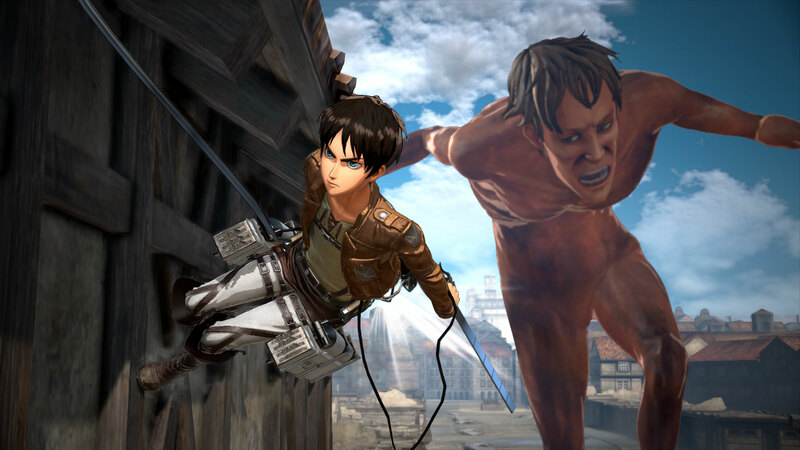 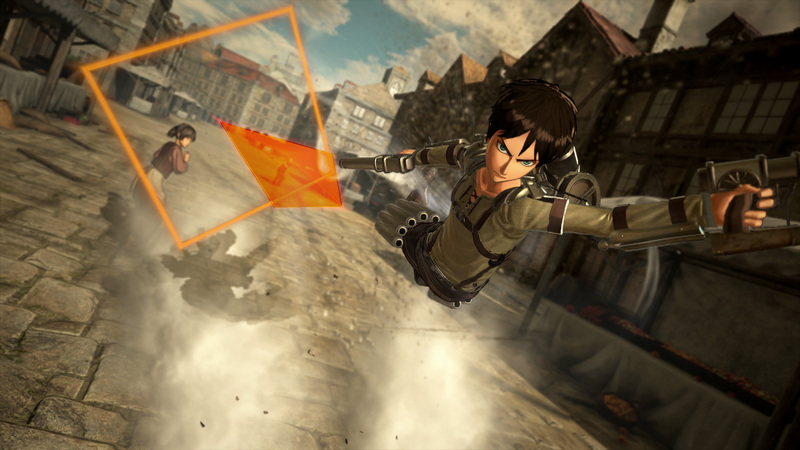 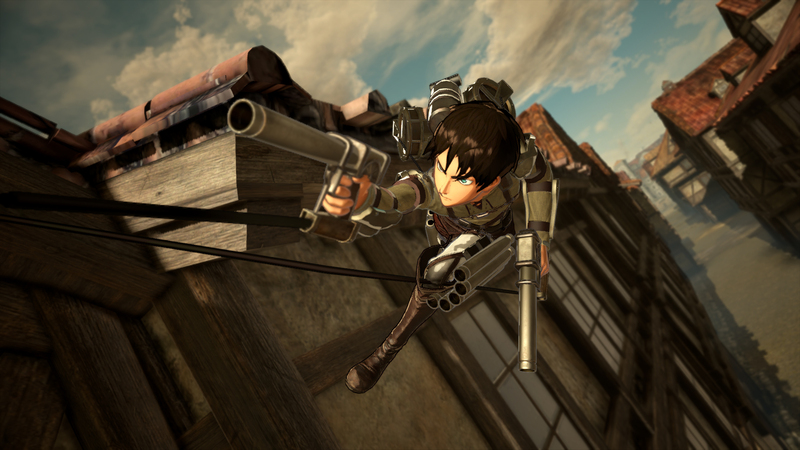 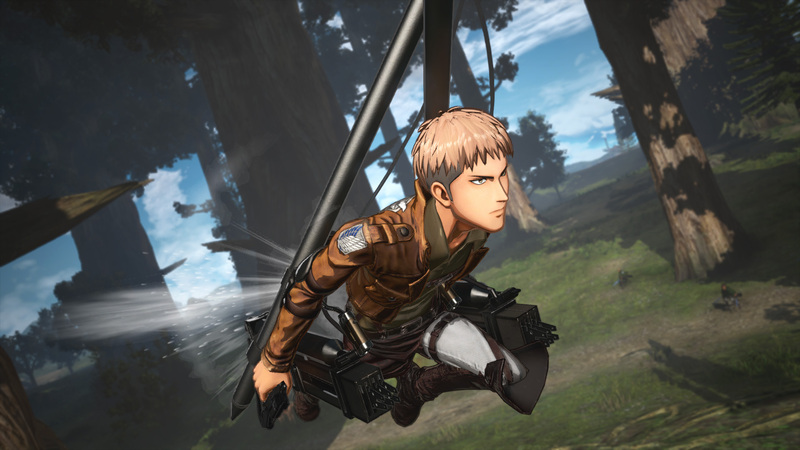 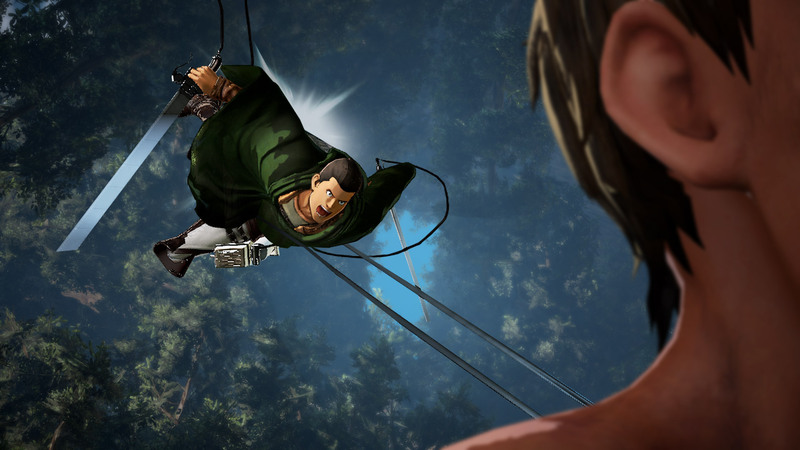 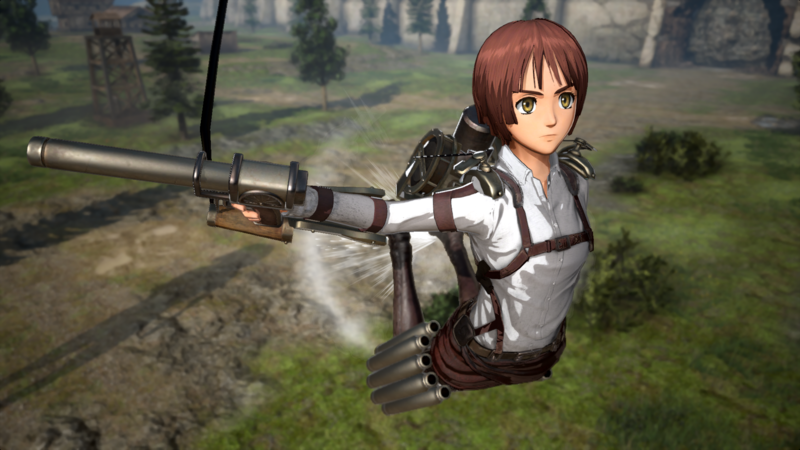 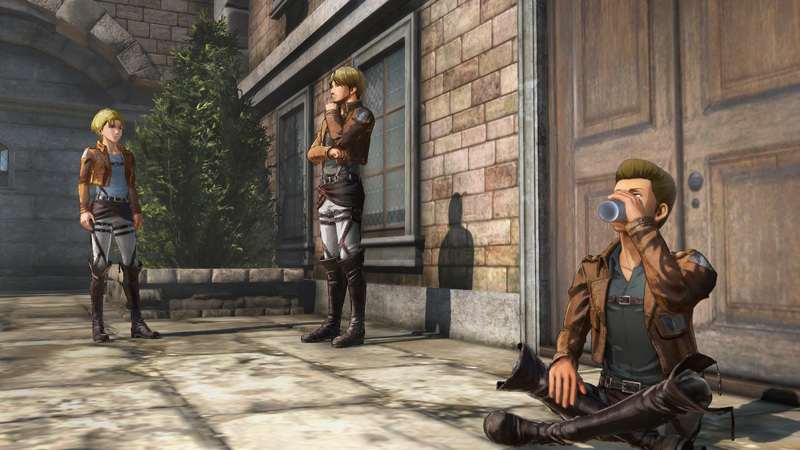 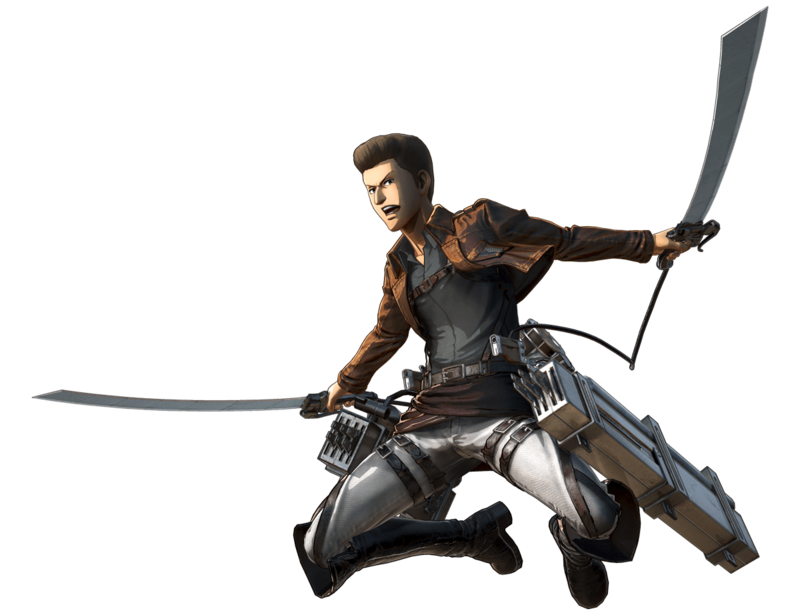 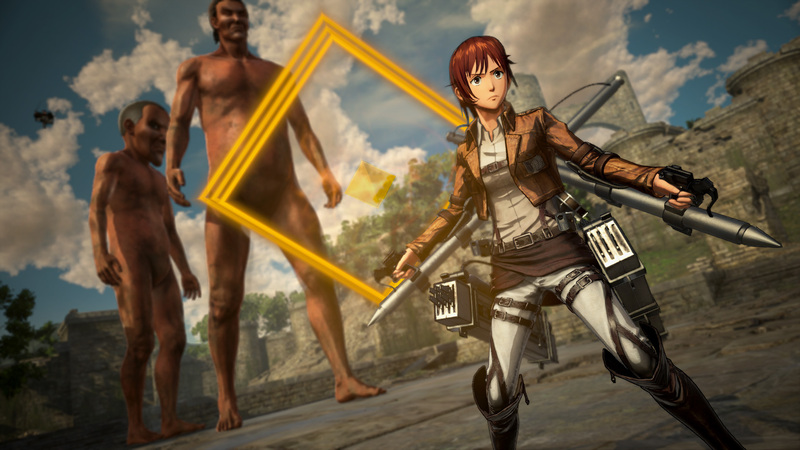 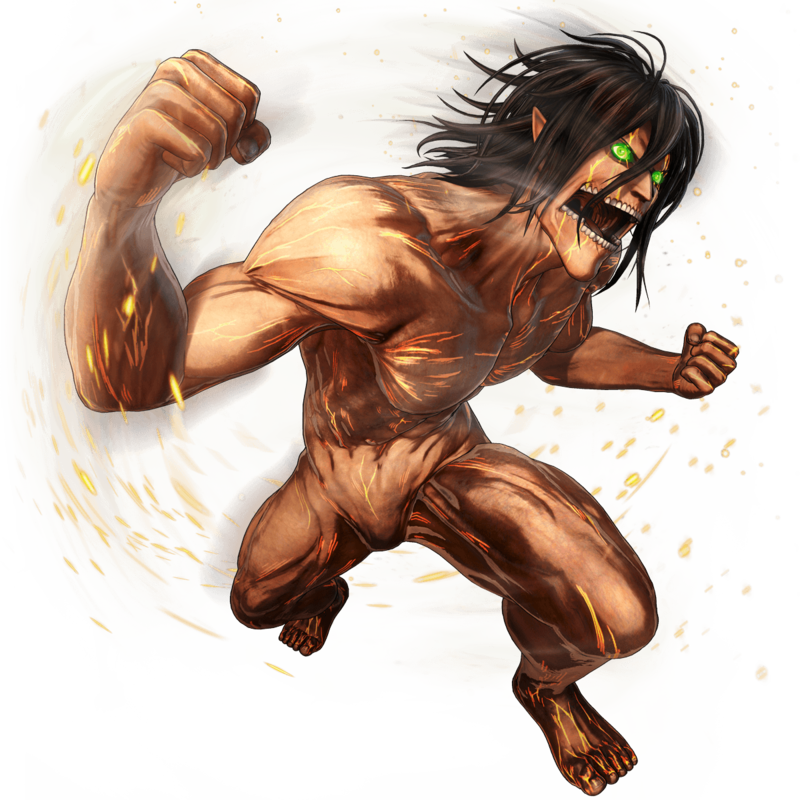 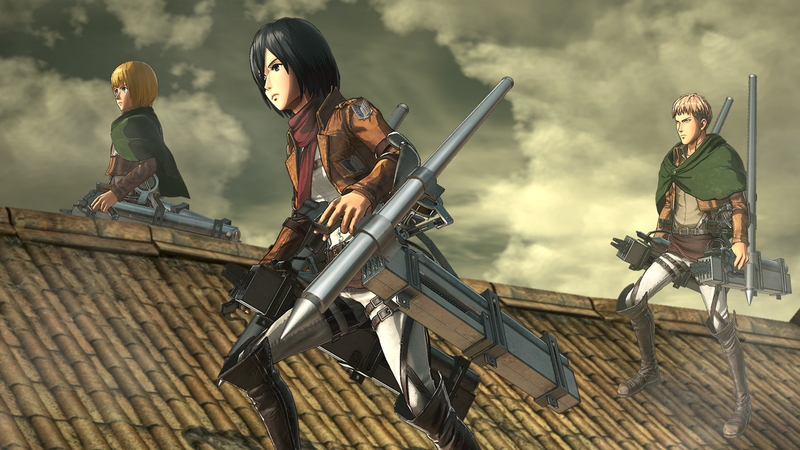 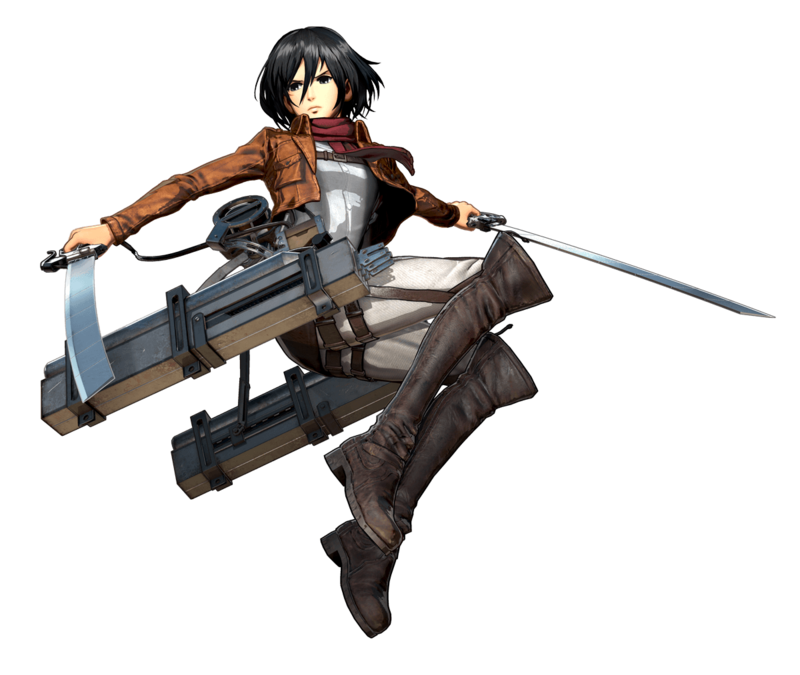 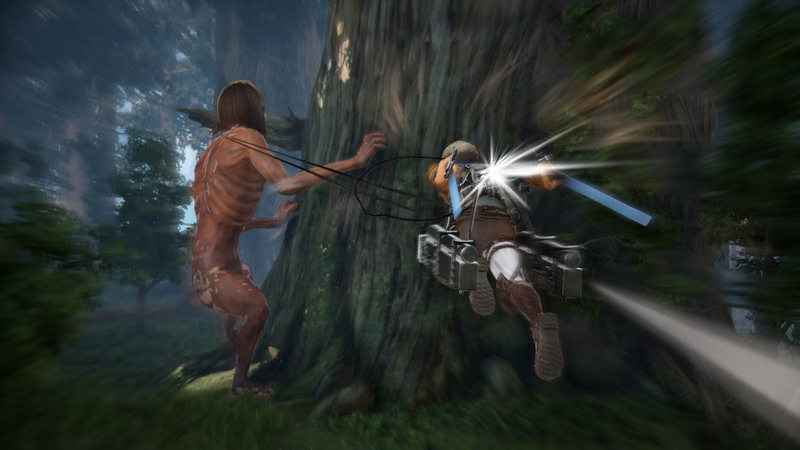 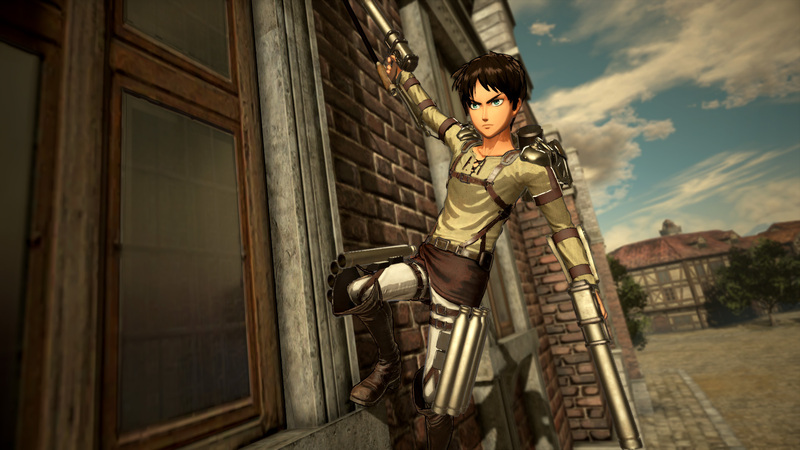 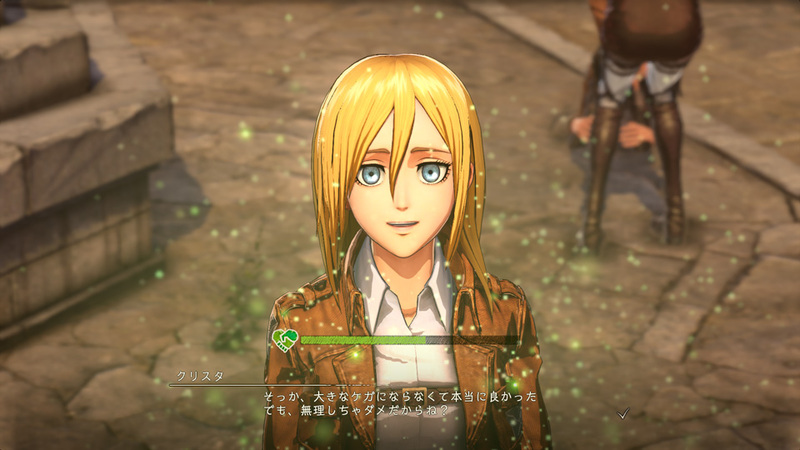 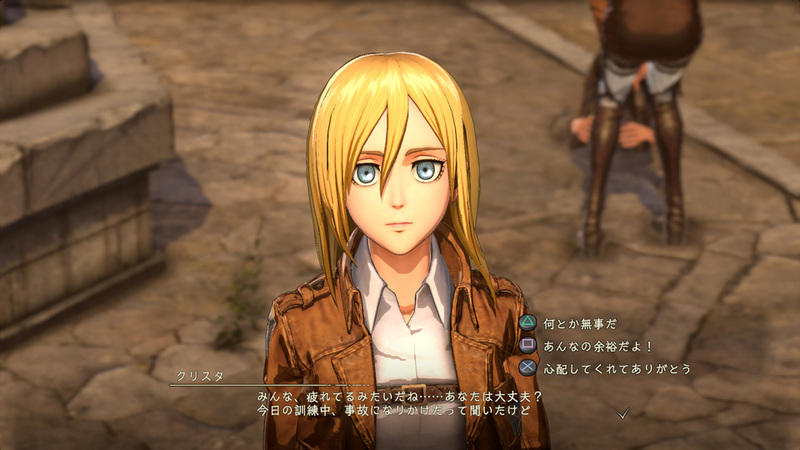 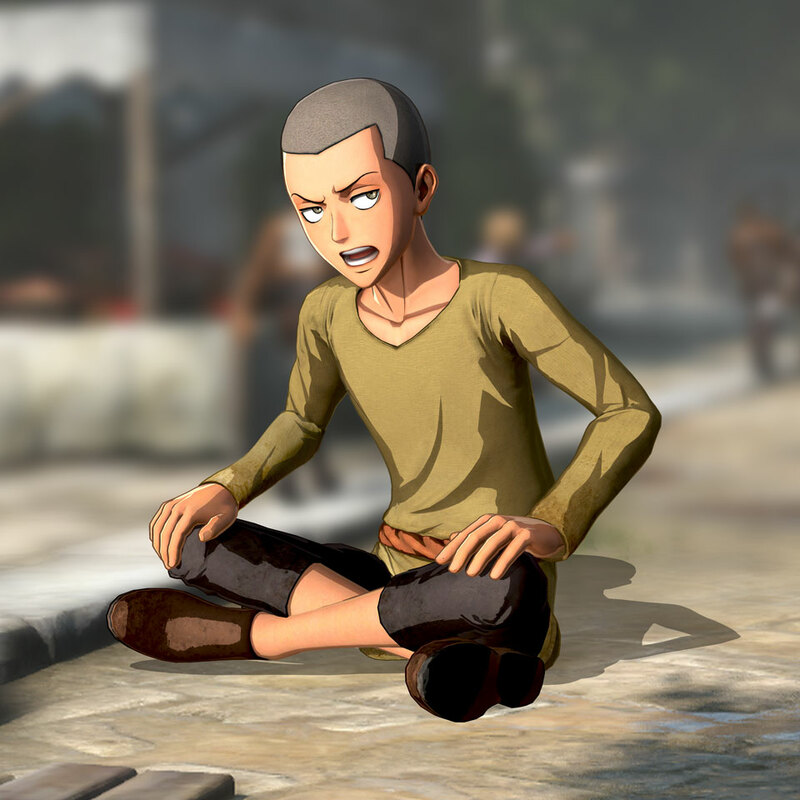 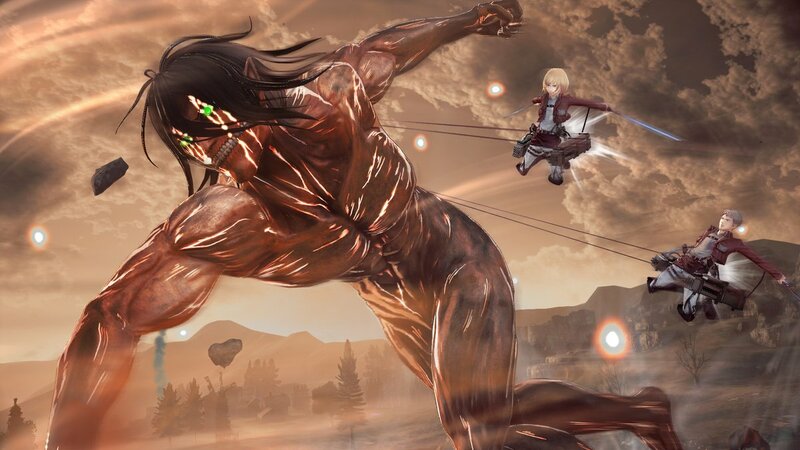 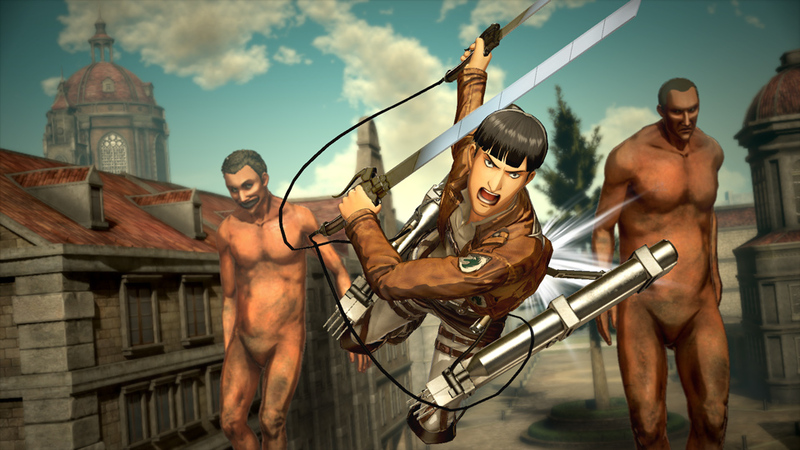 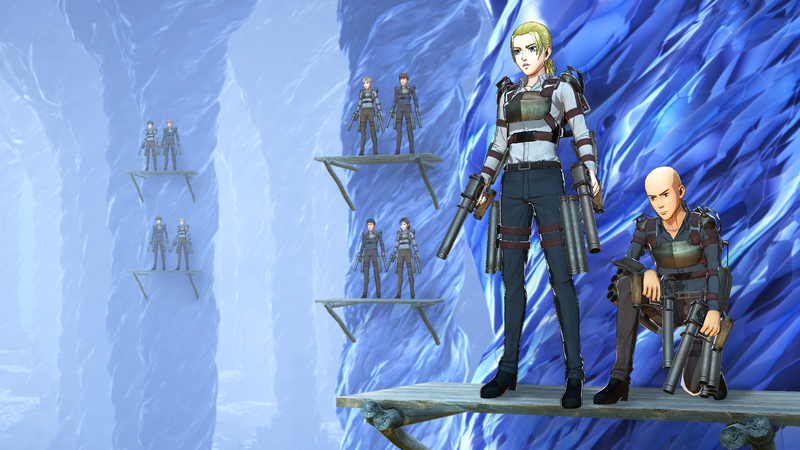 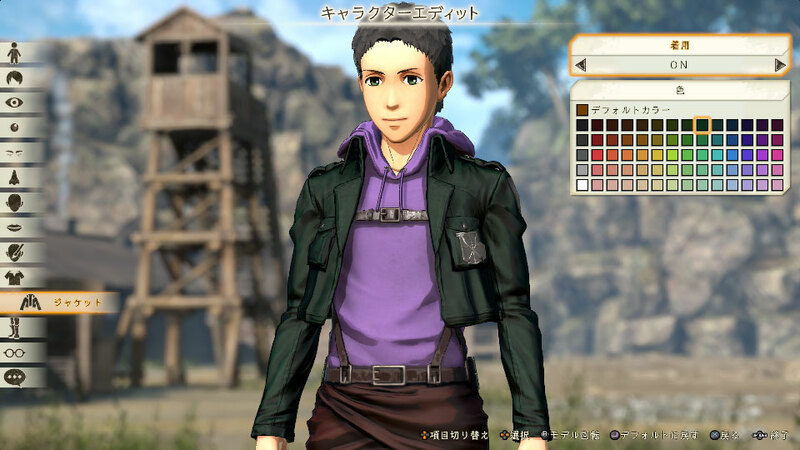 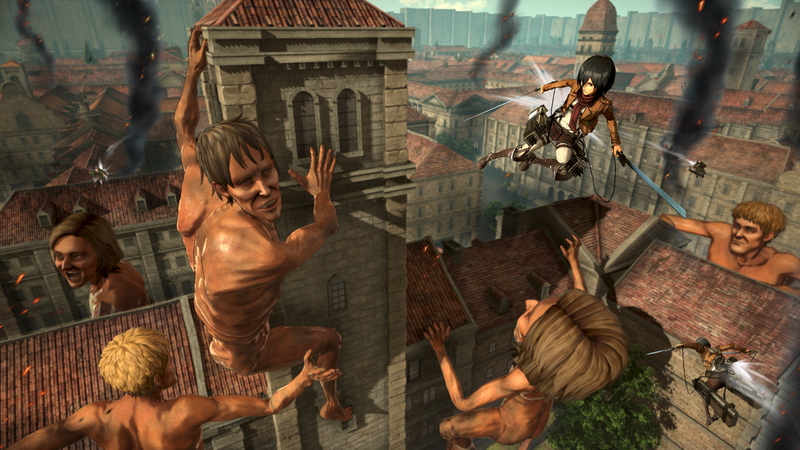 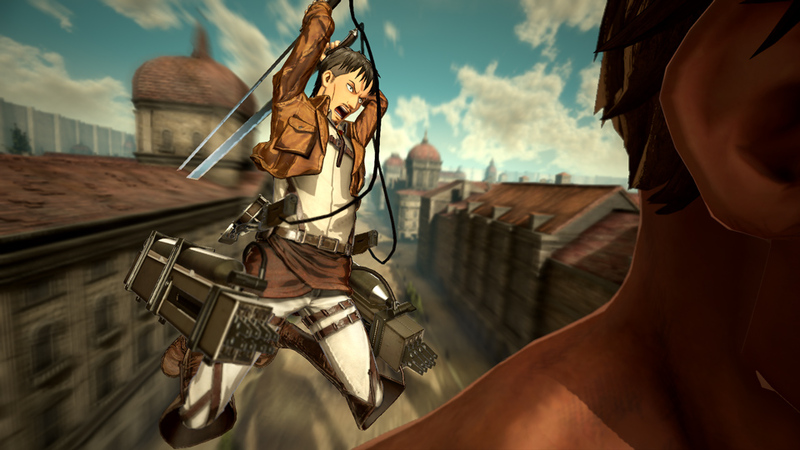 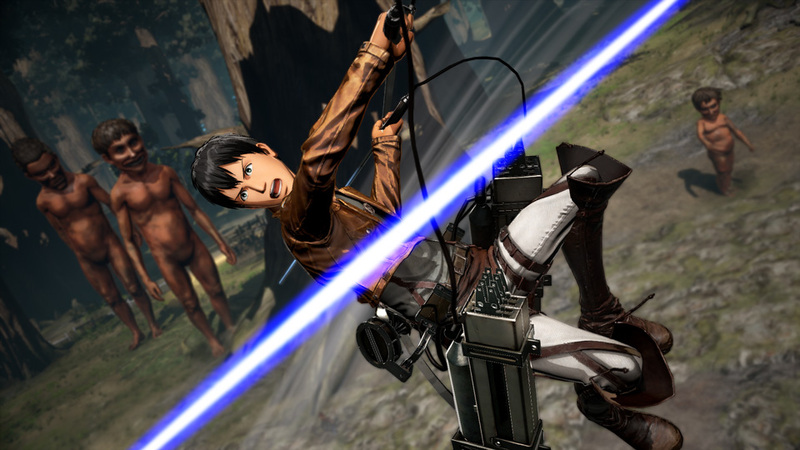 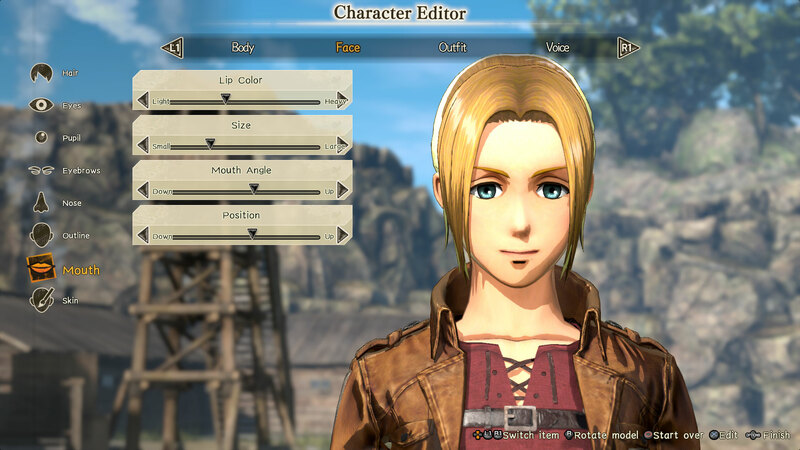 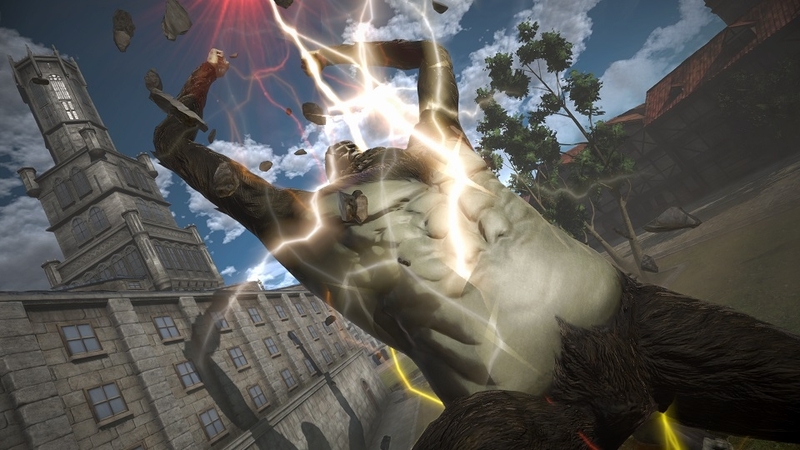 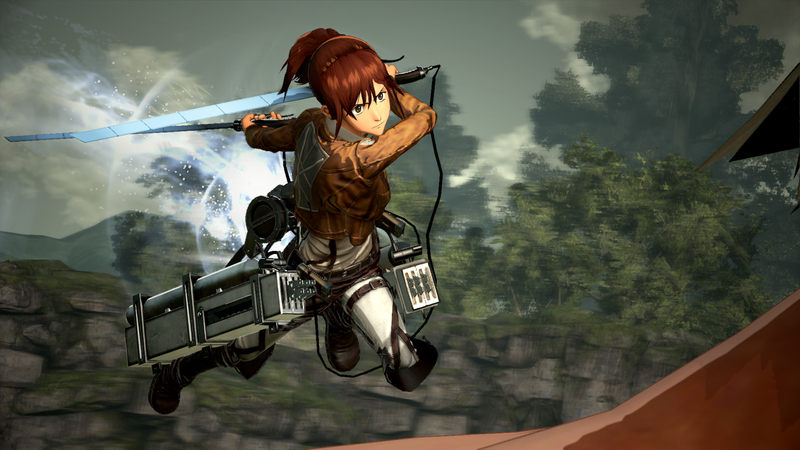 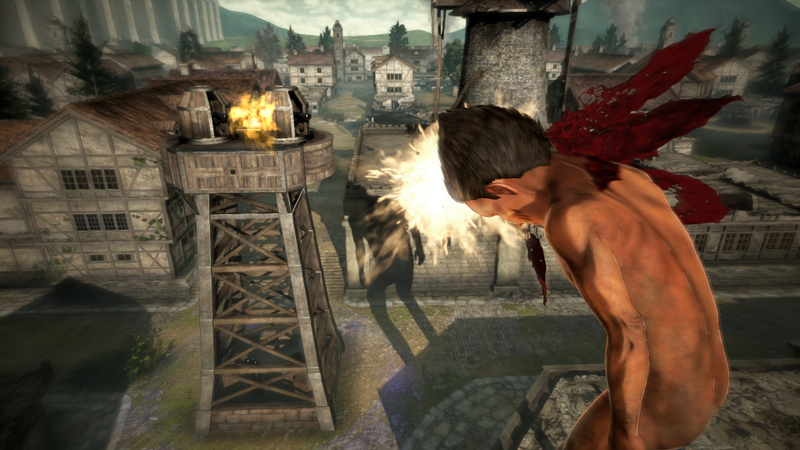 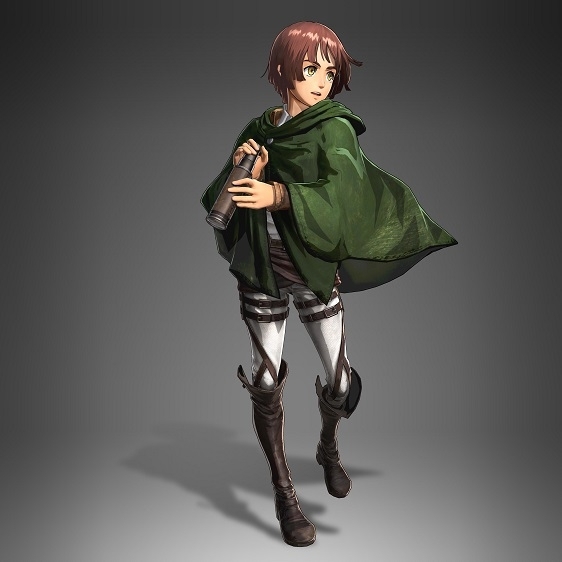 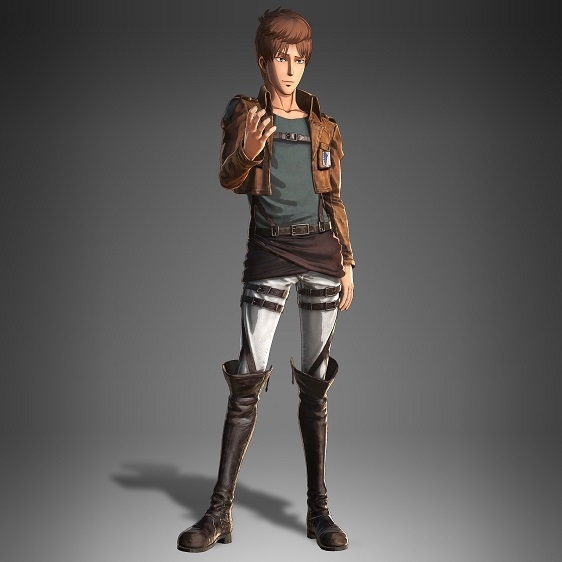 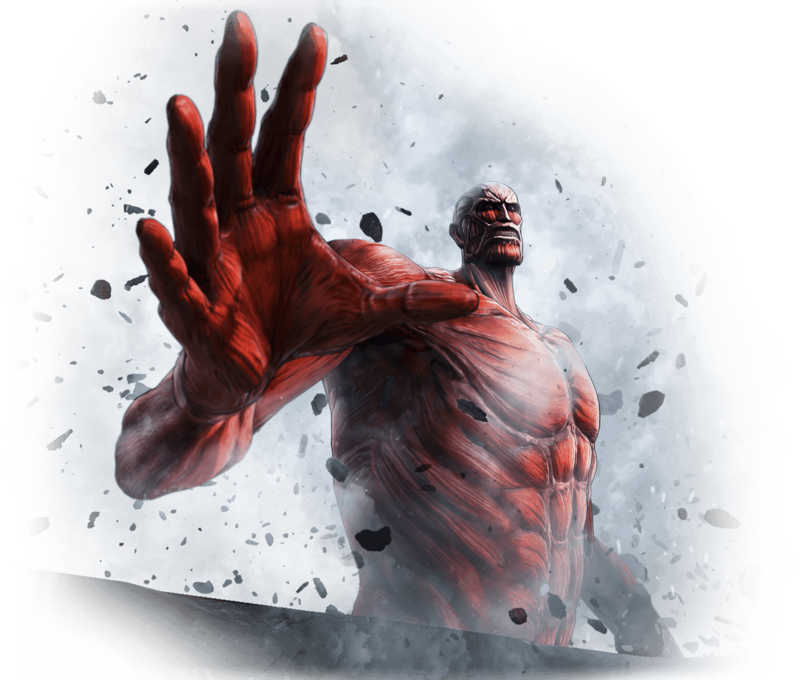 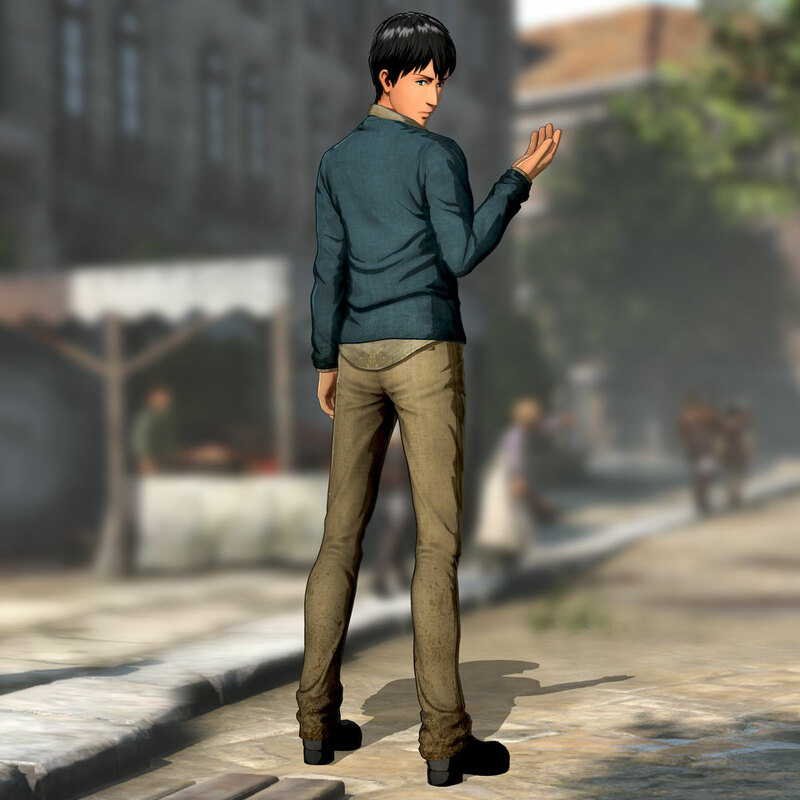 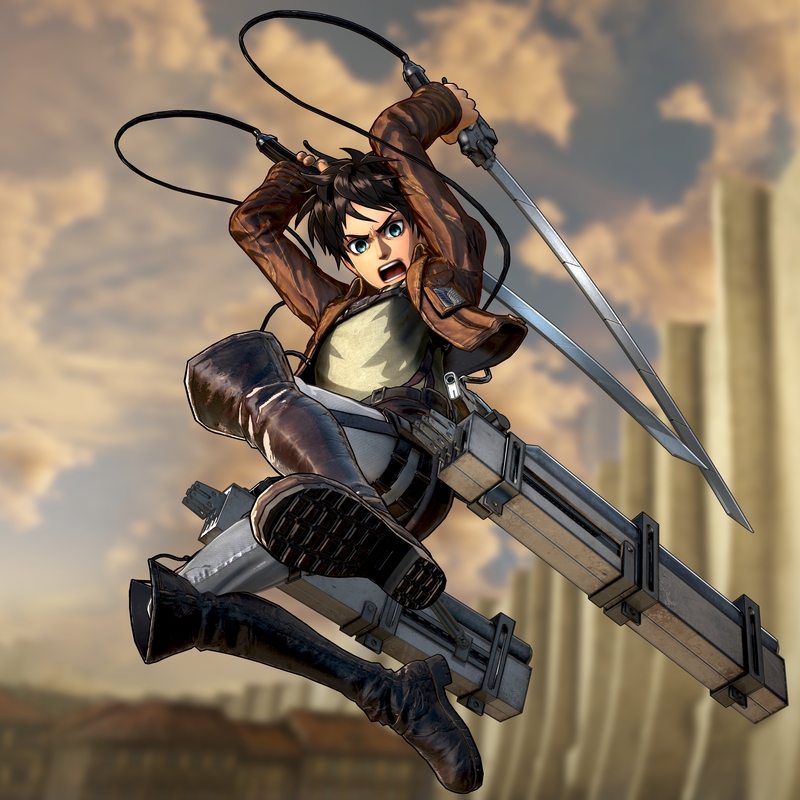 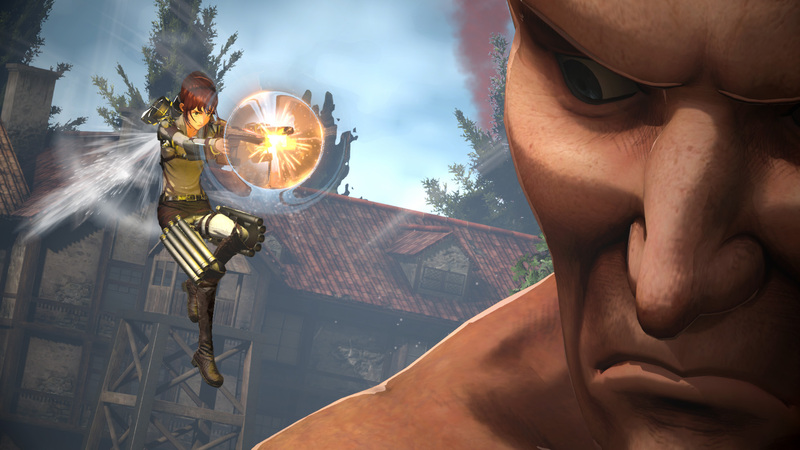 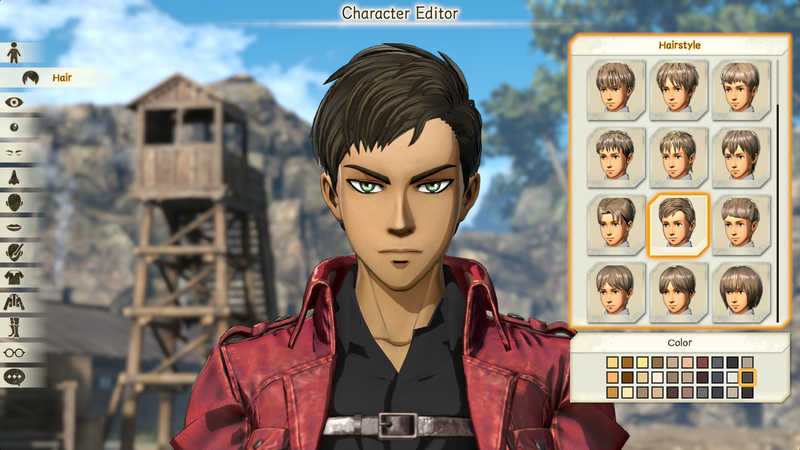 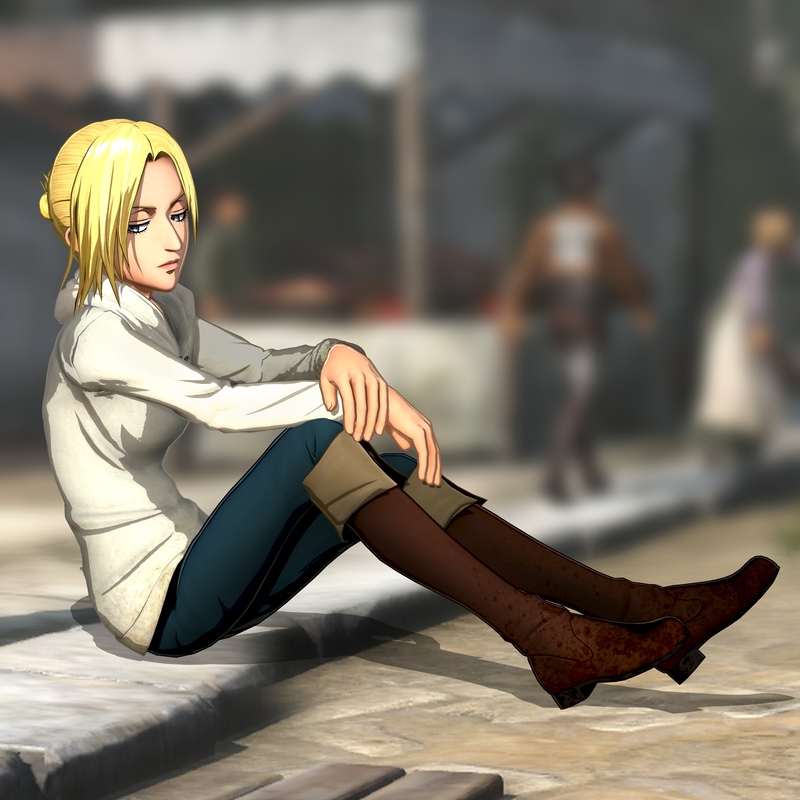 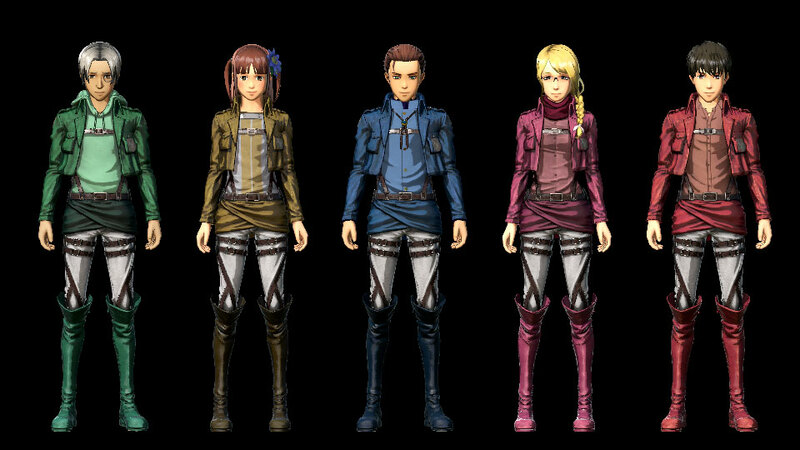 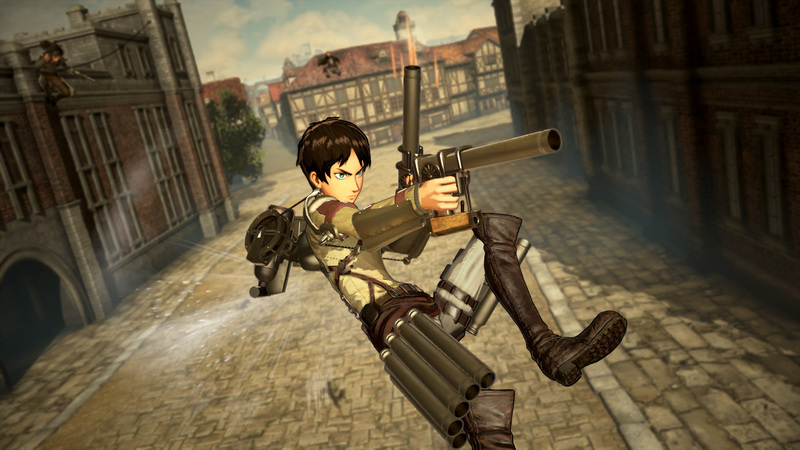 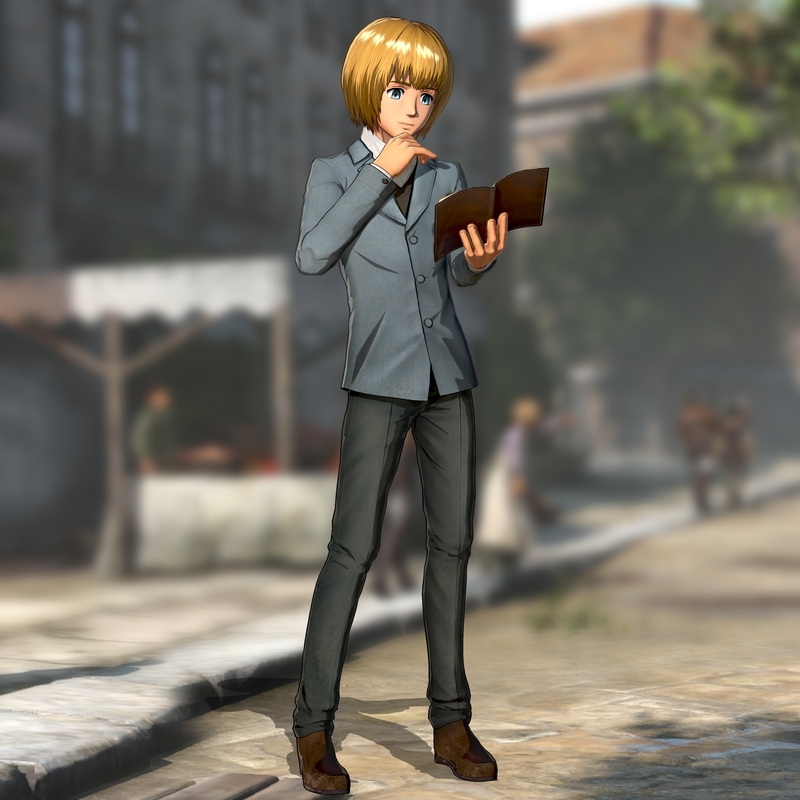 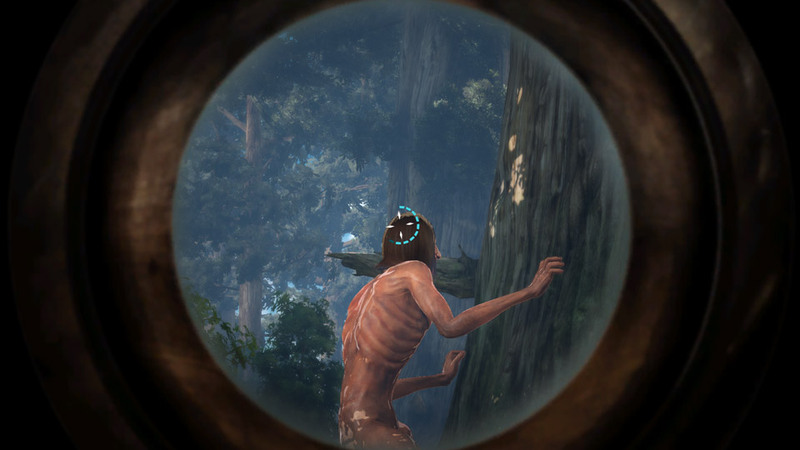 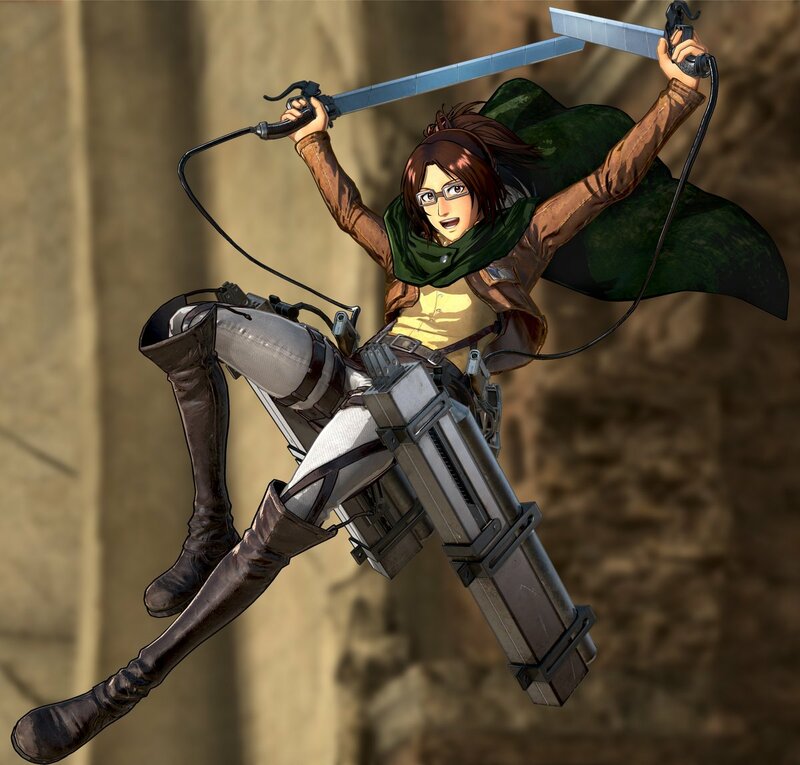 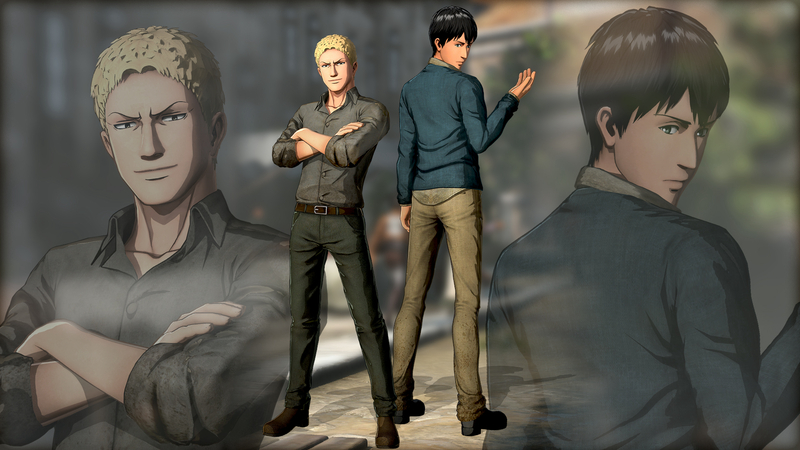 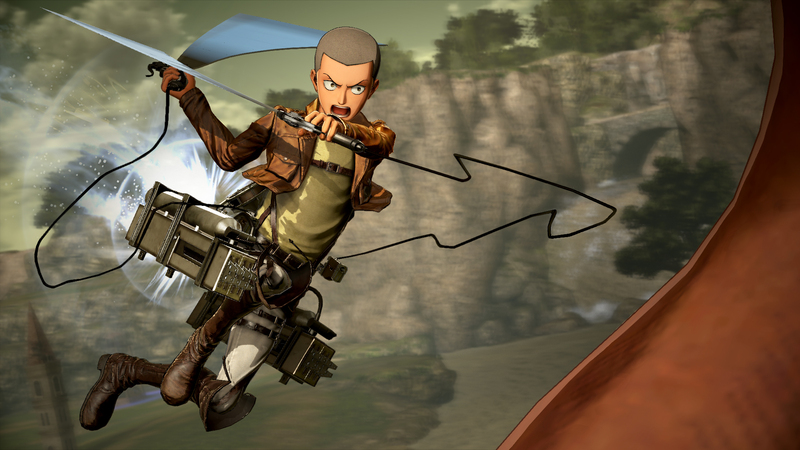 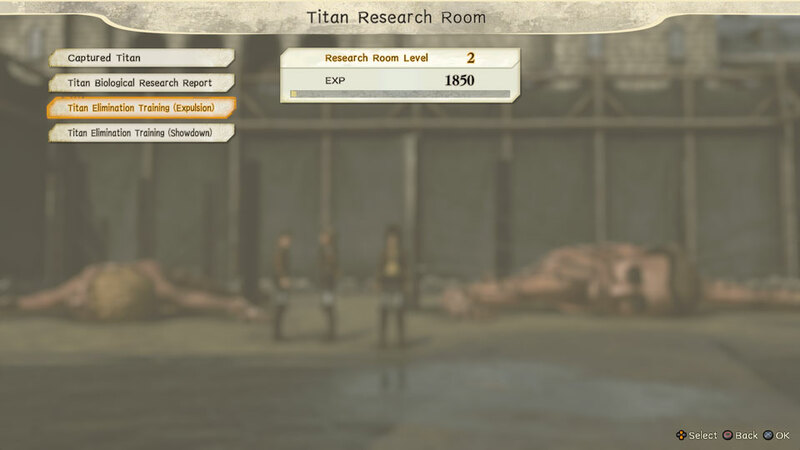 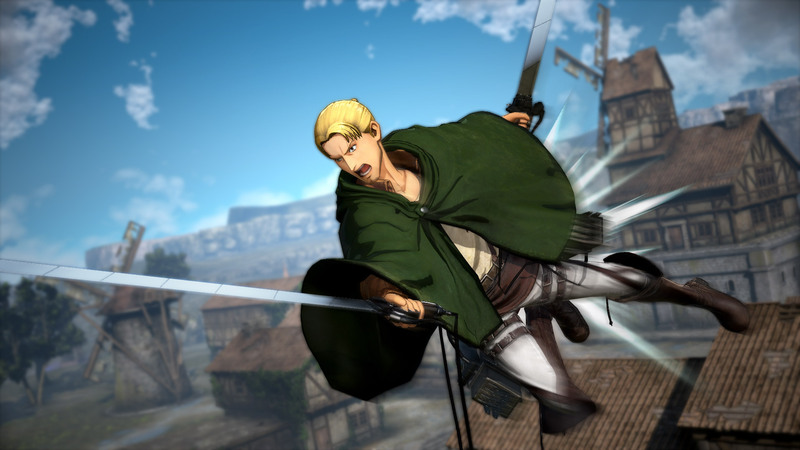 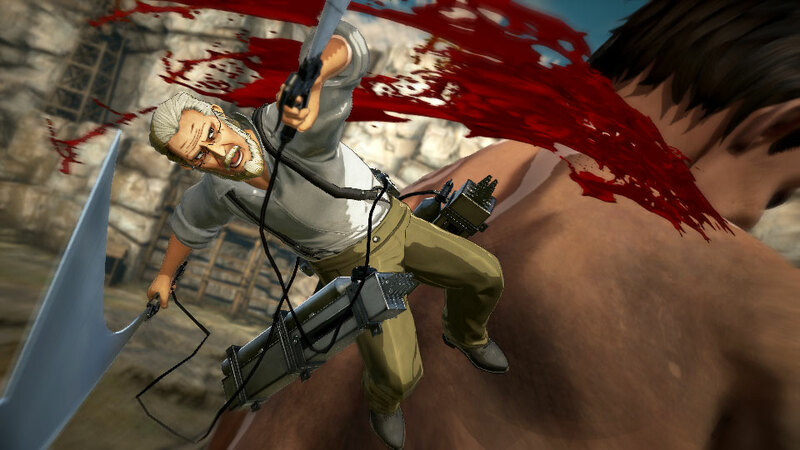 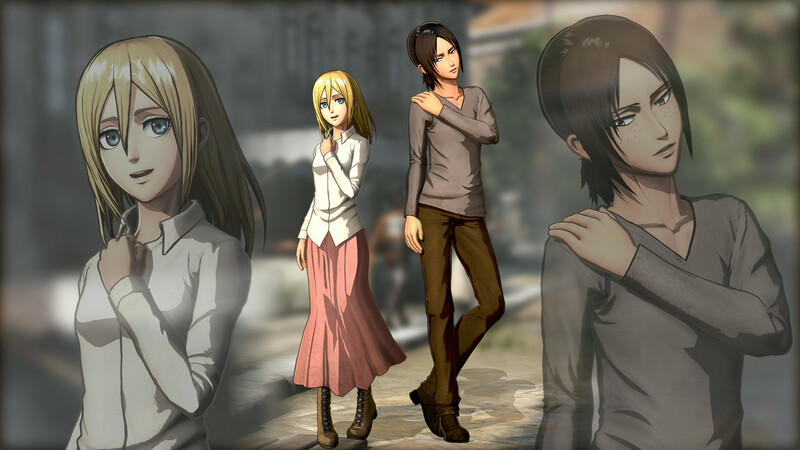 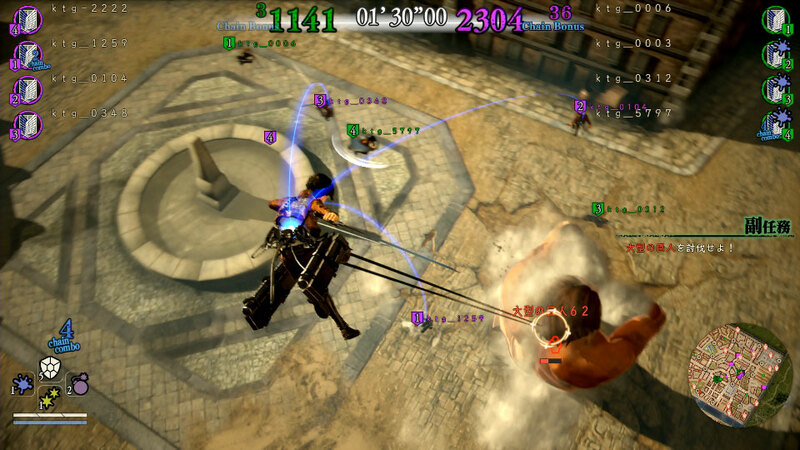 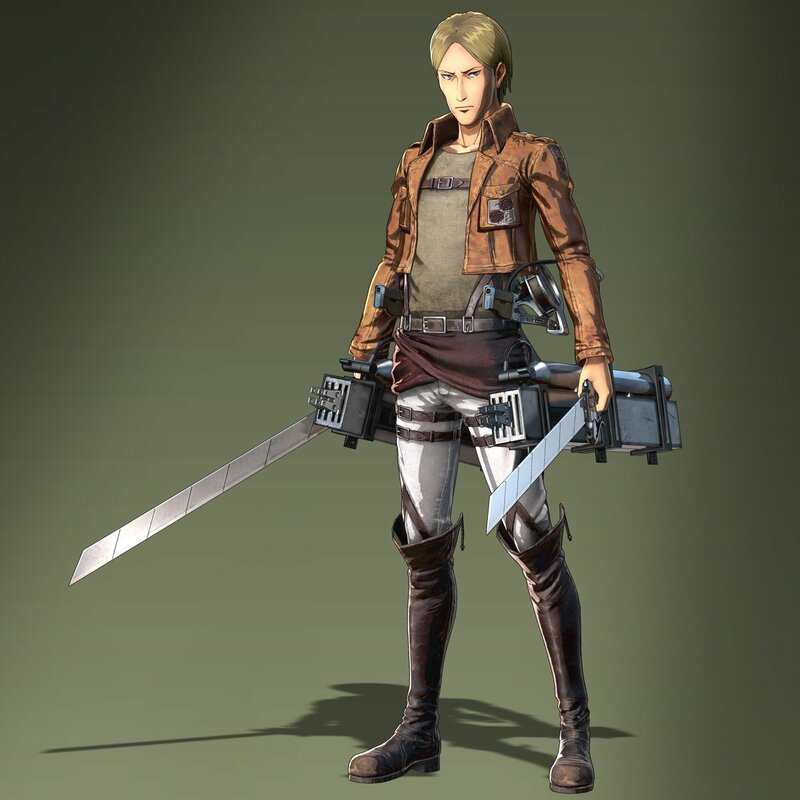 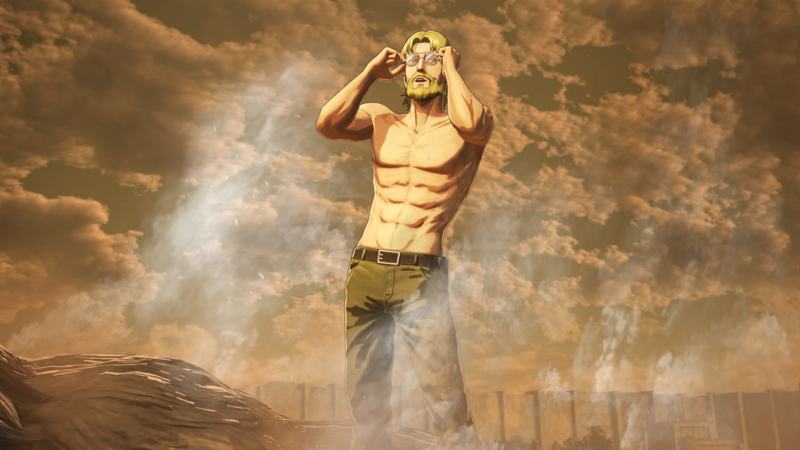 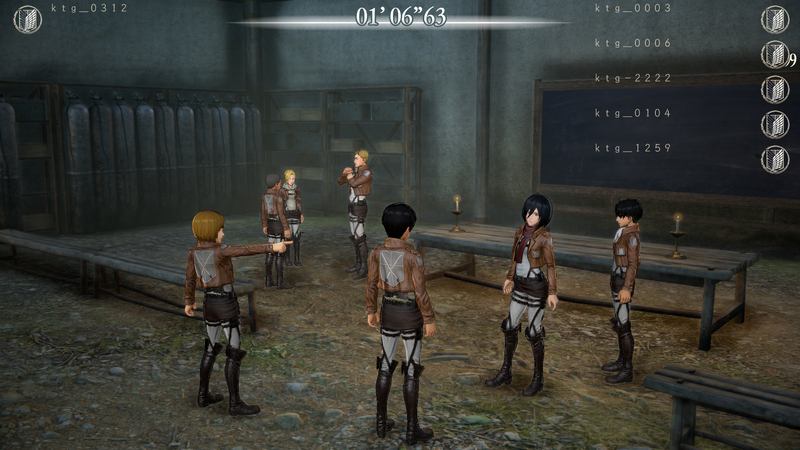 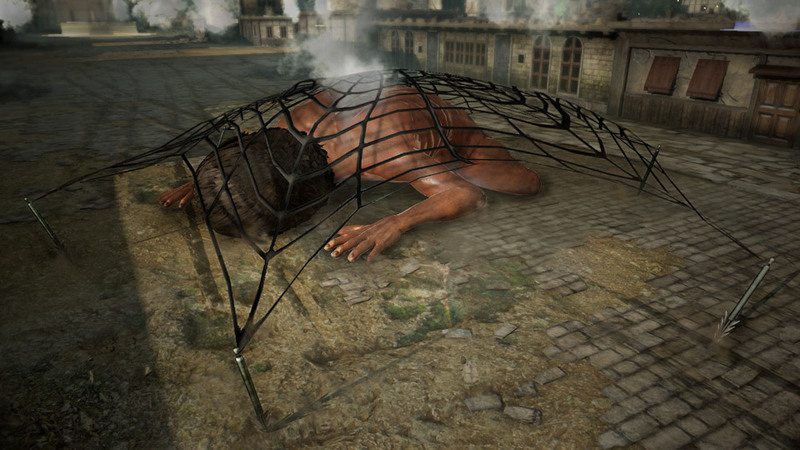 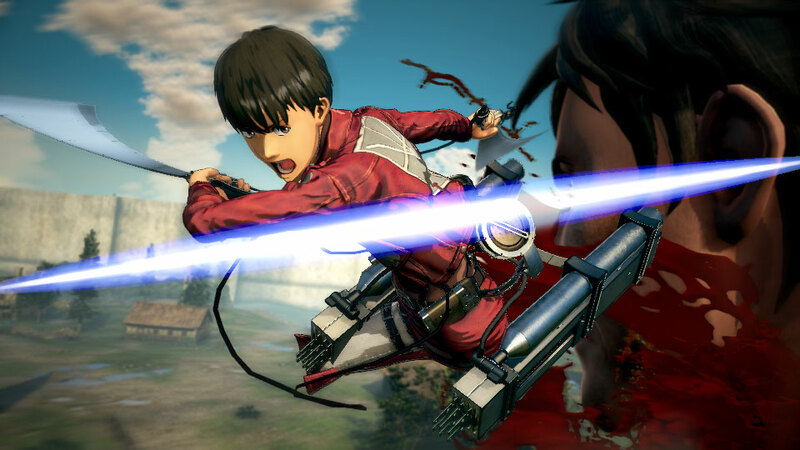 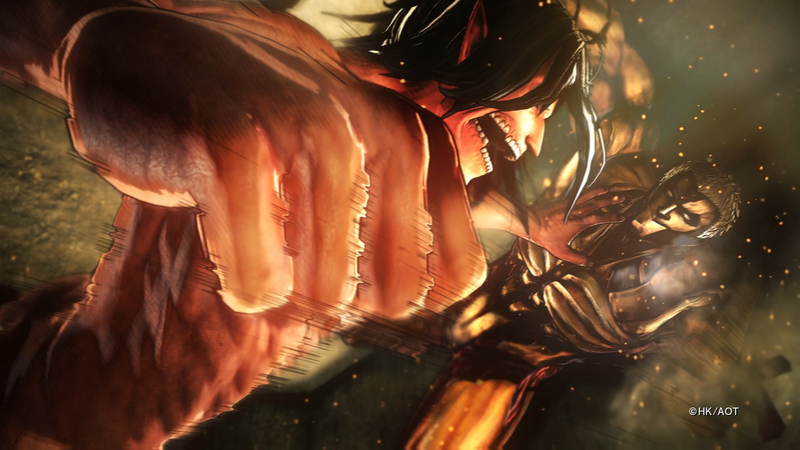 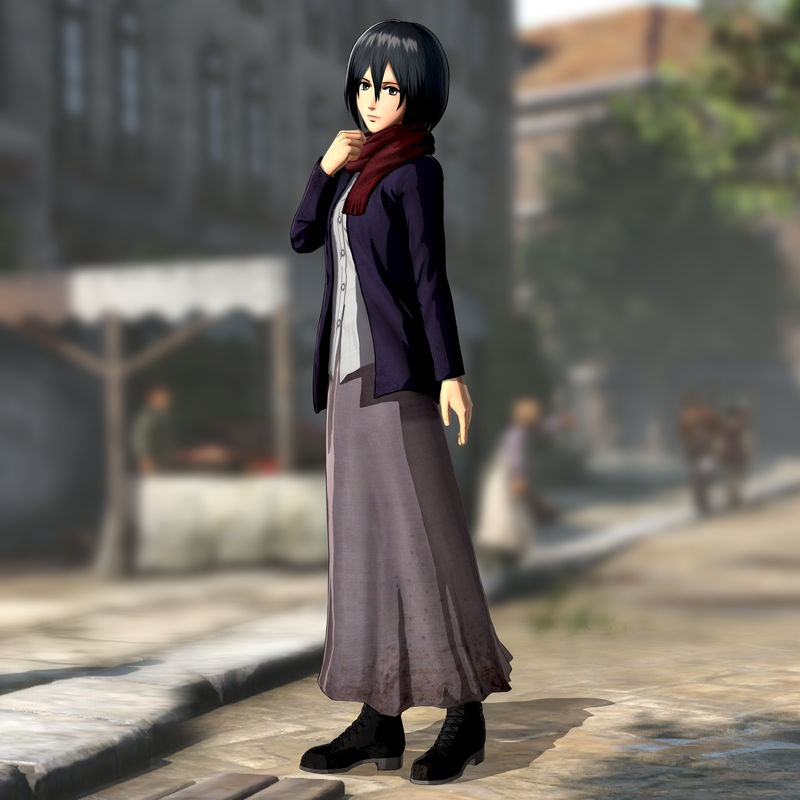 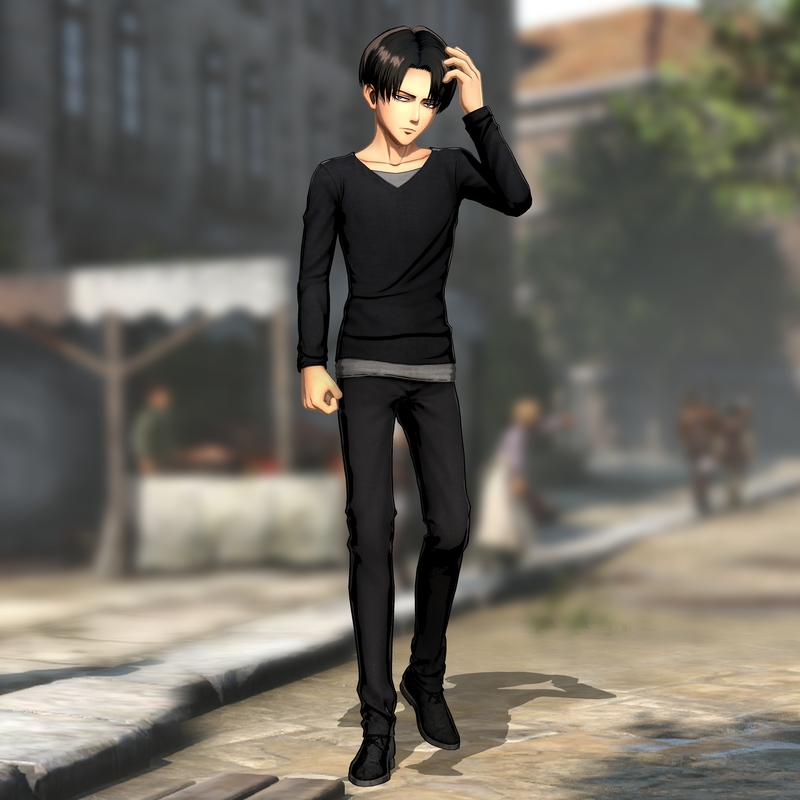 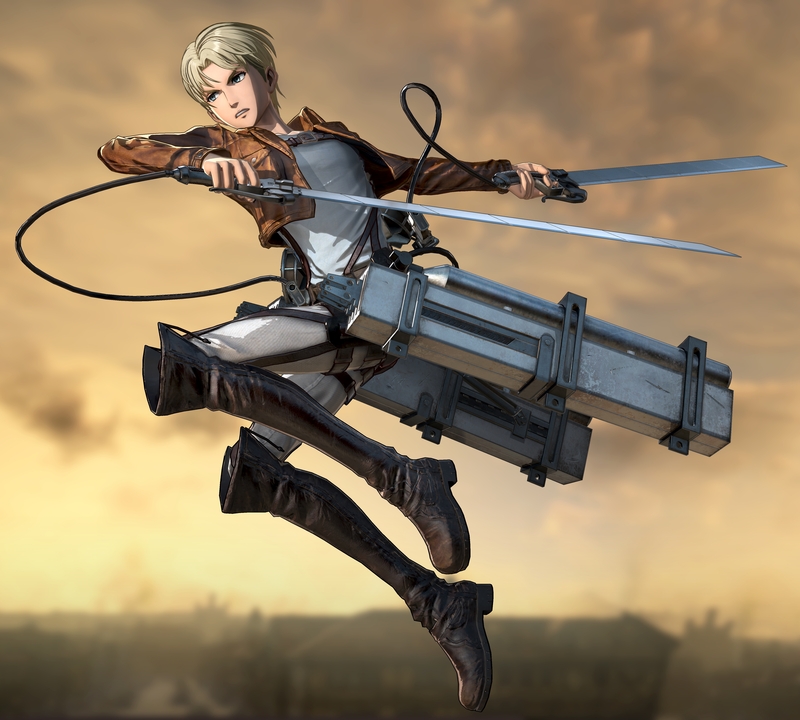 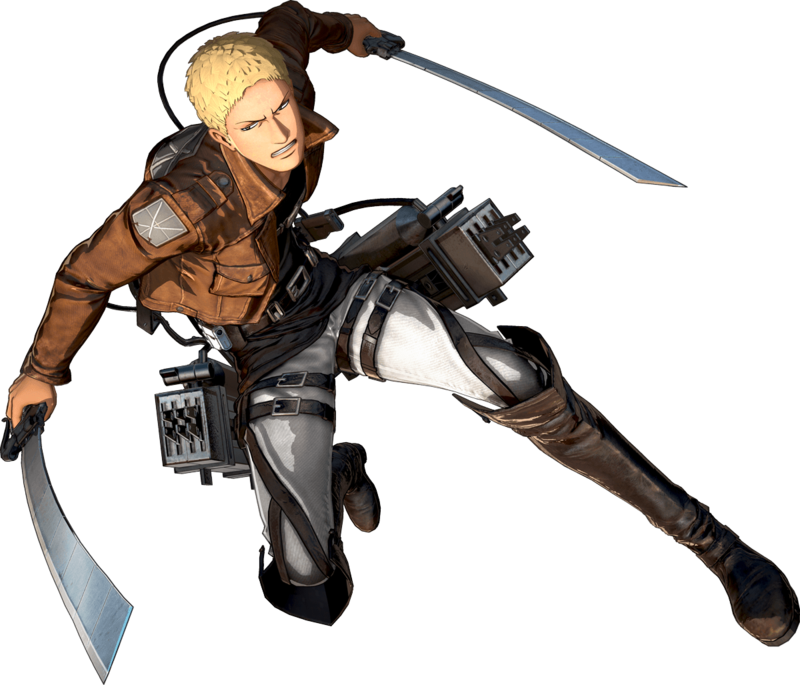 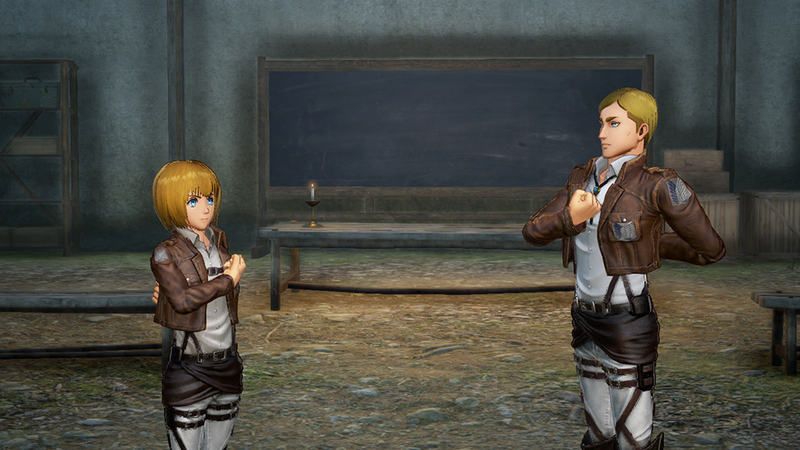 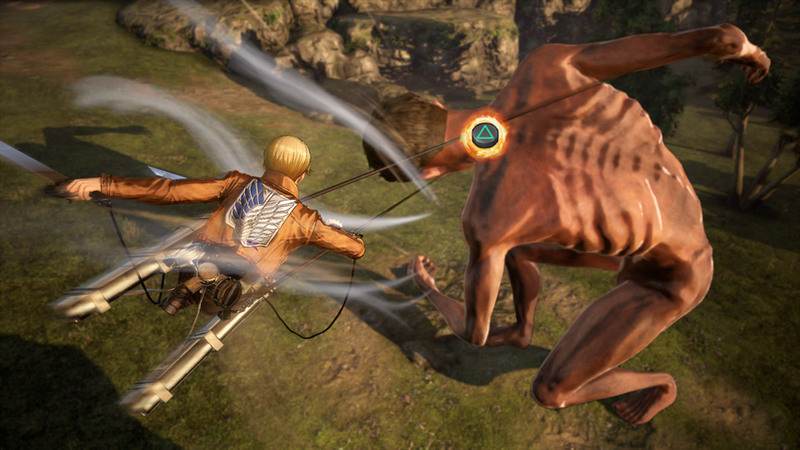 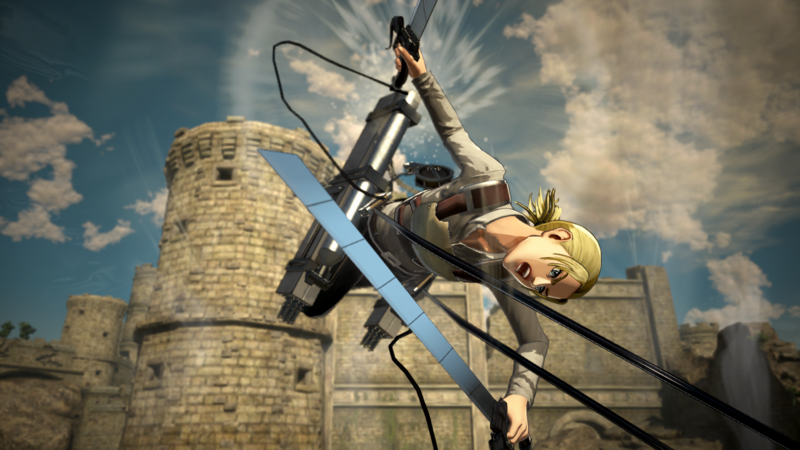 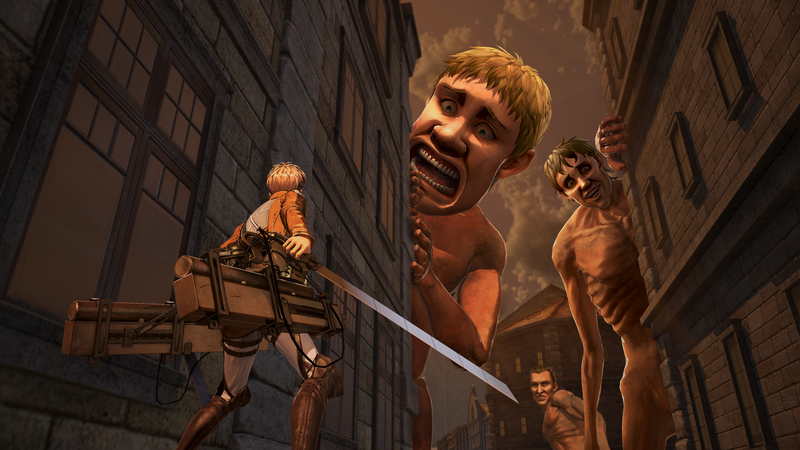 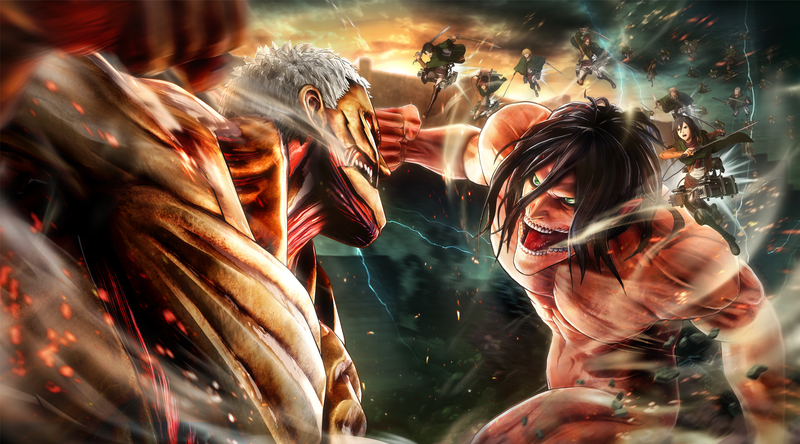 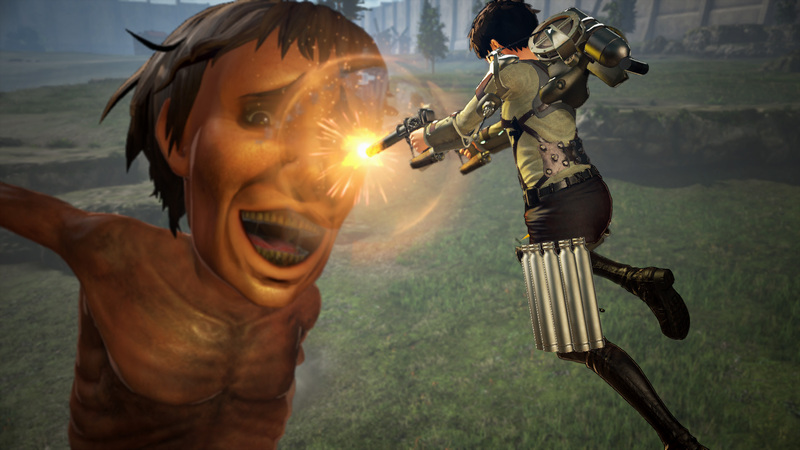 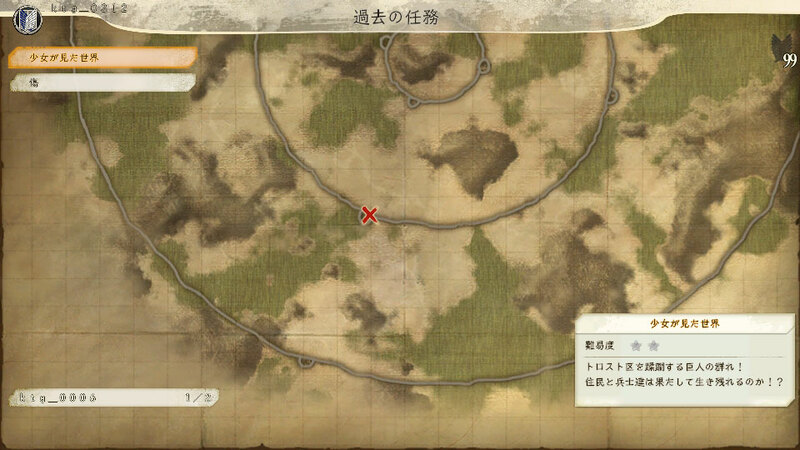 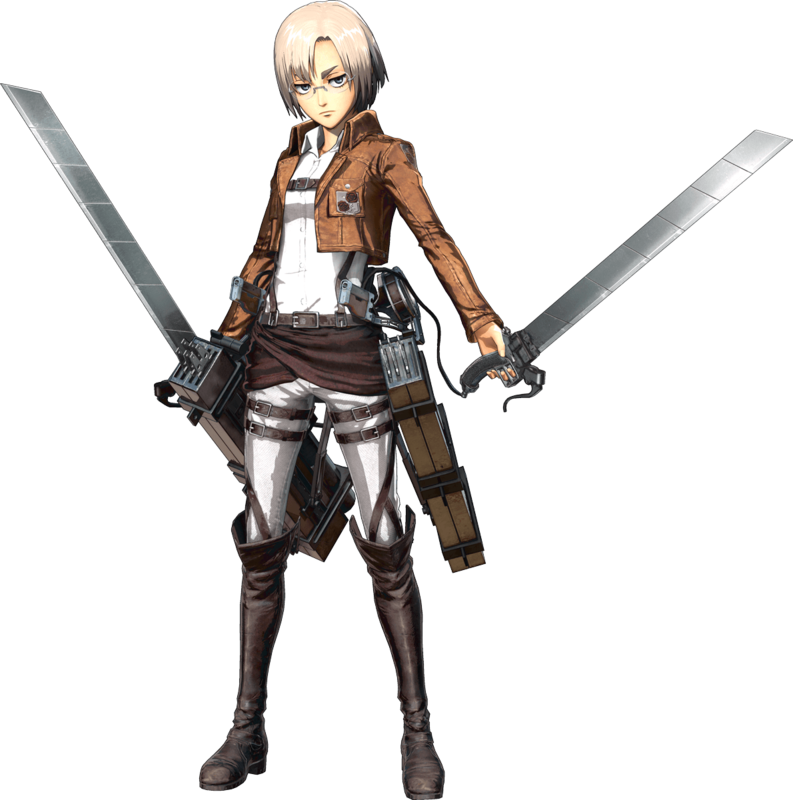 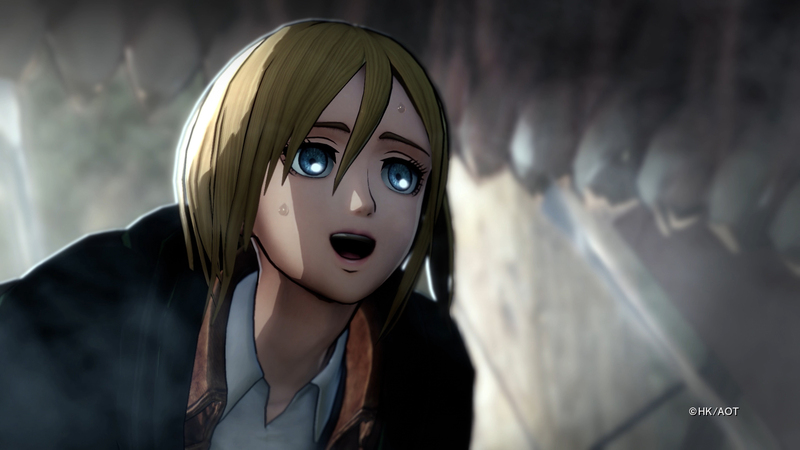 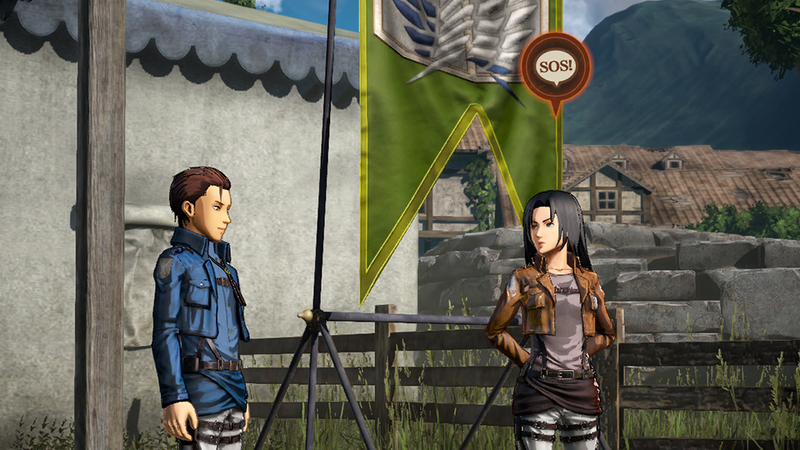 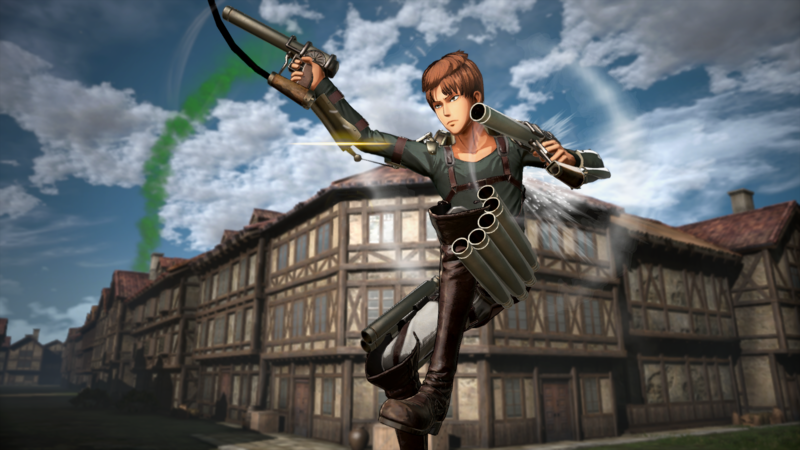 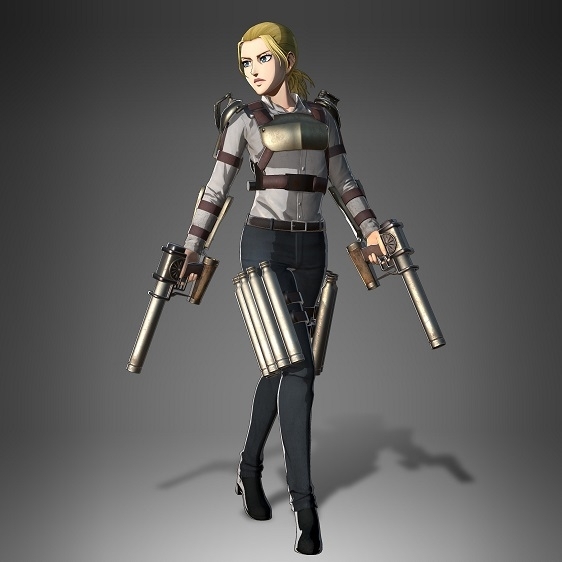 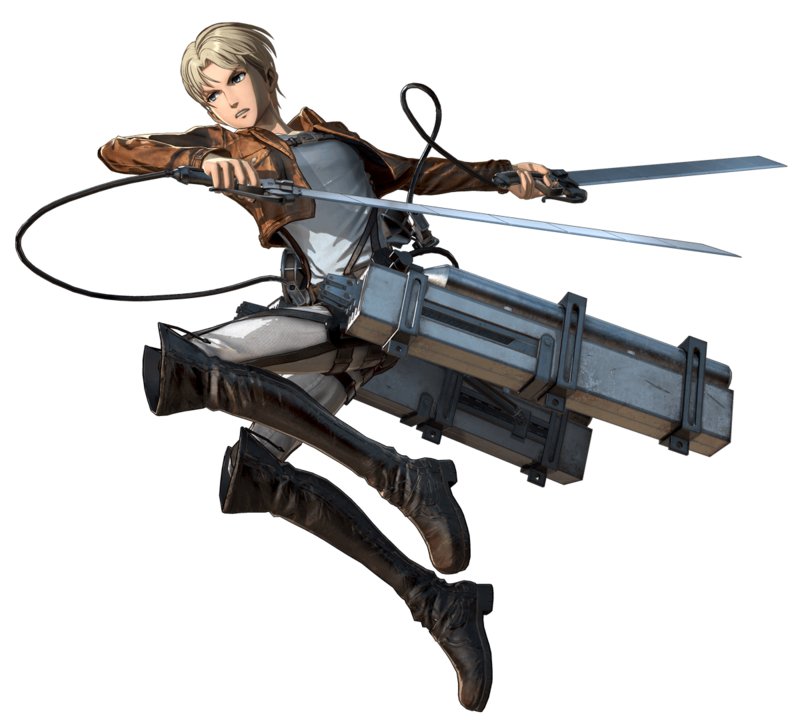 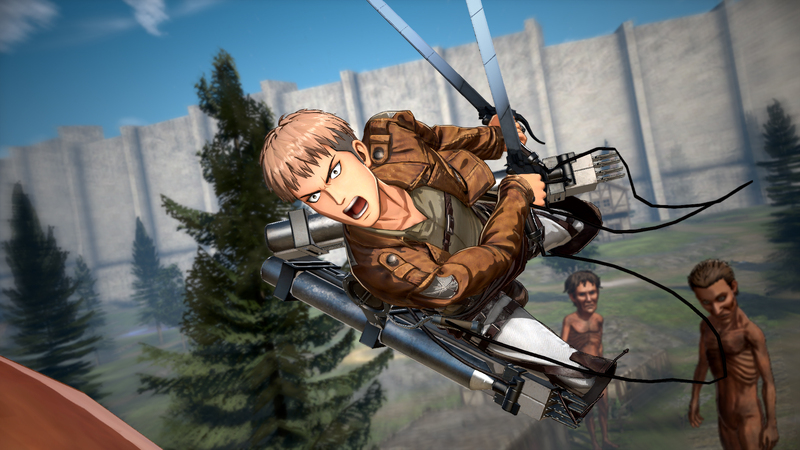 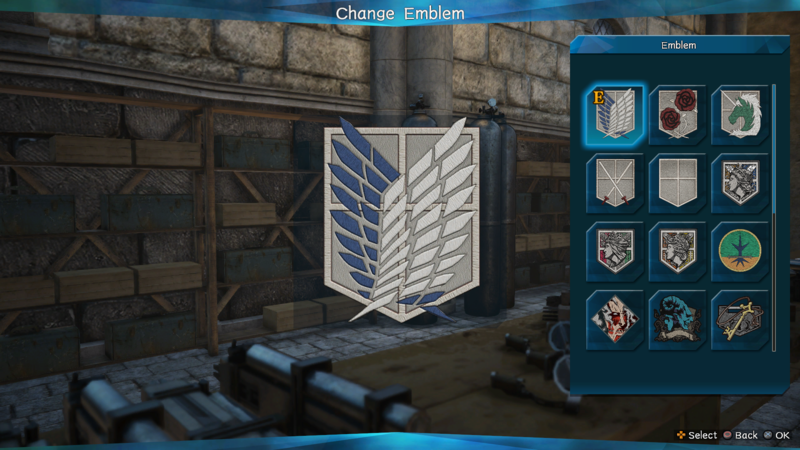 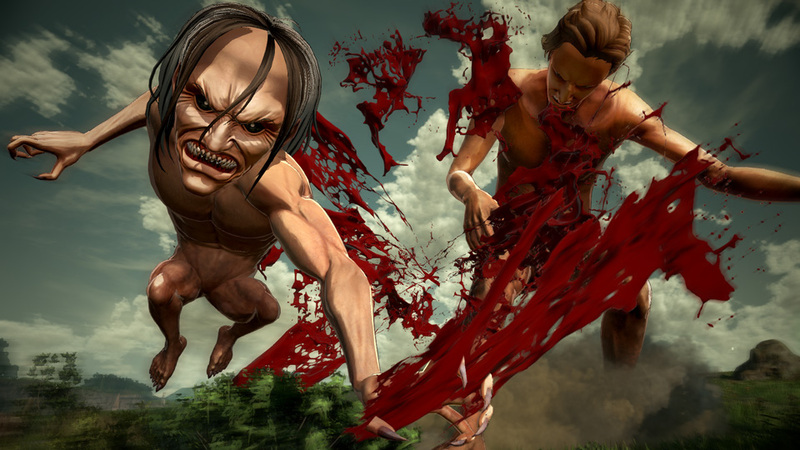 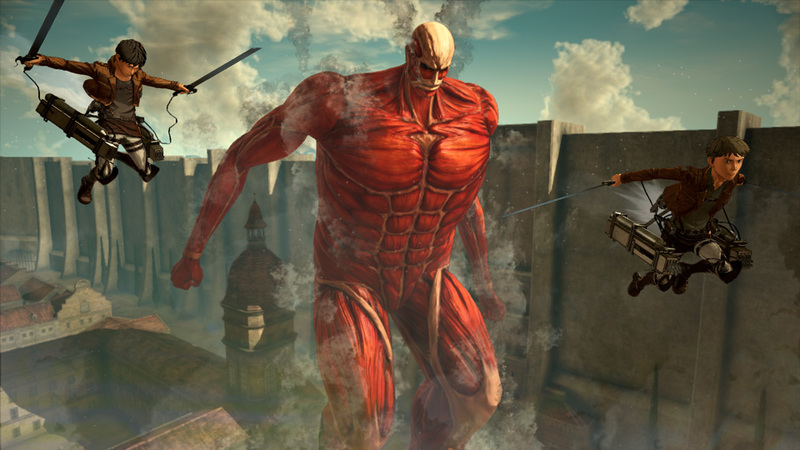 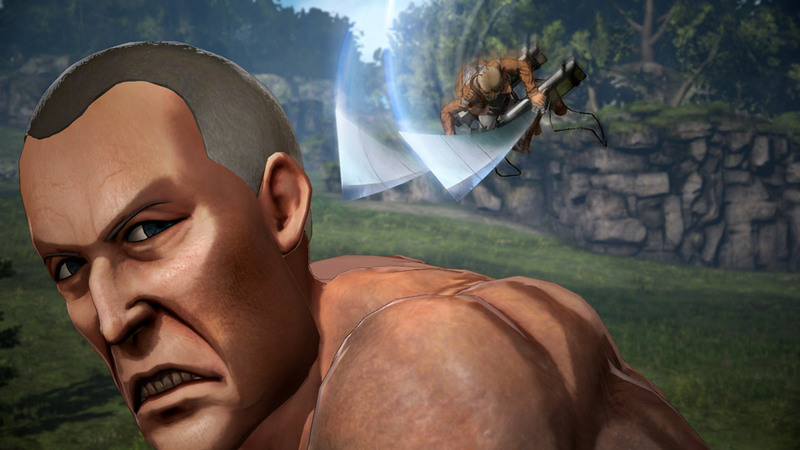 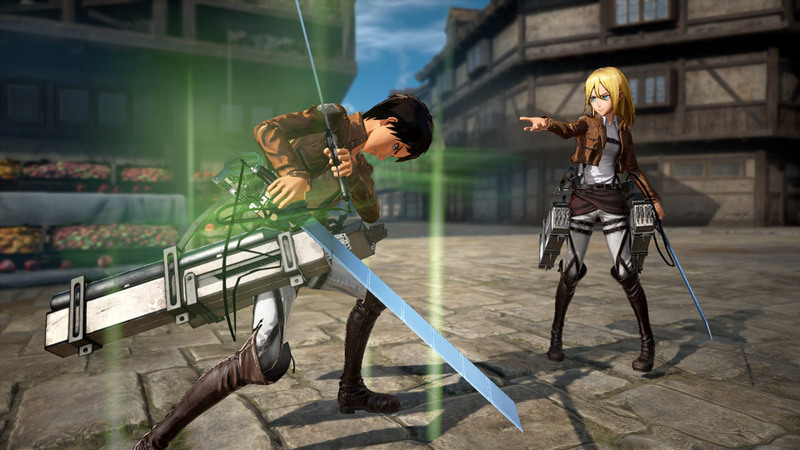 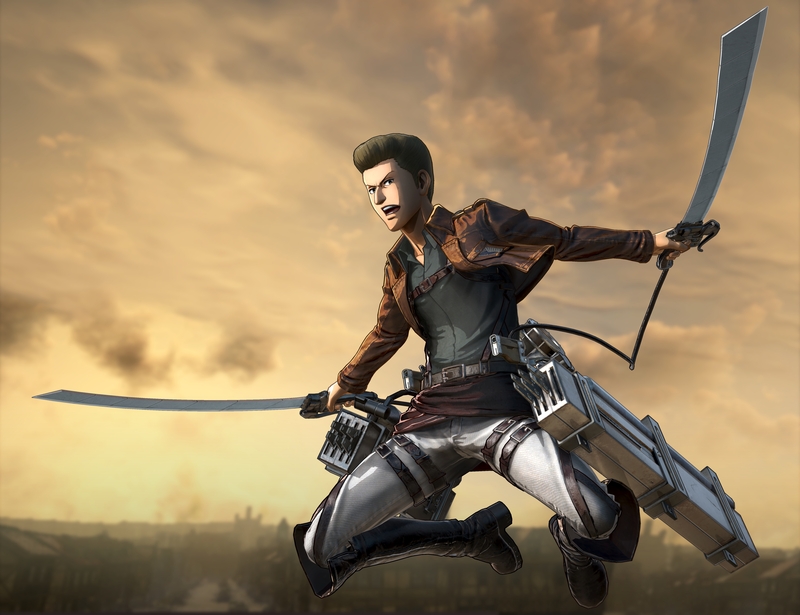 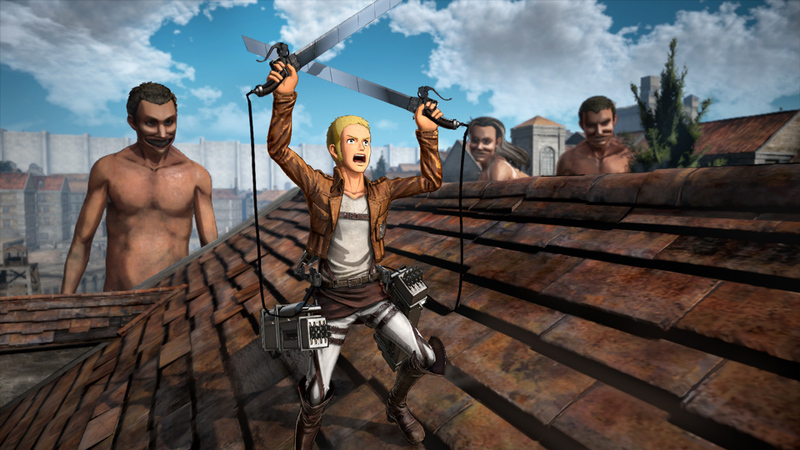 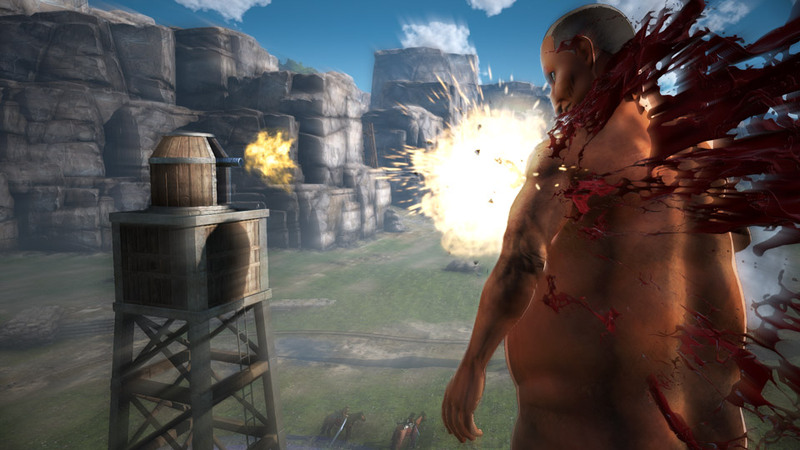 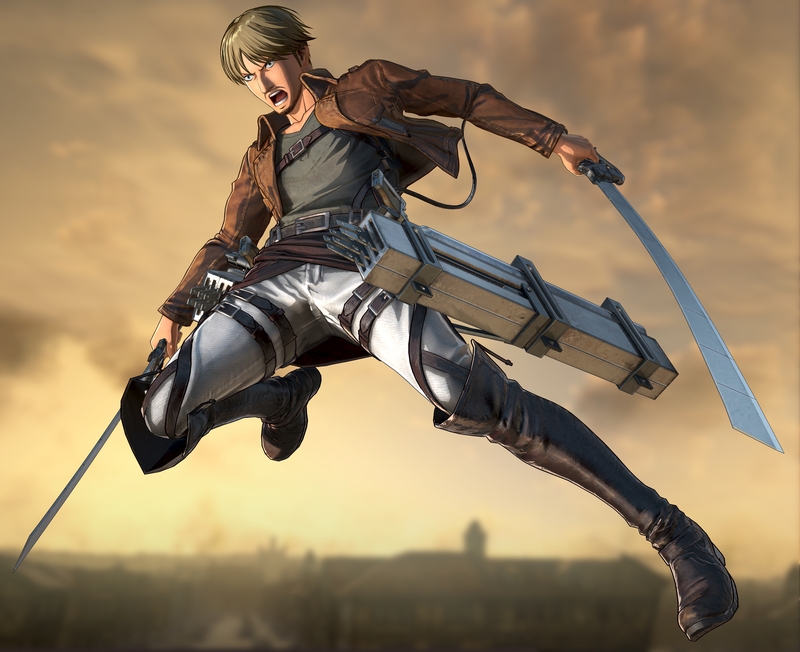 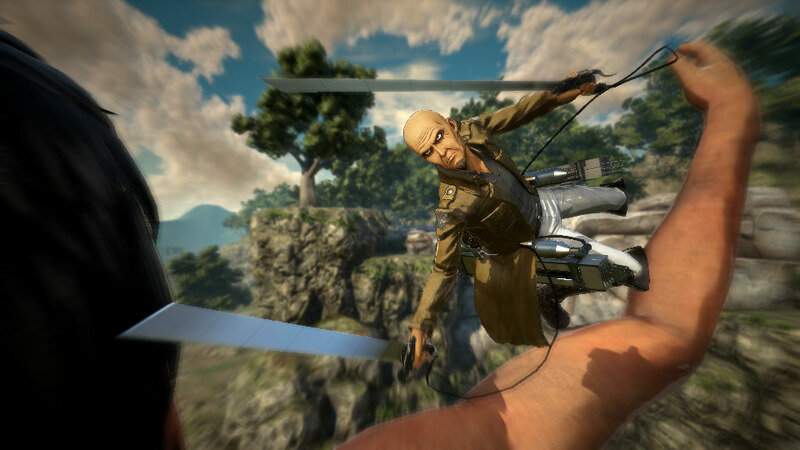 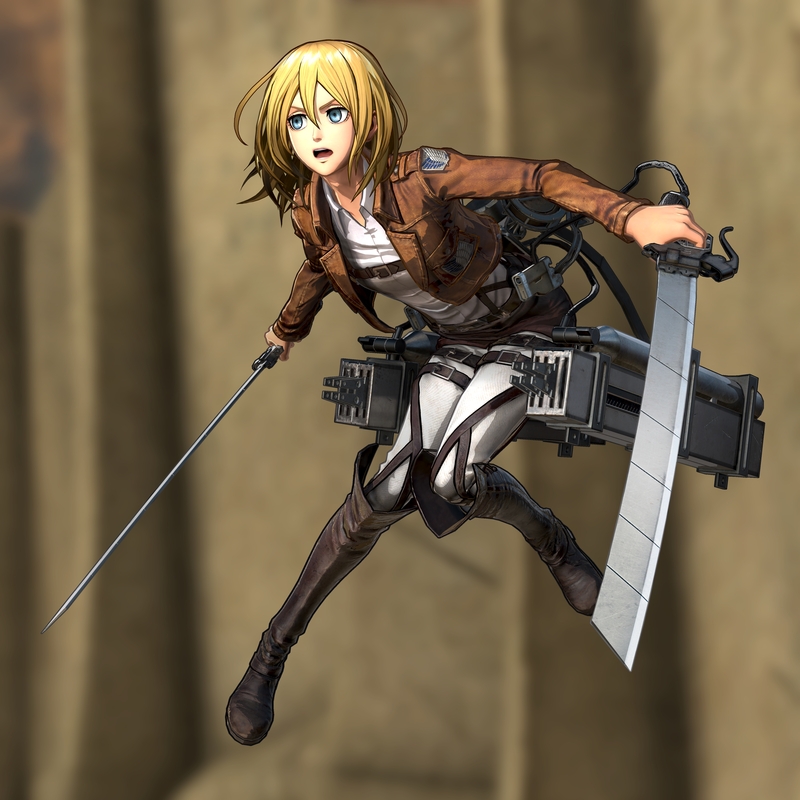 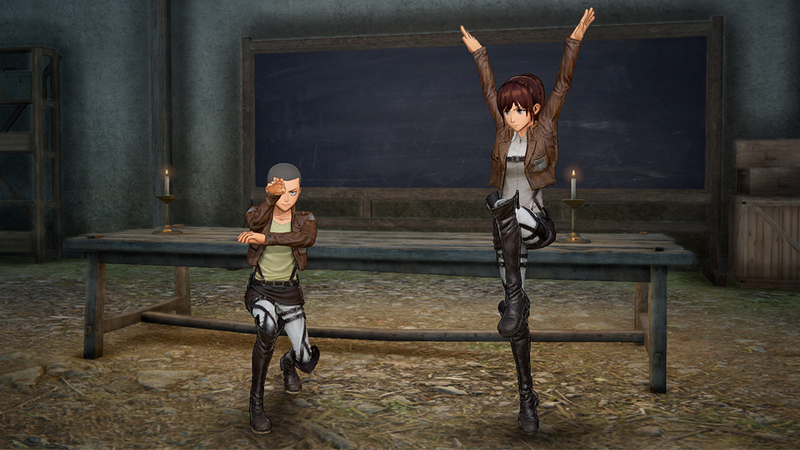 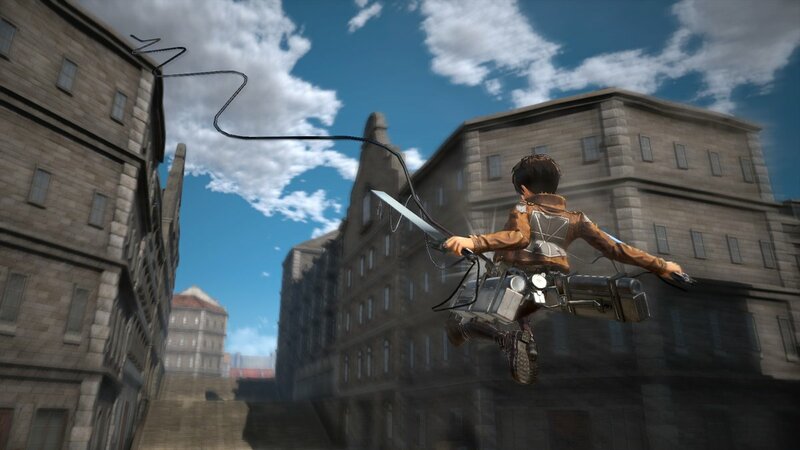 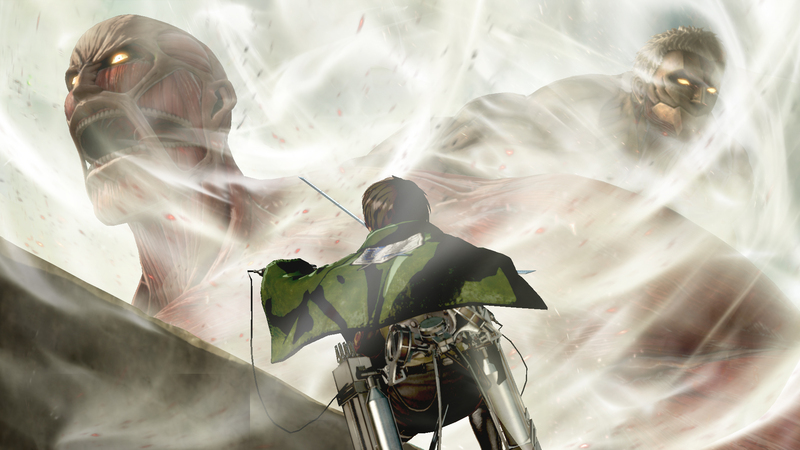 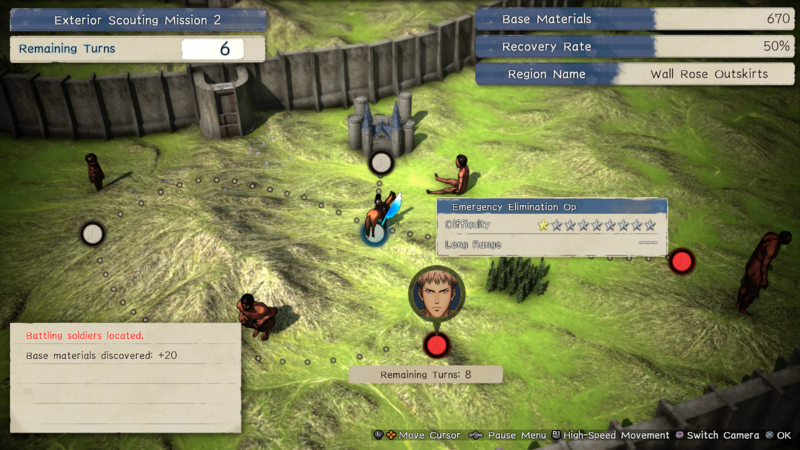 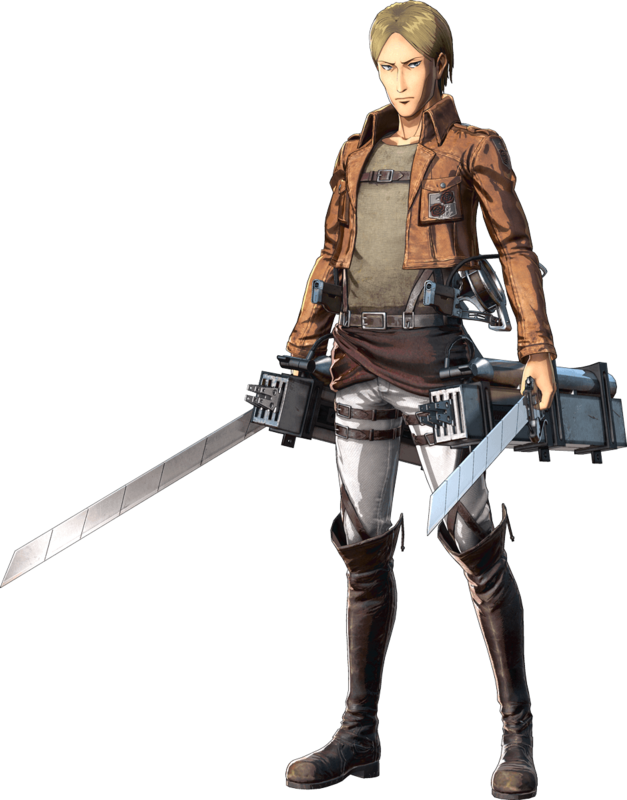 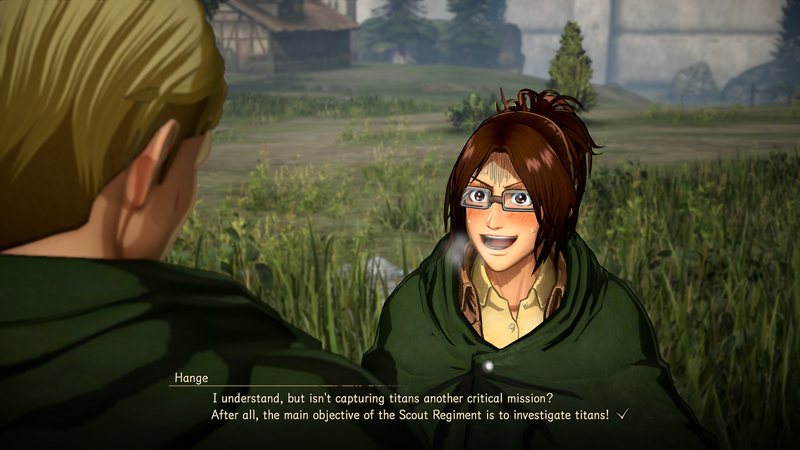 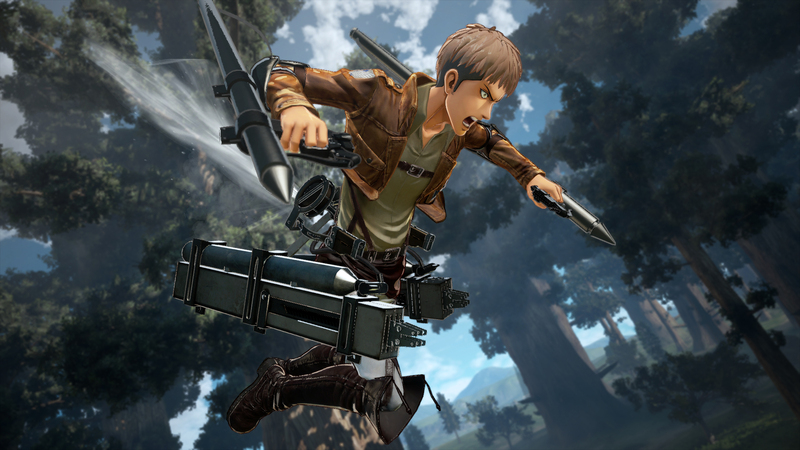 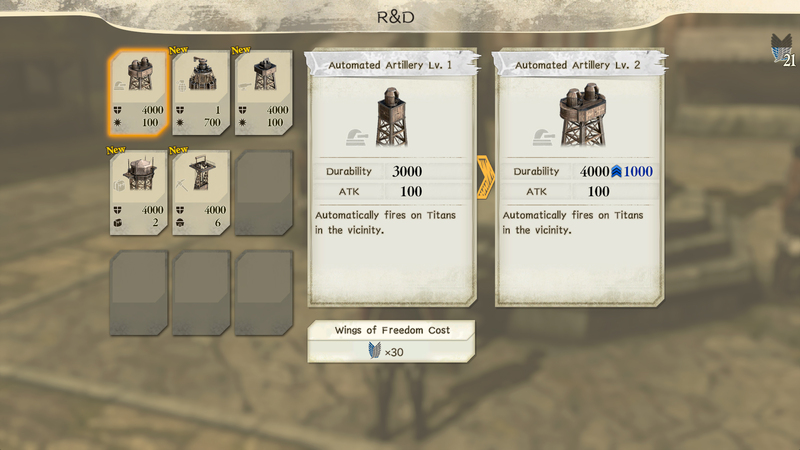 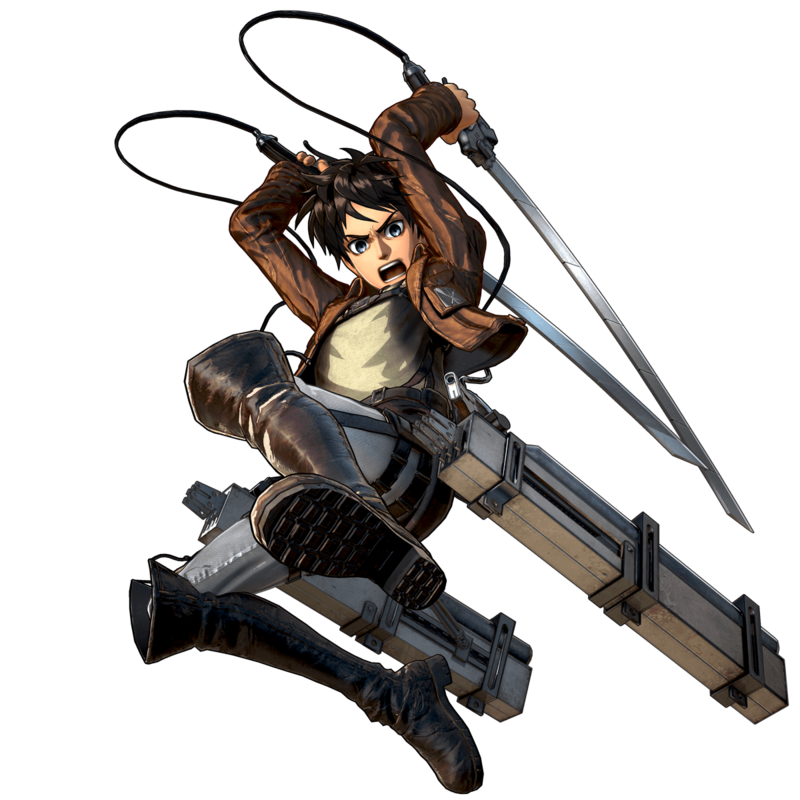 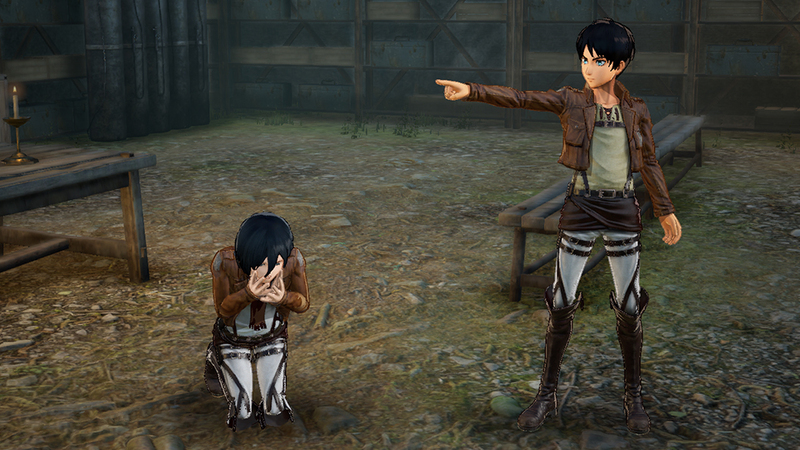 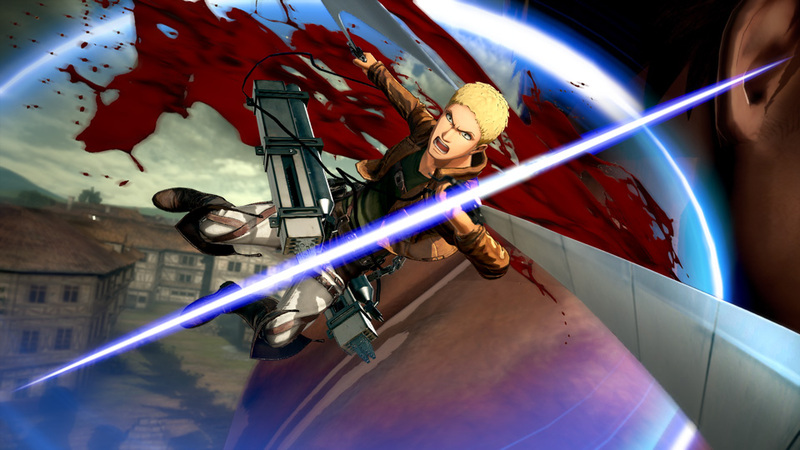 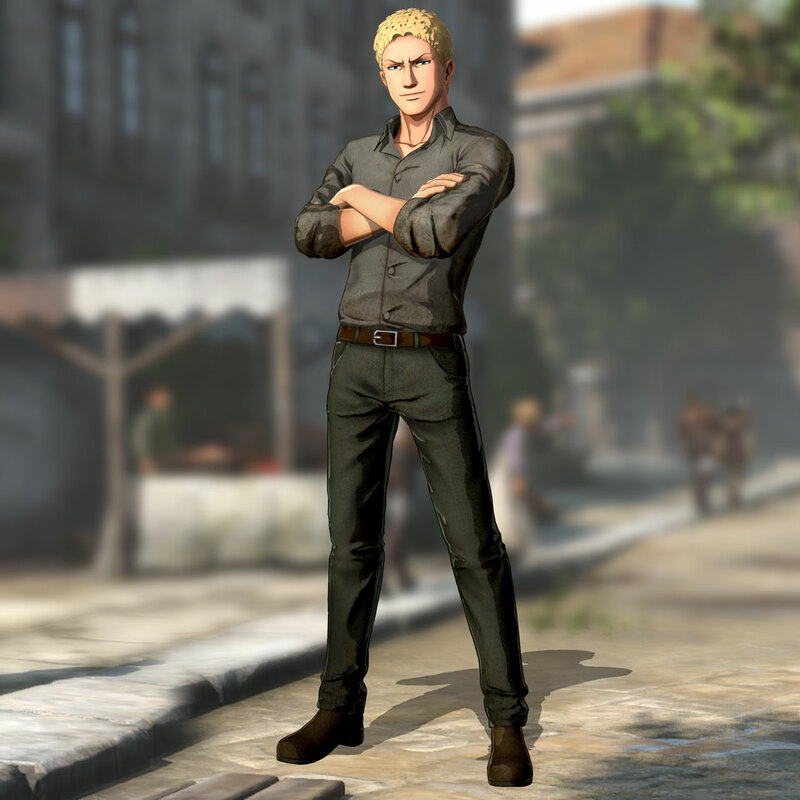 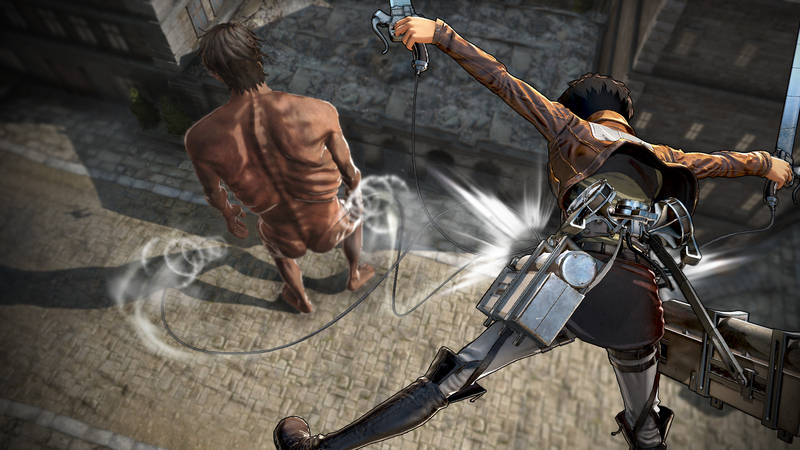 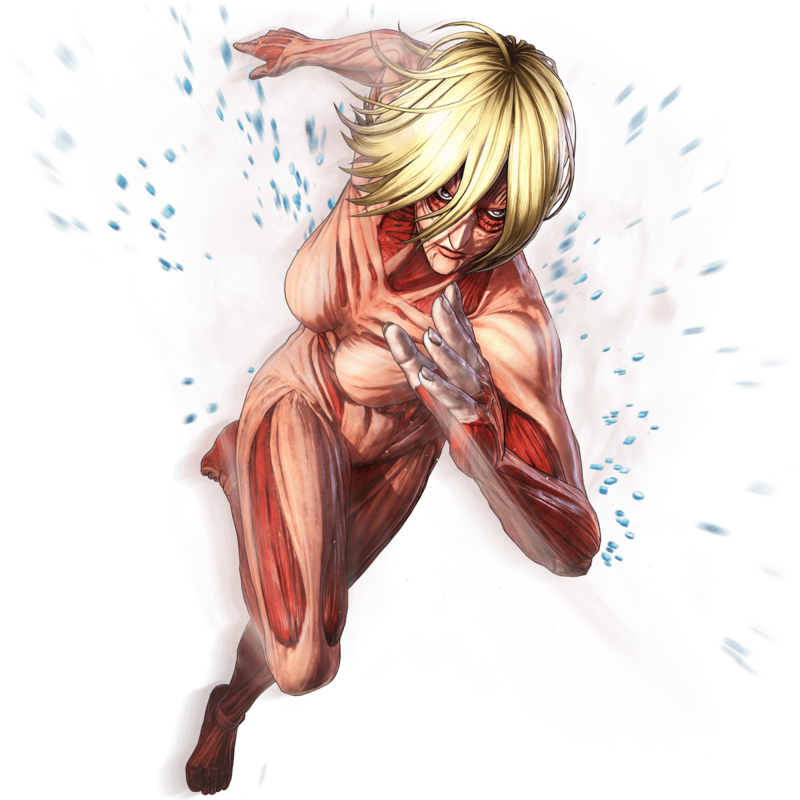 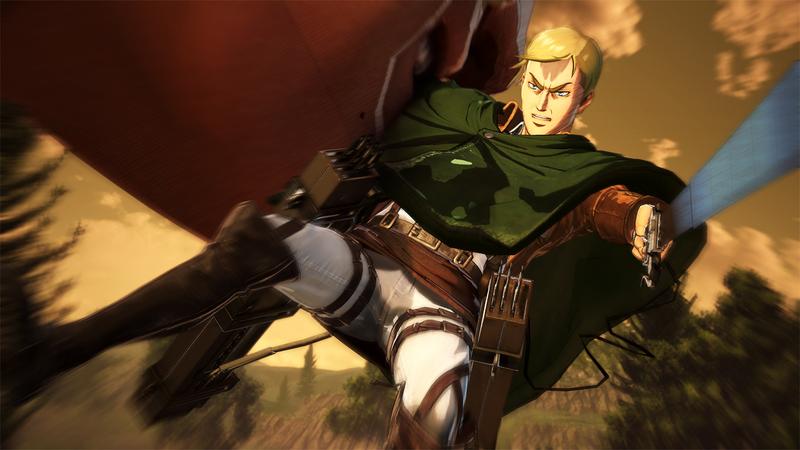 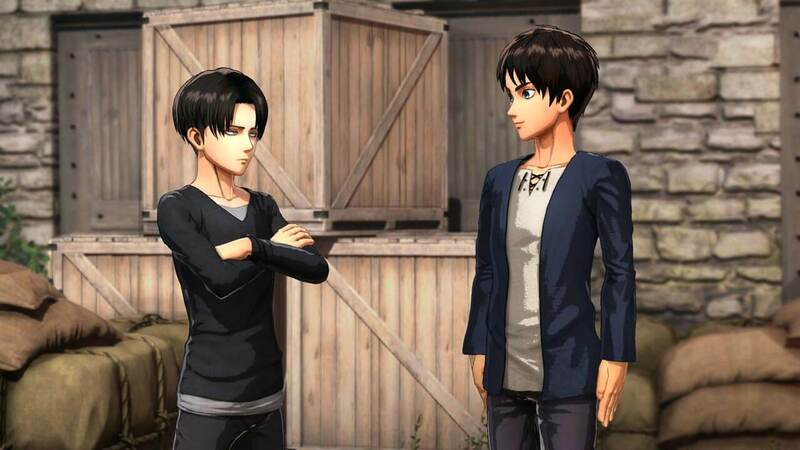 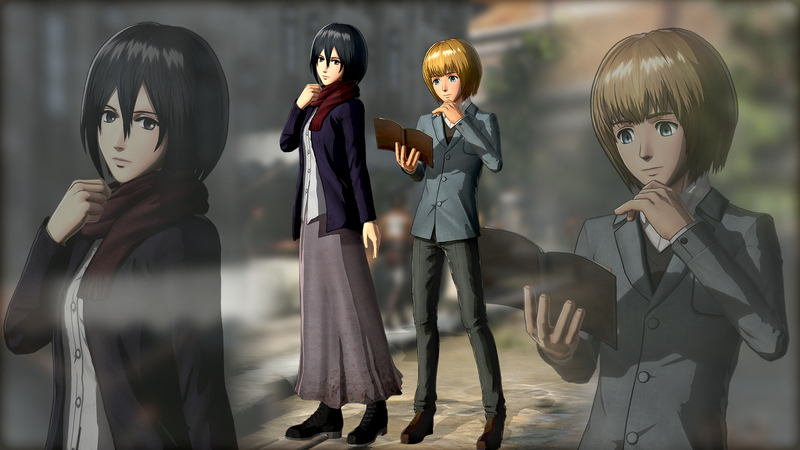 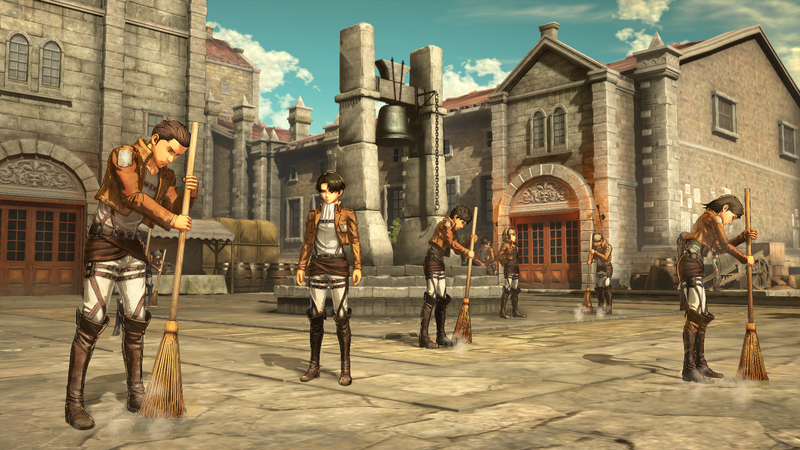 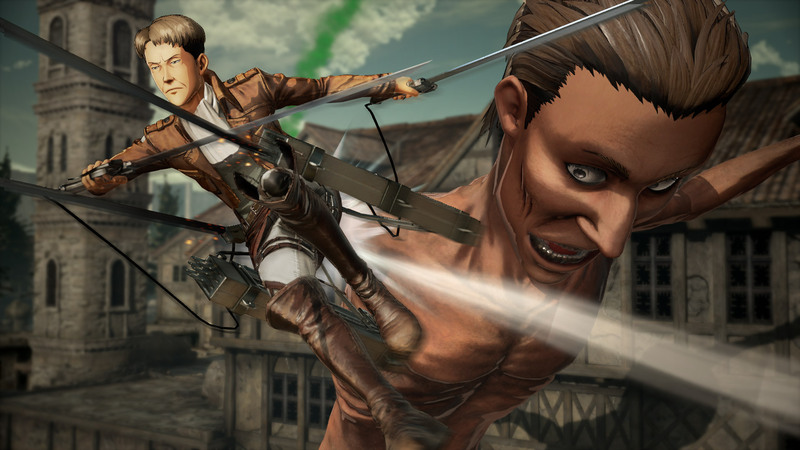 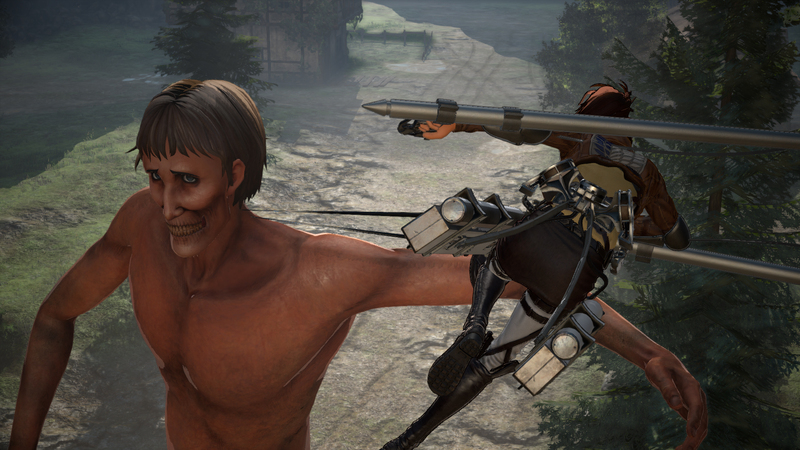 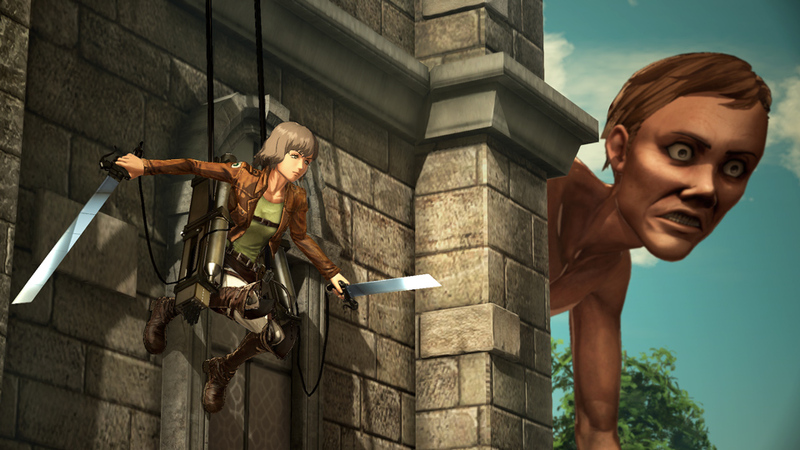 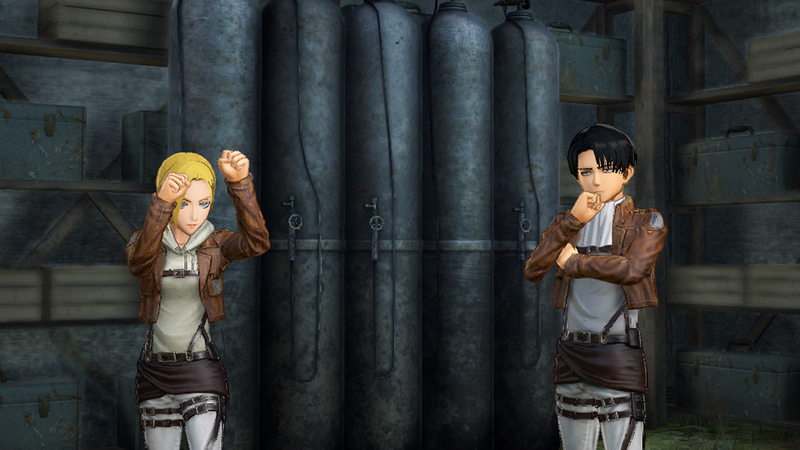 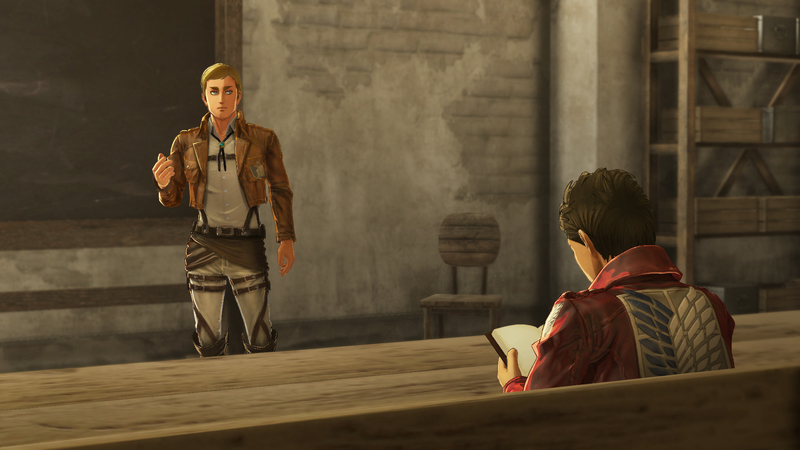 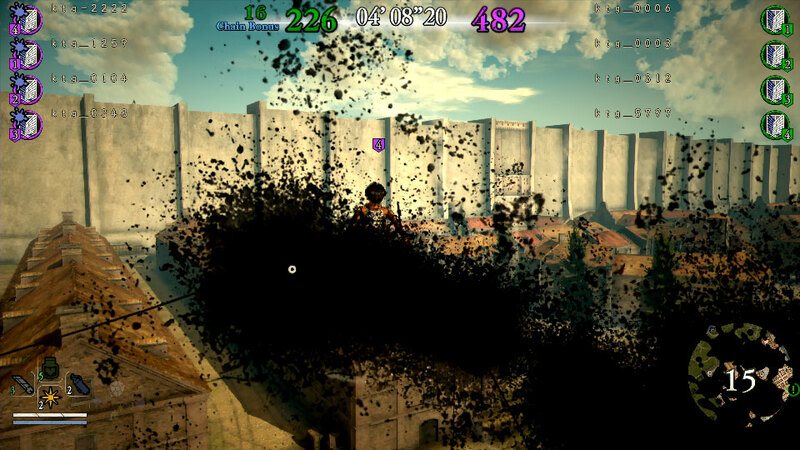 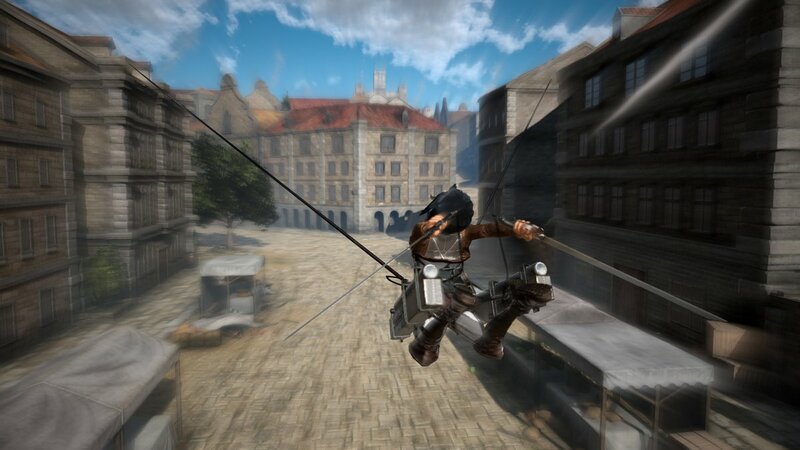 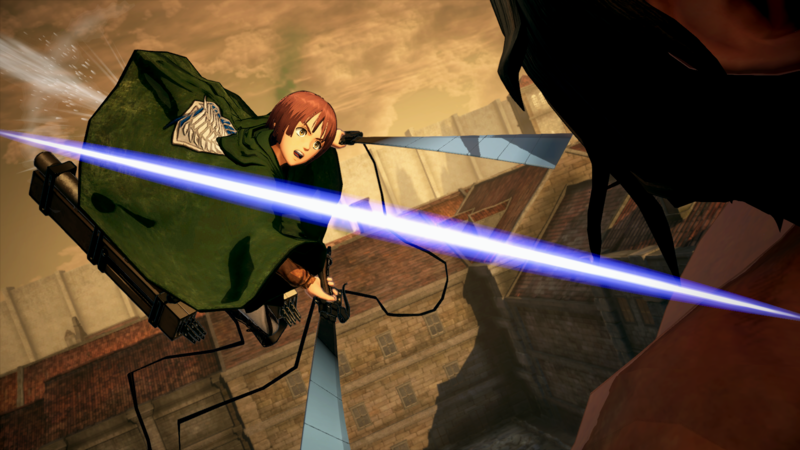 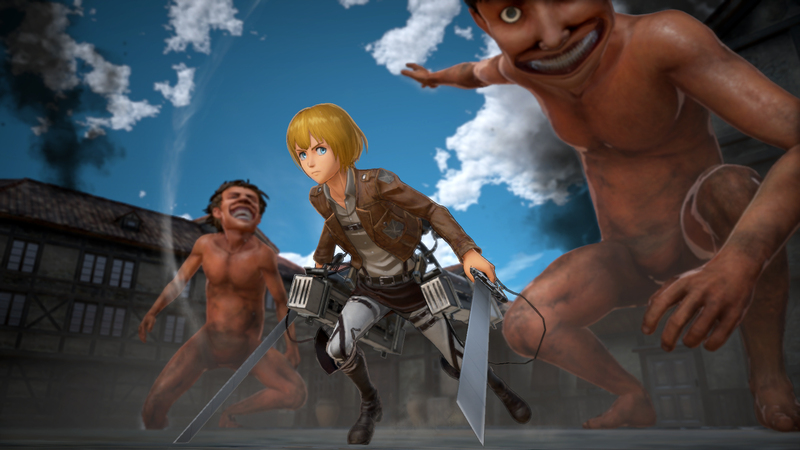 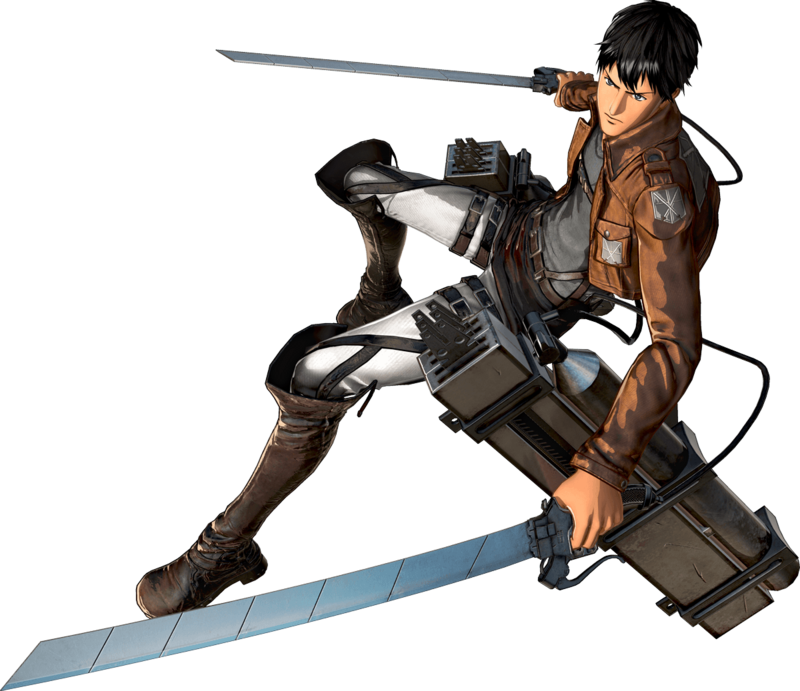 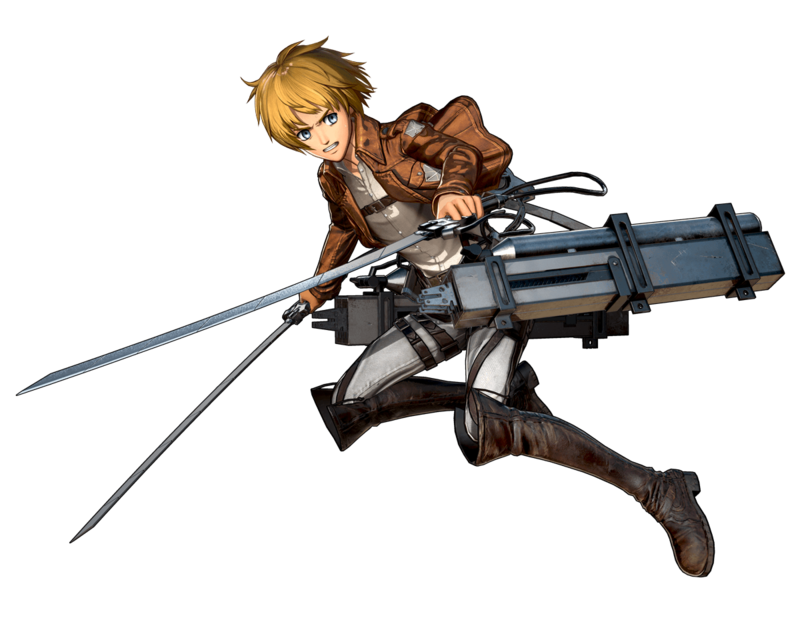 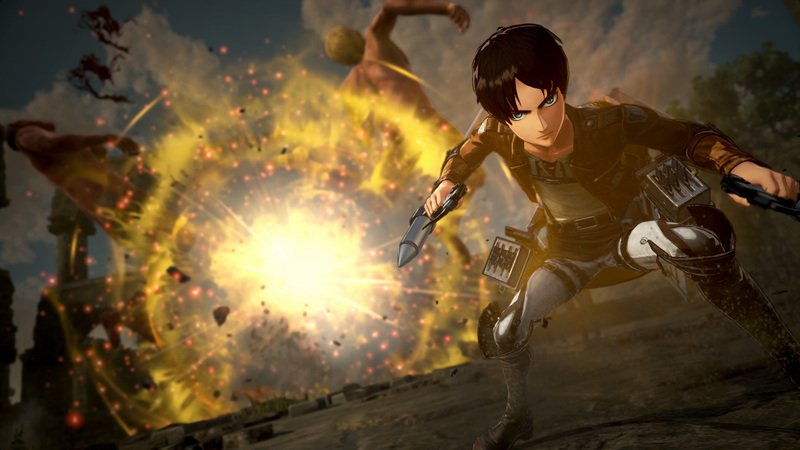 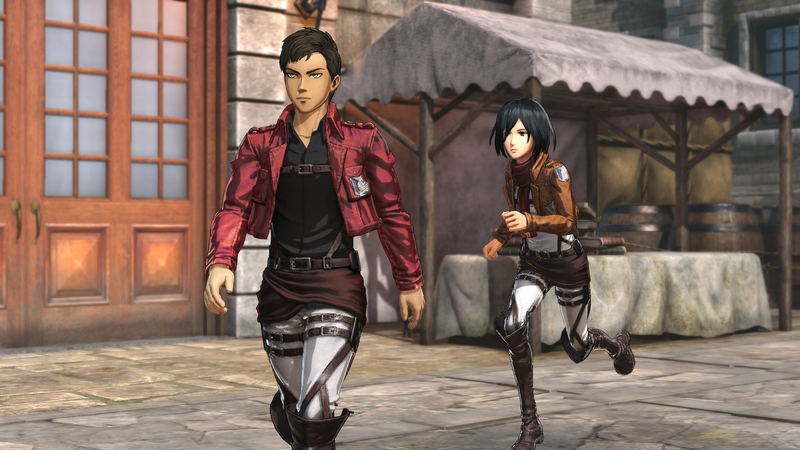 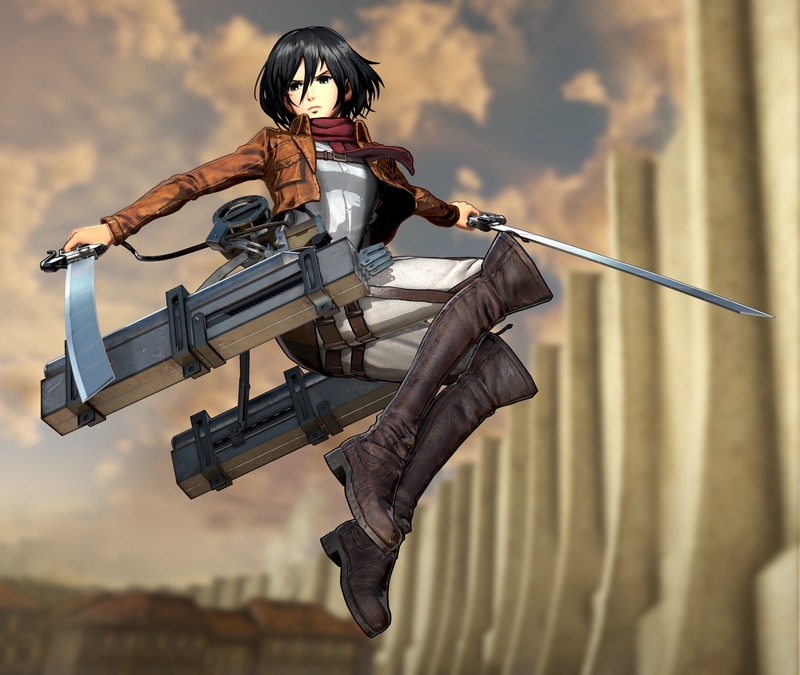 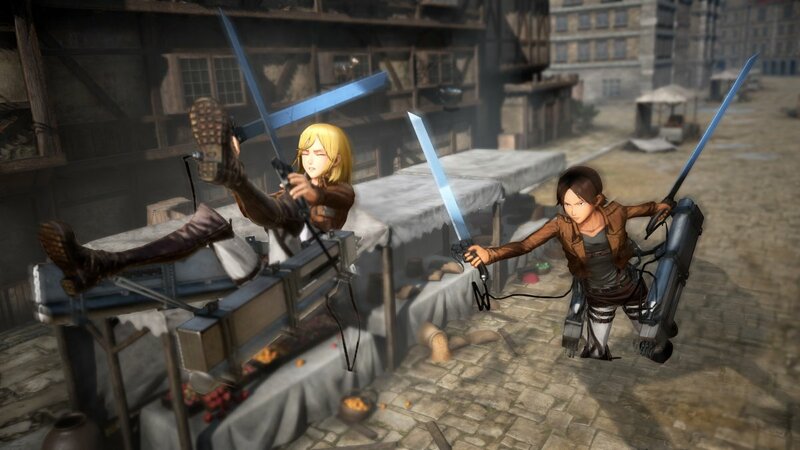 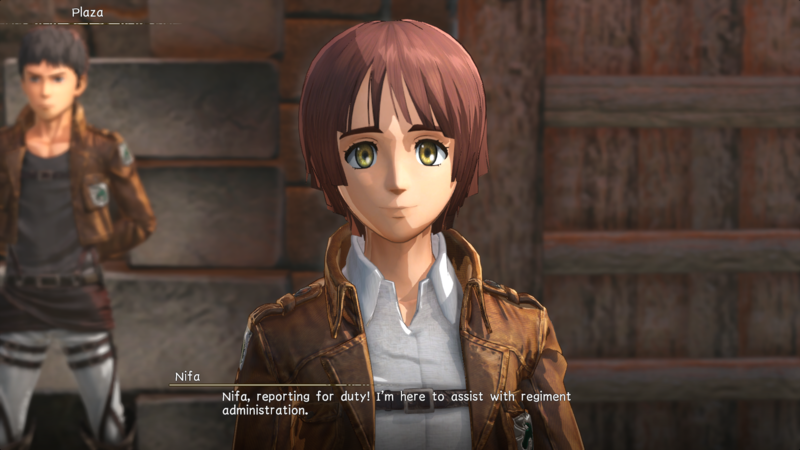 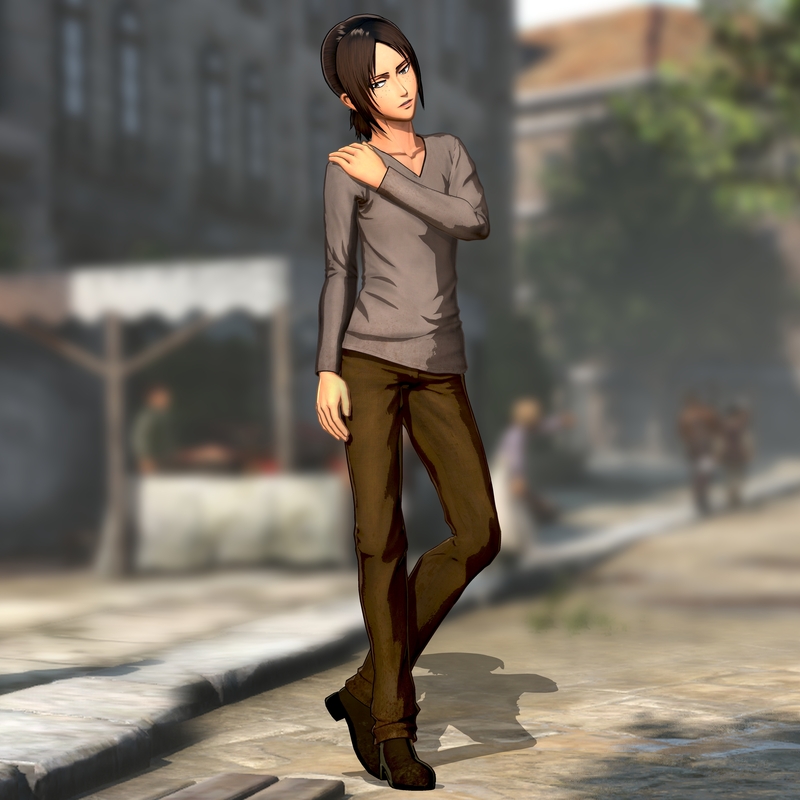 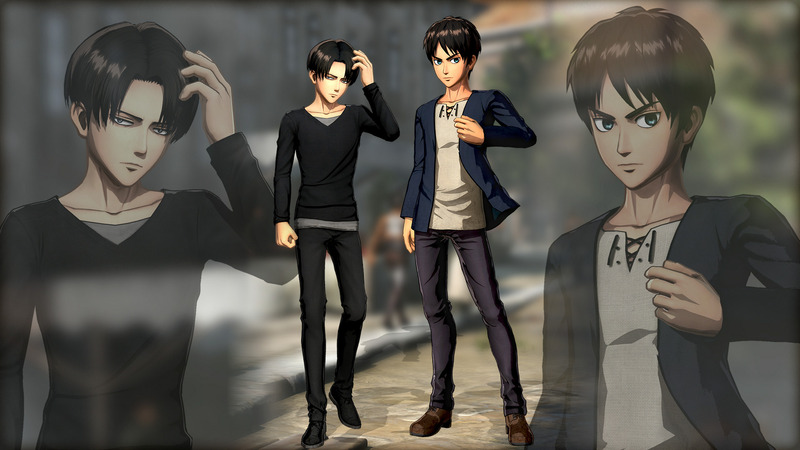 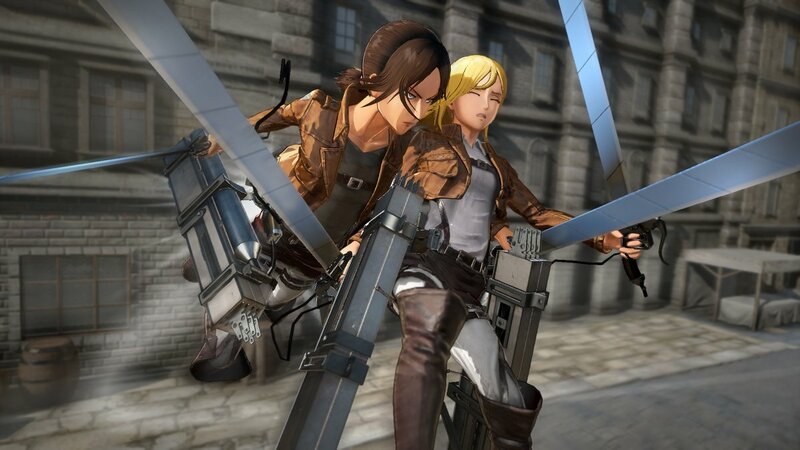 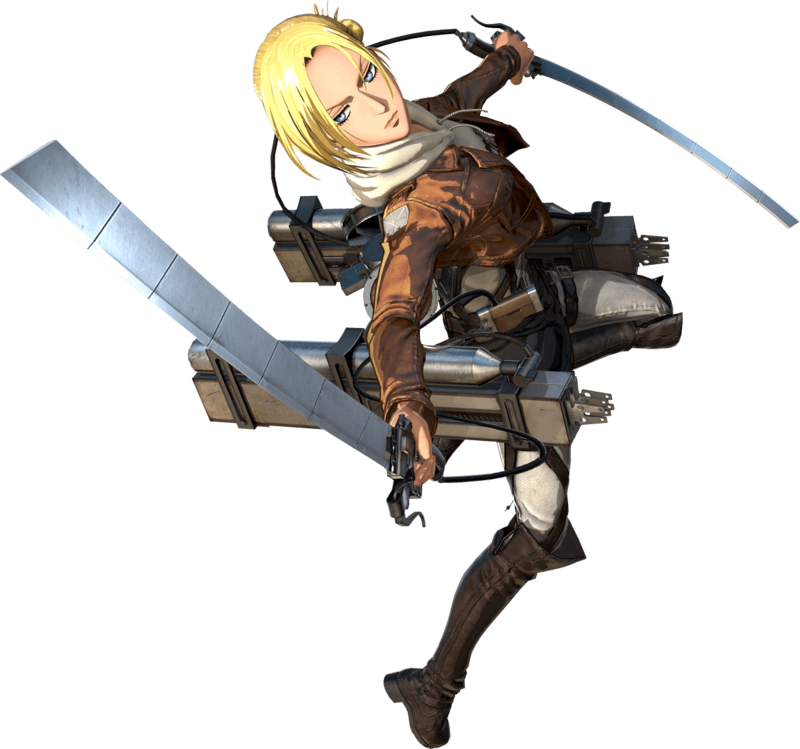 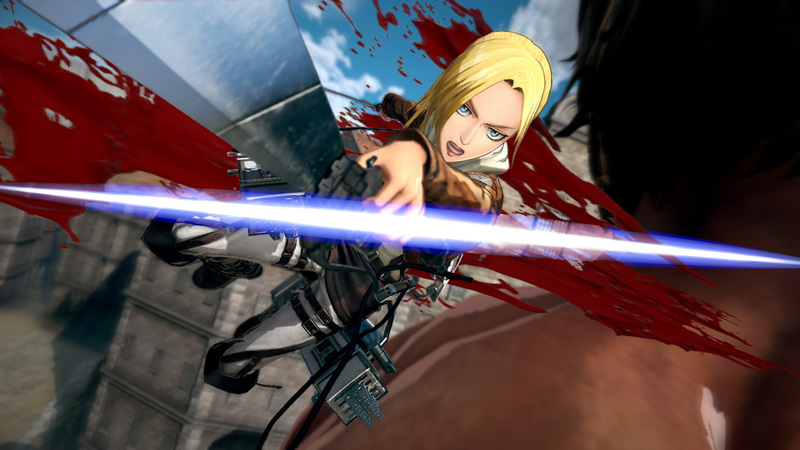 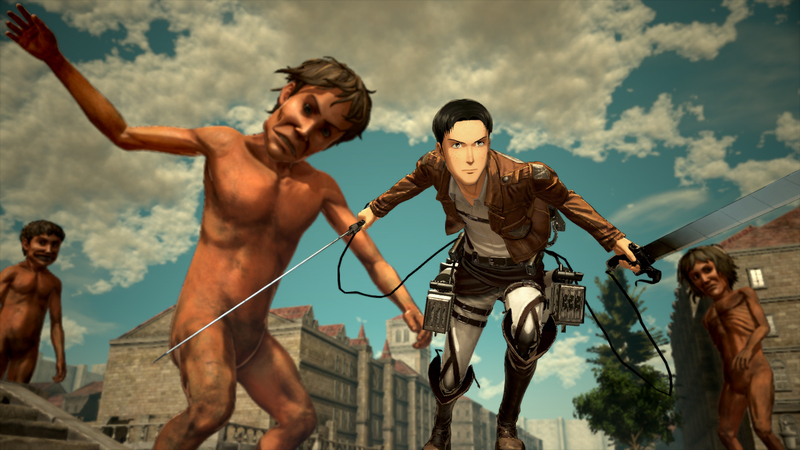 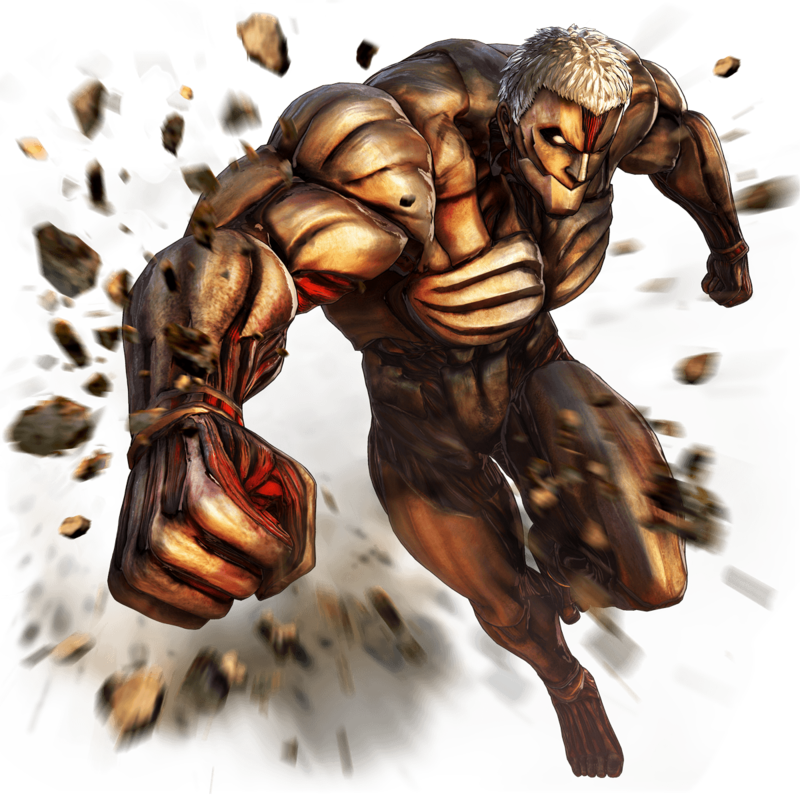 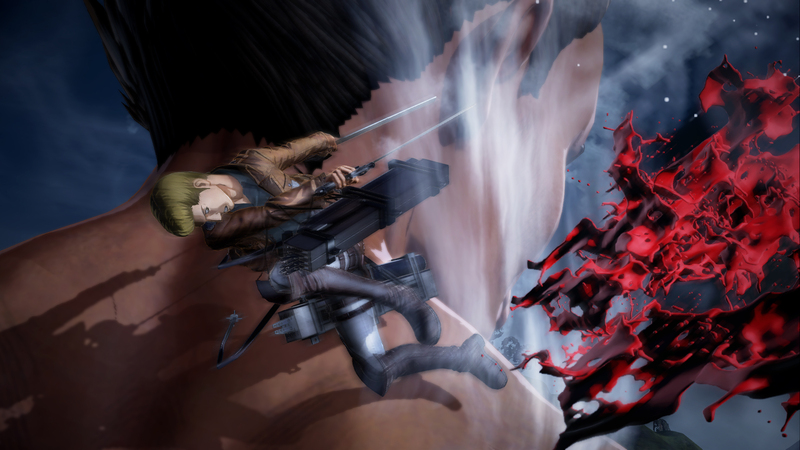 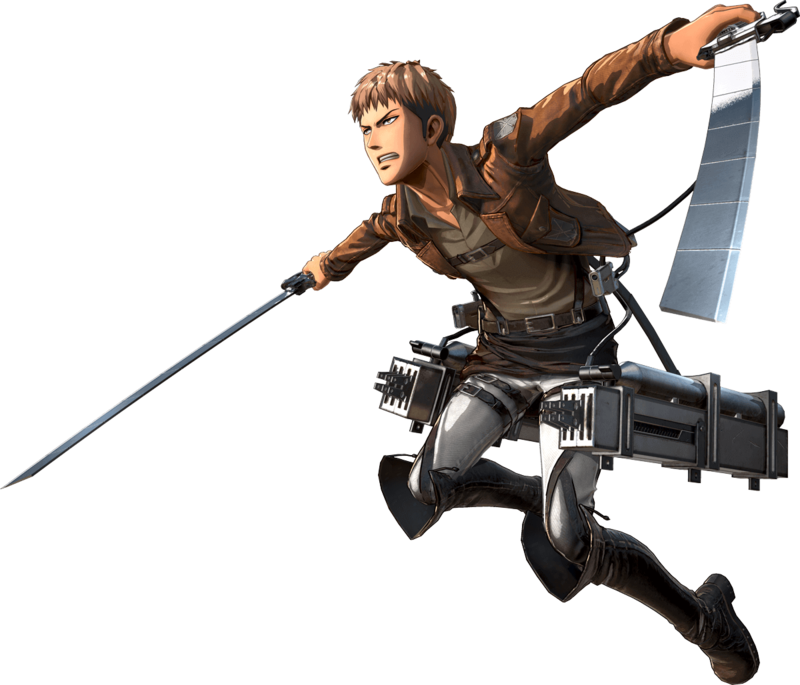 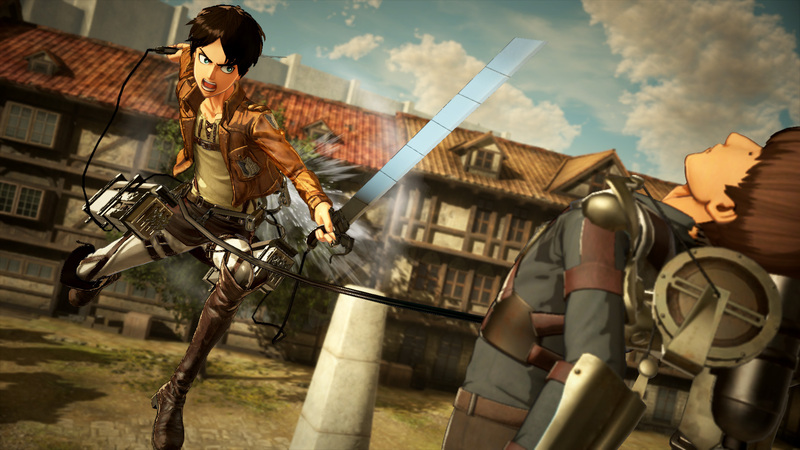 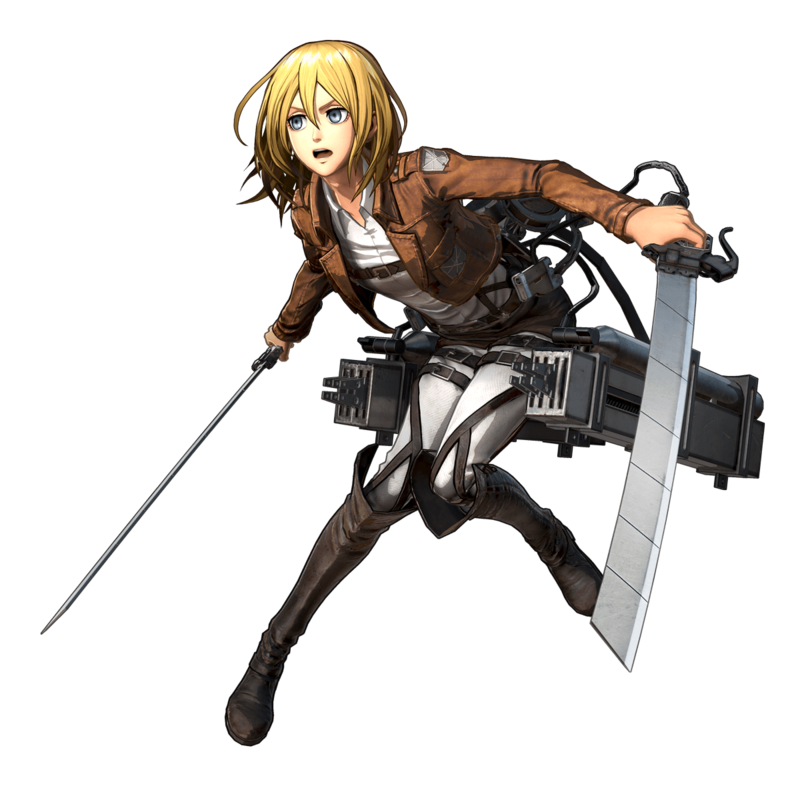 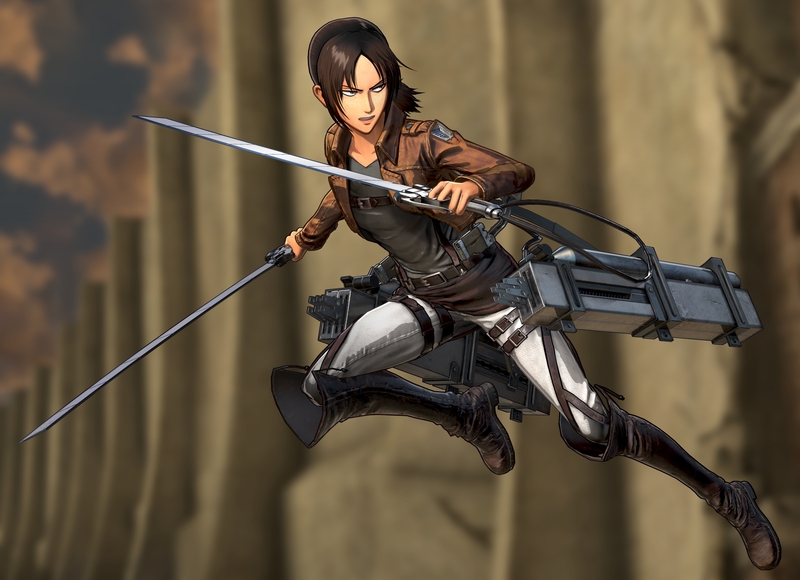 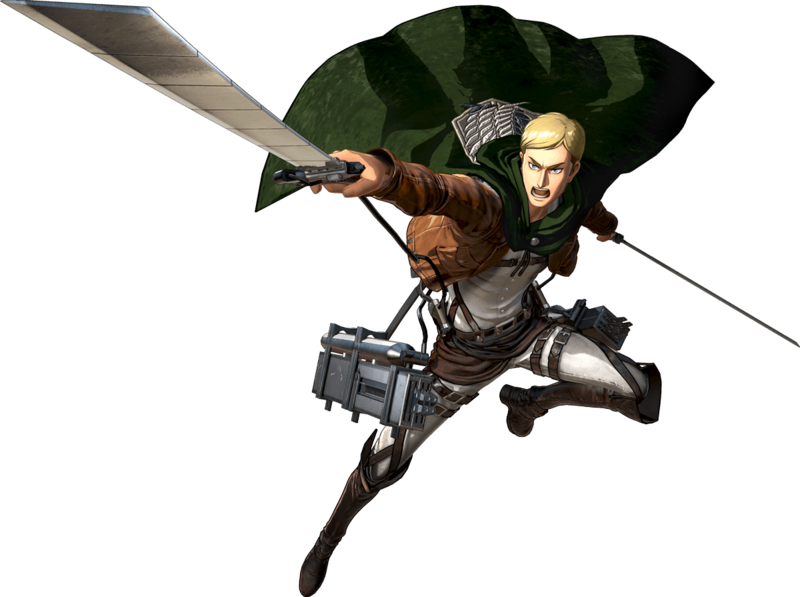 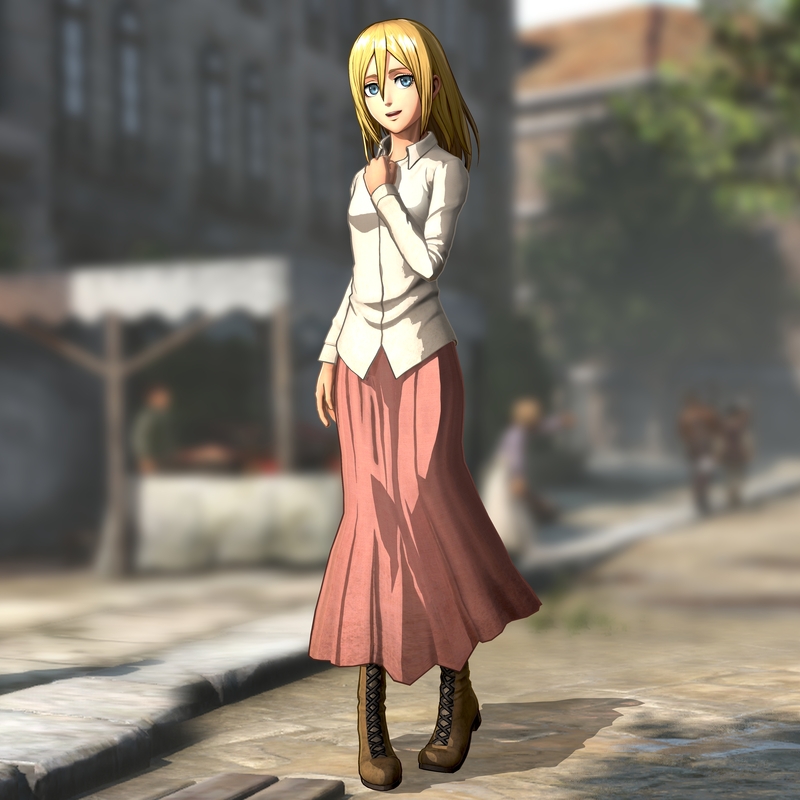 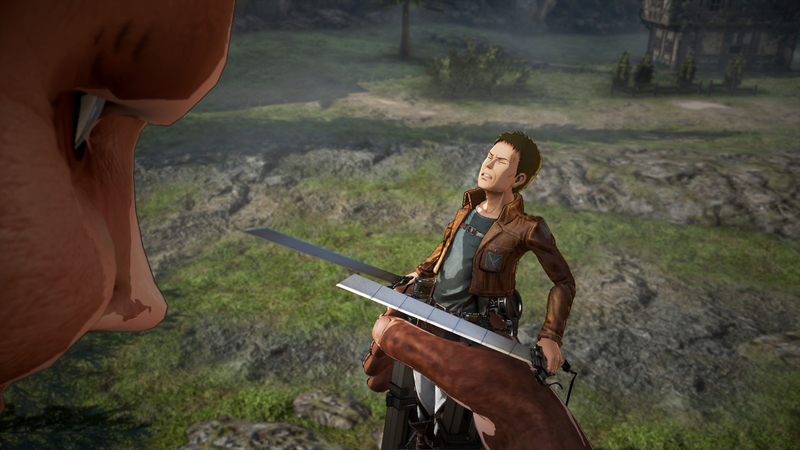 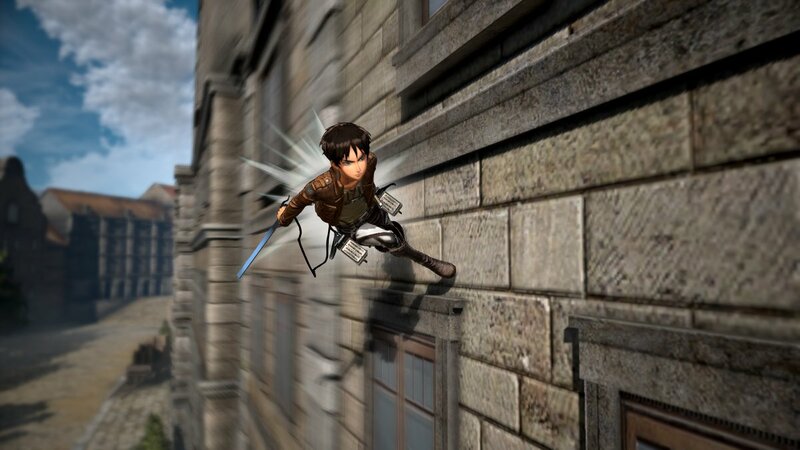 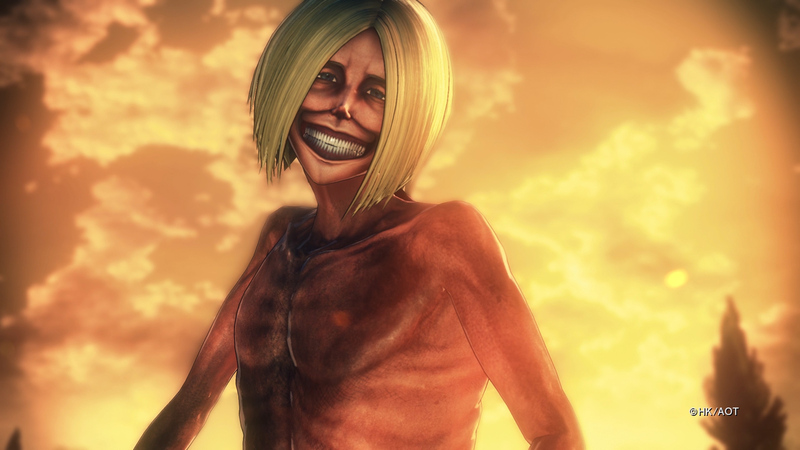 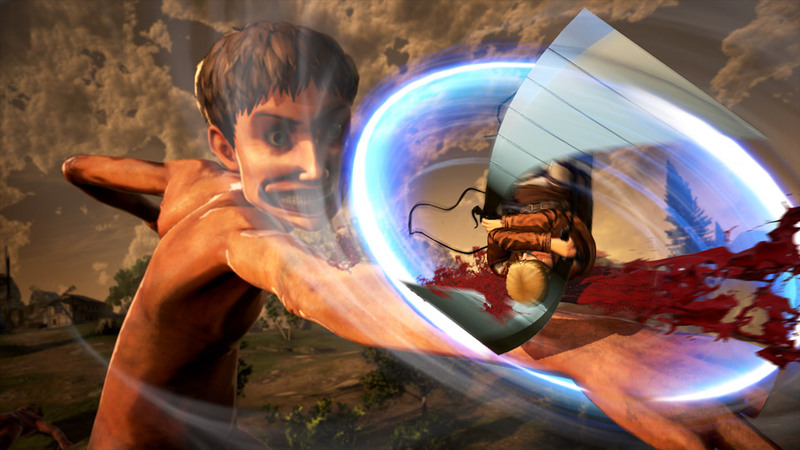 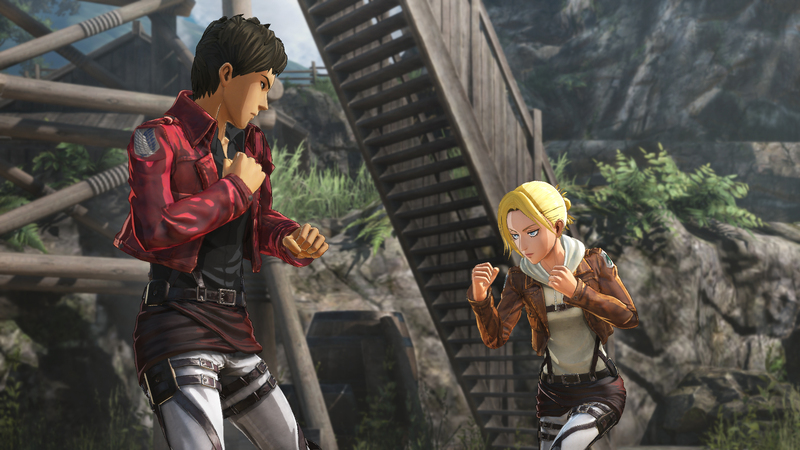 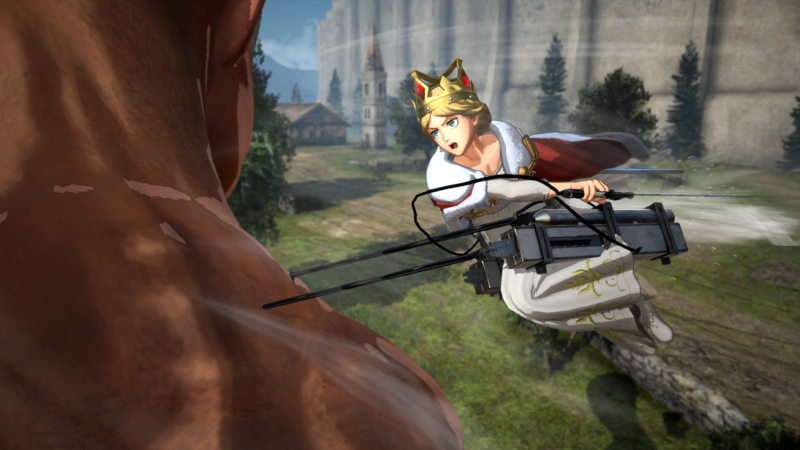 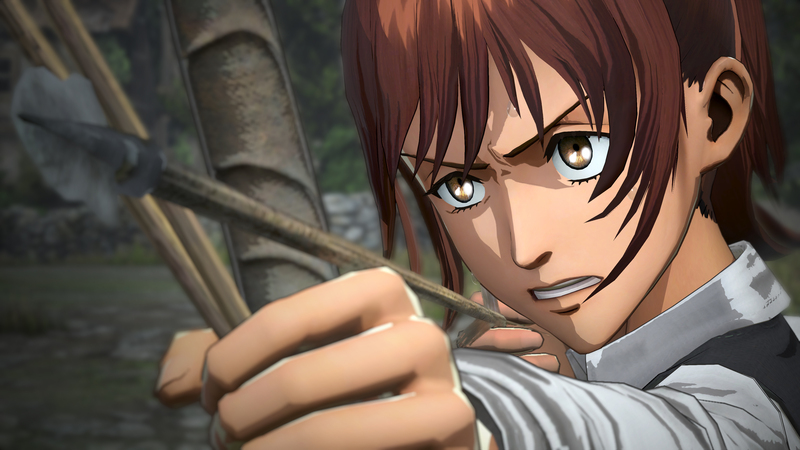 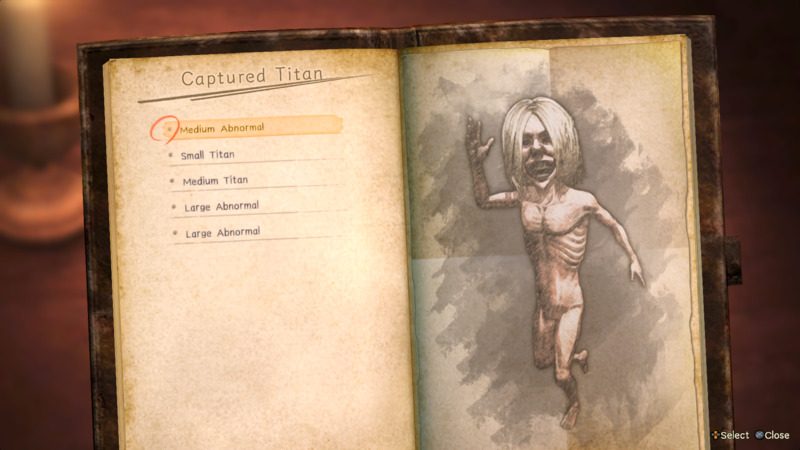 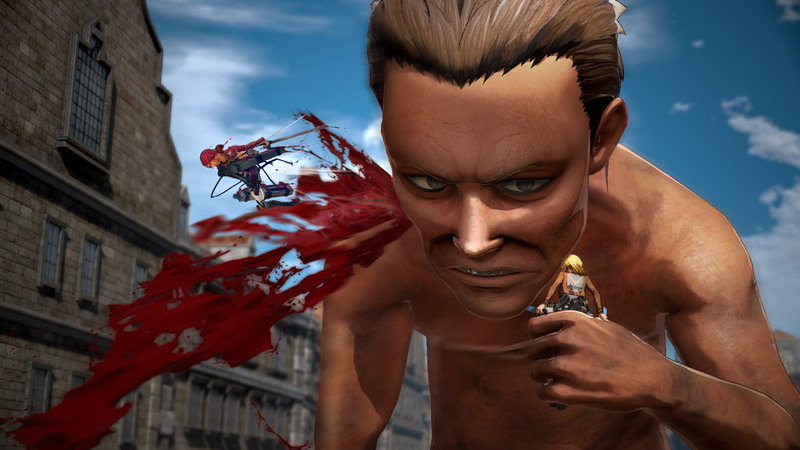 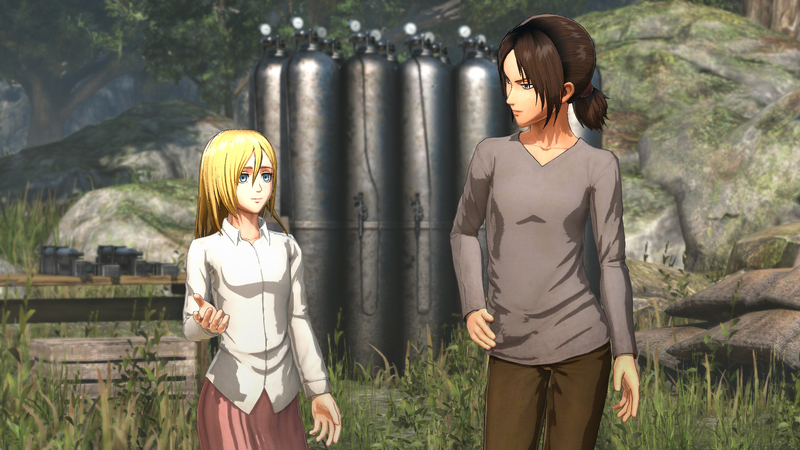 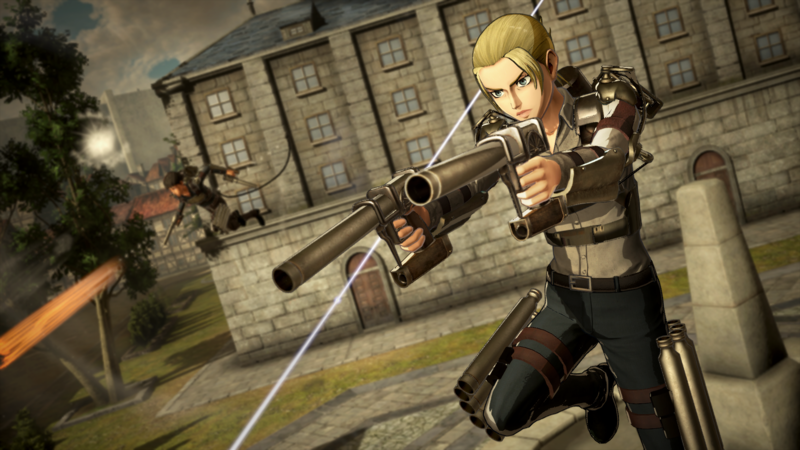 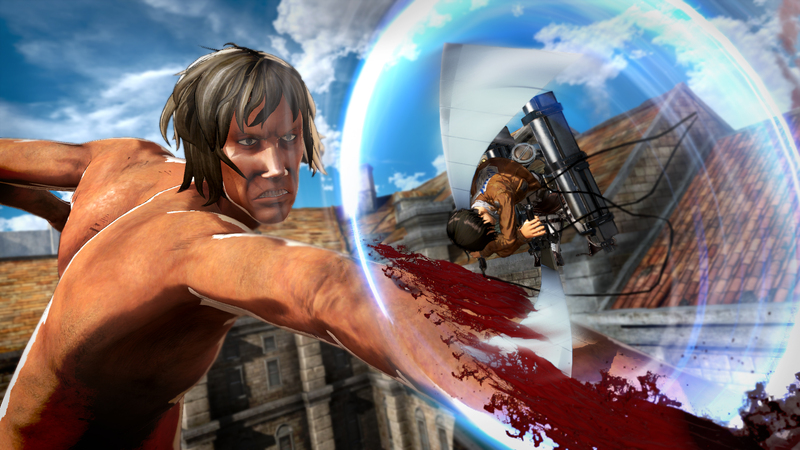 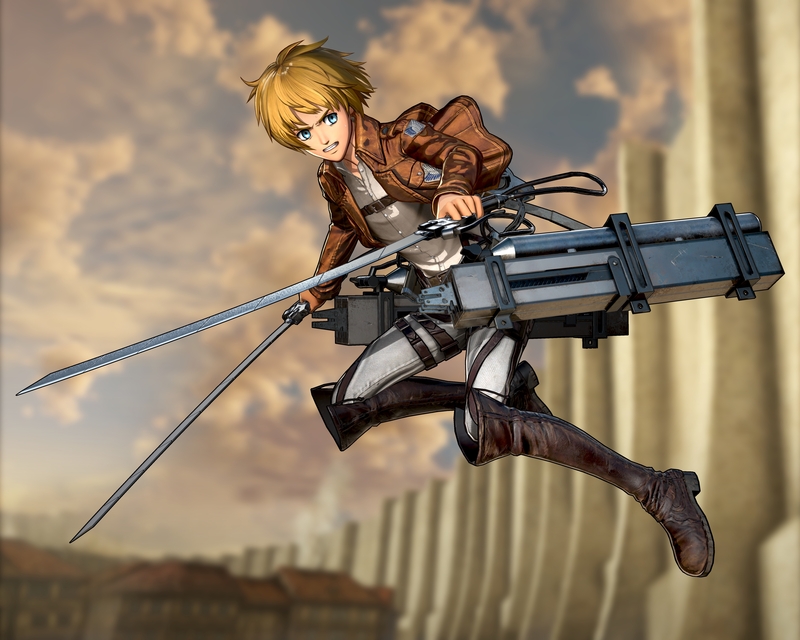 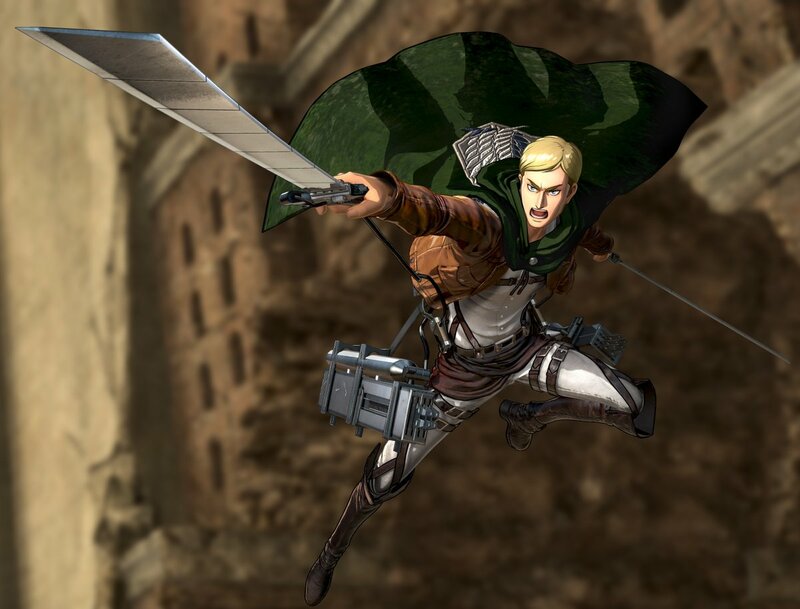 Annie, Reiner, and Bertolt are also confirmed playable.